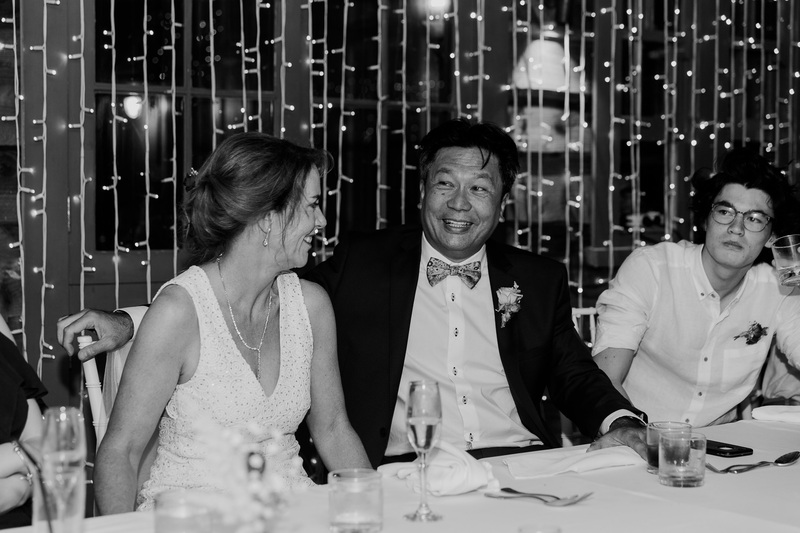 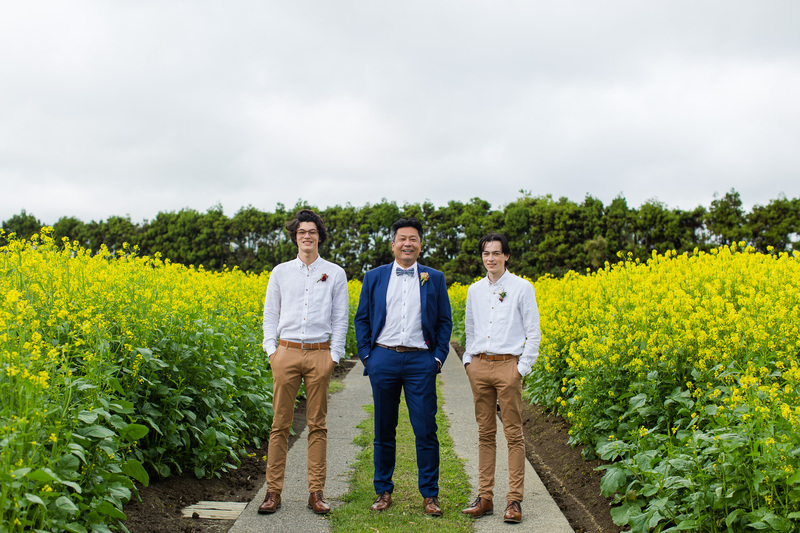 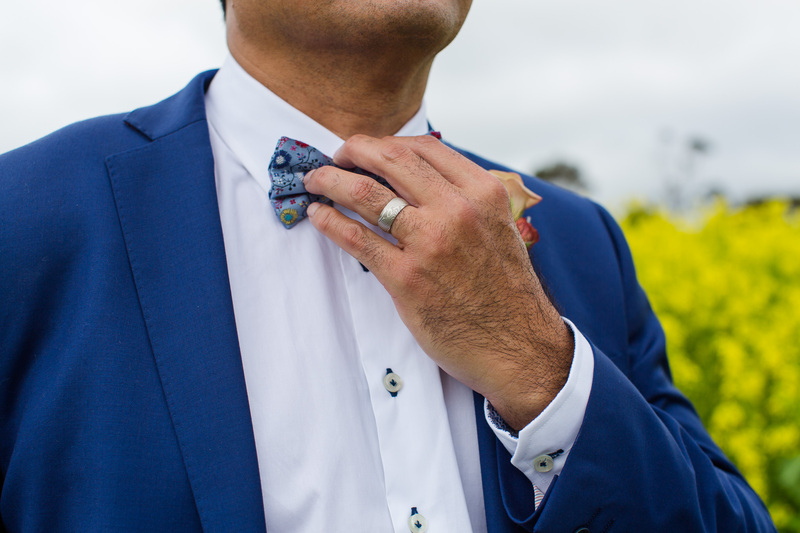 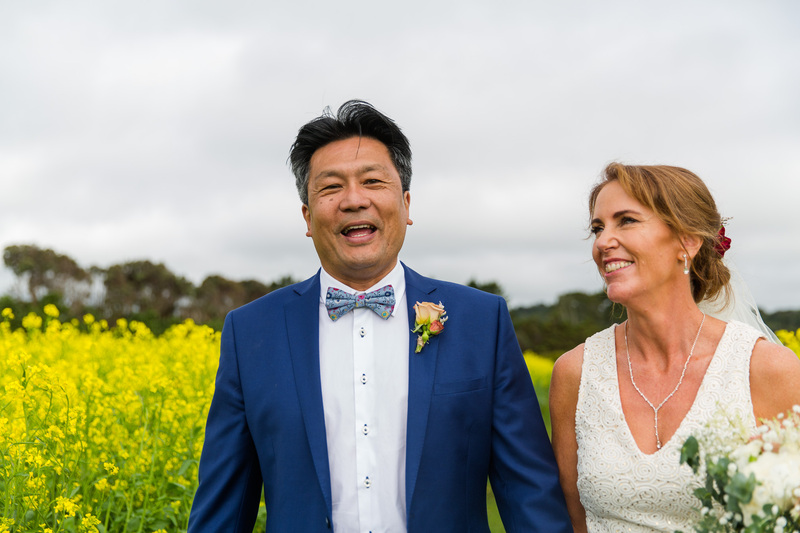 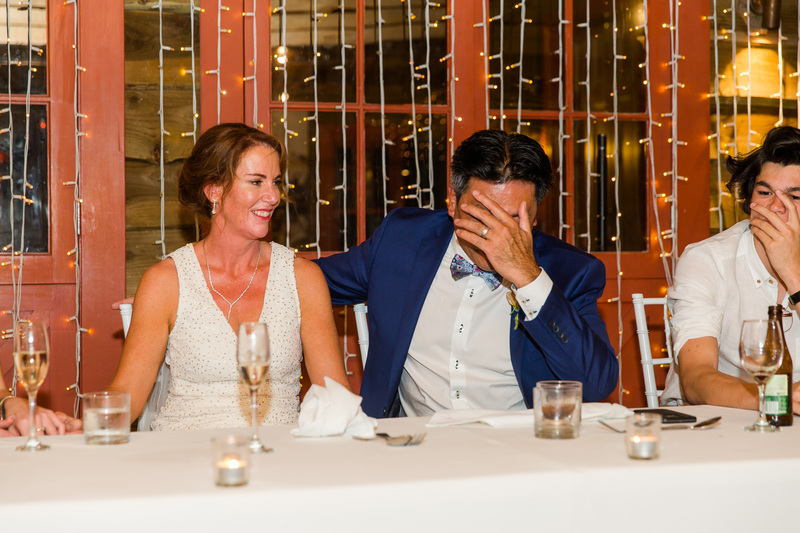 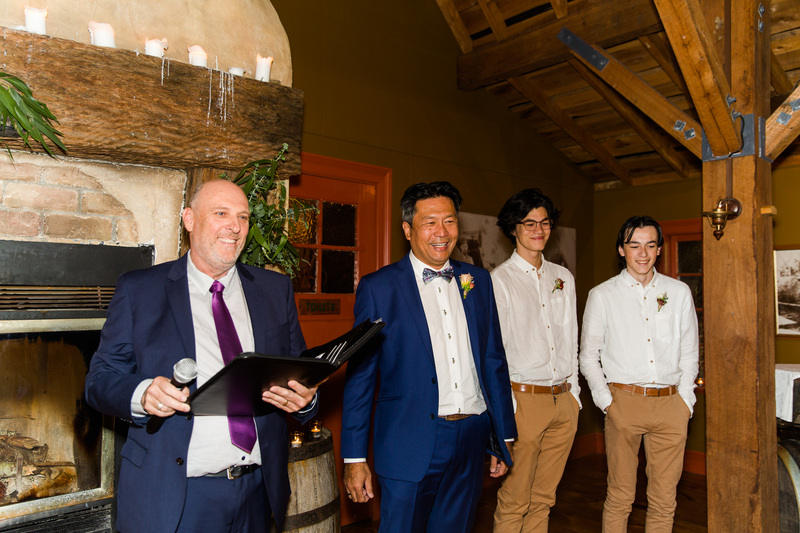 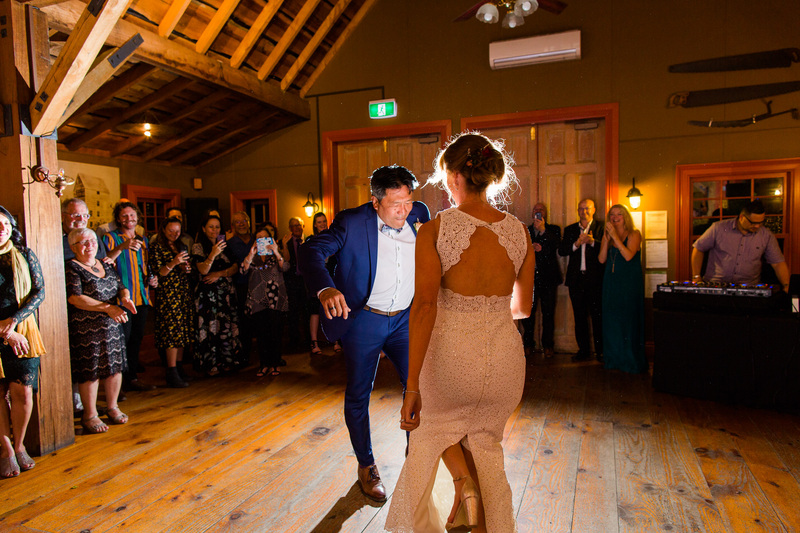 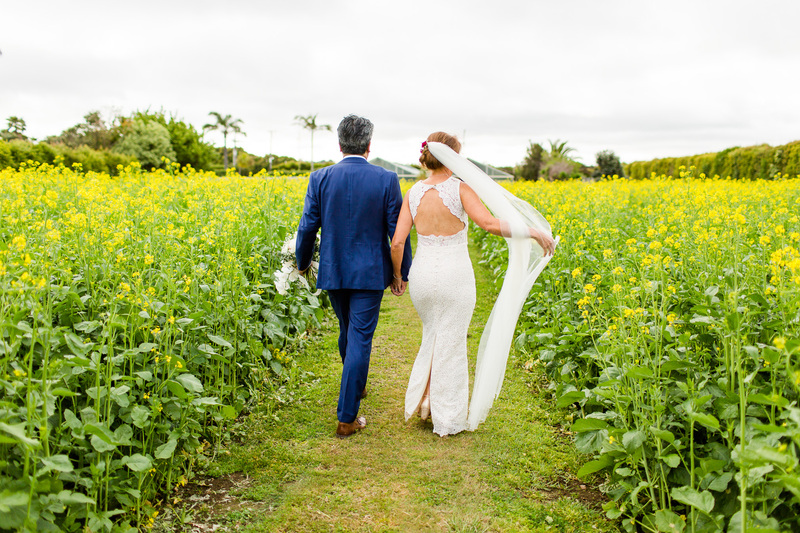 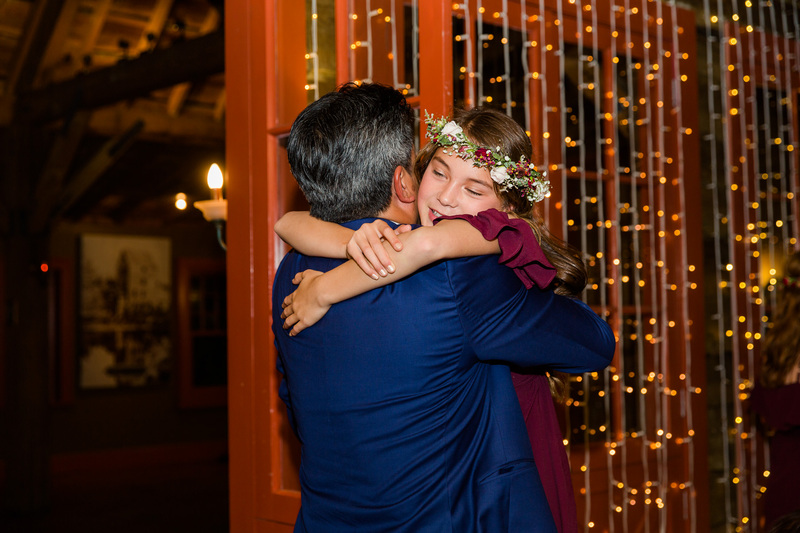 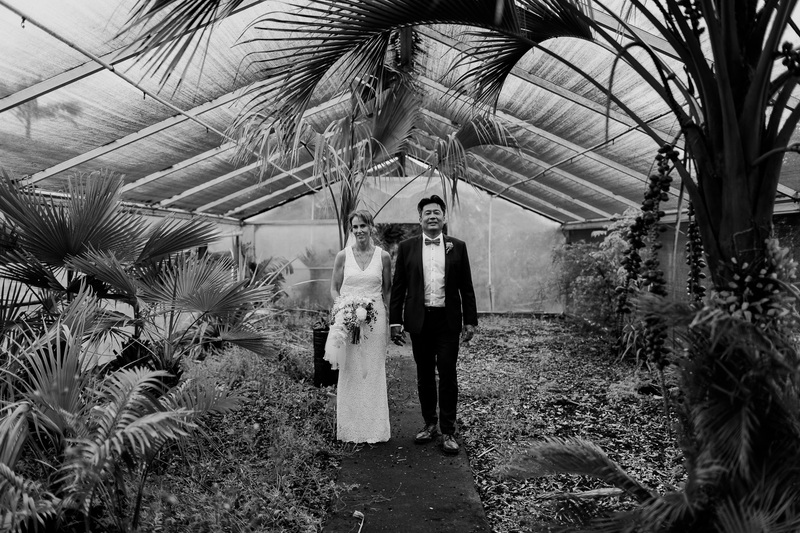 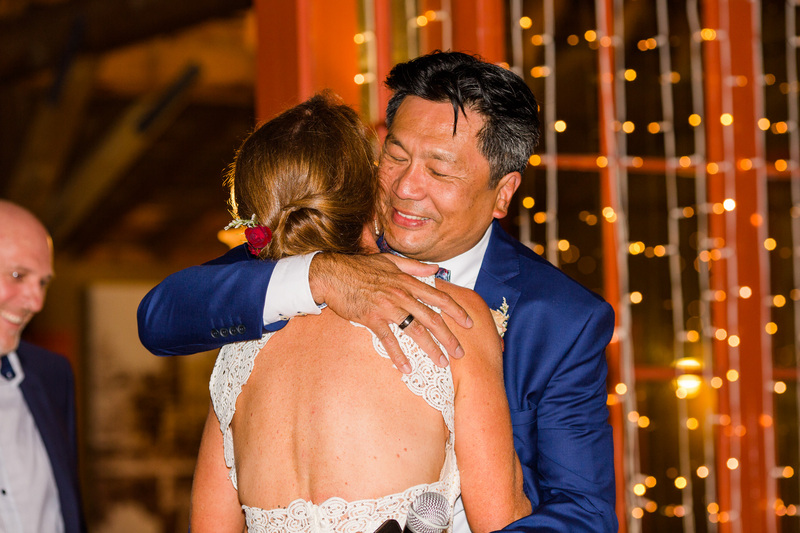 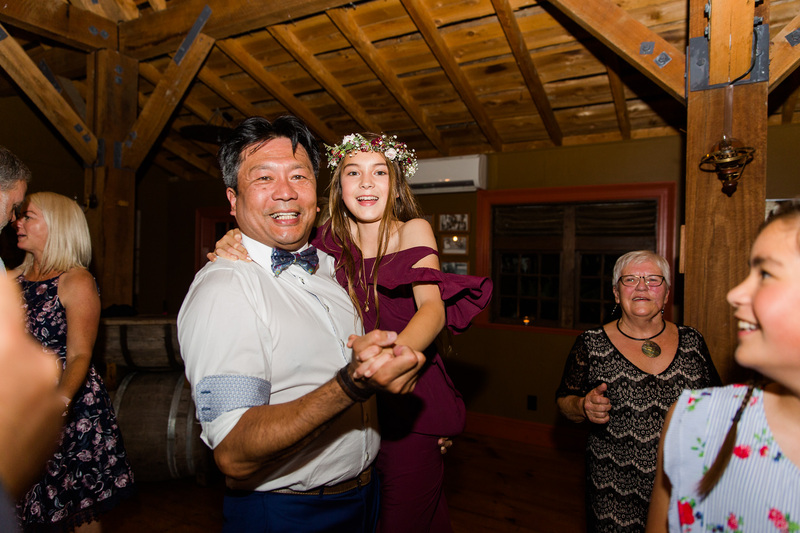 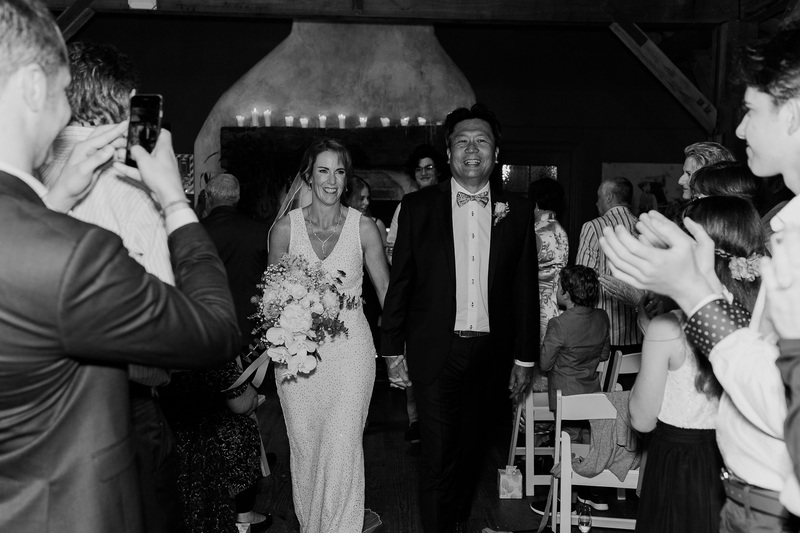 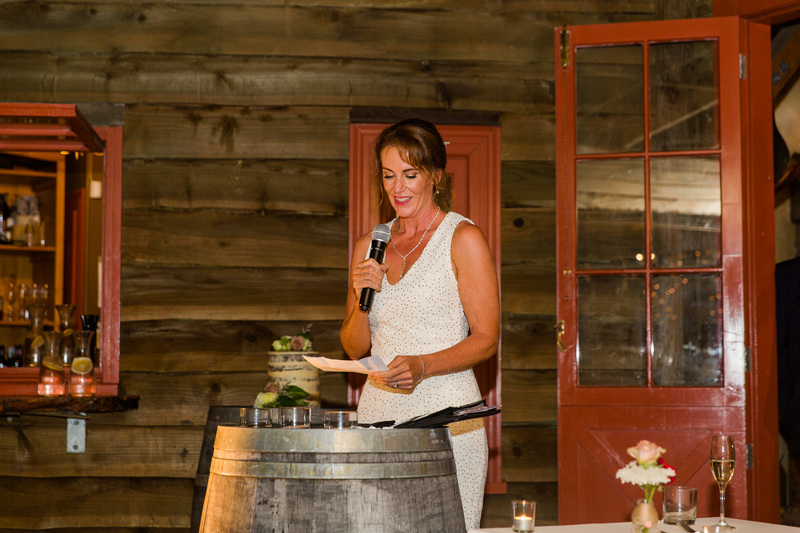 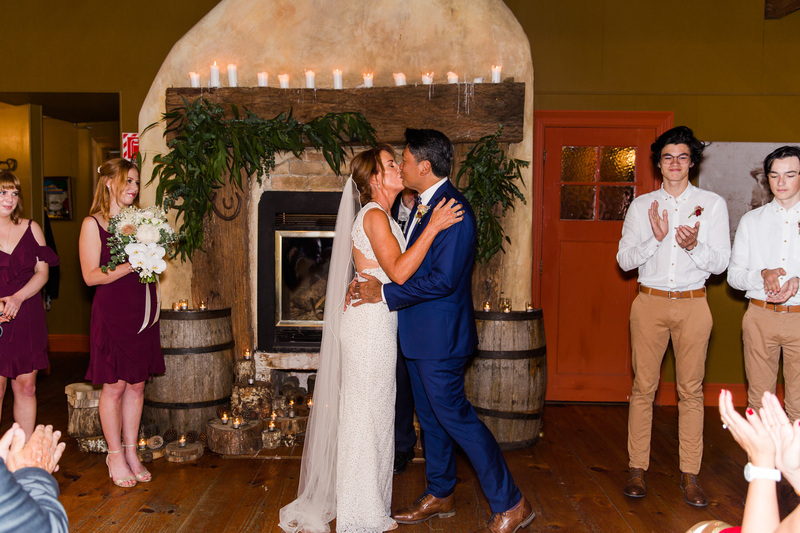 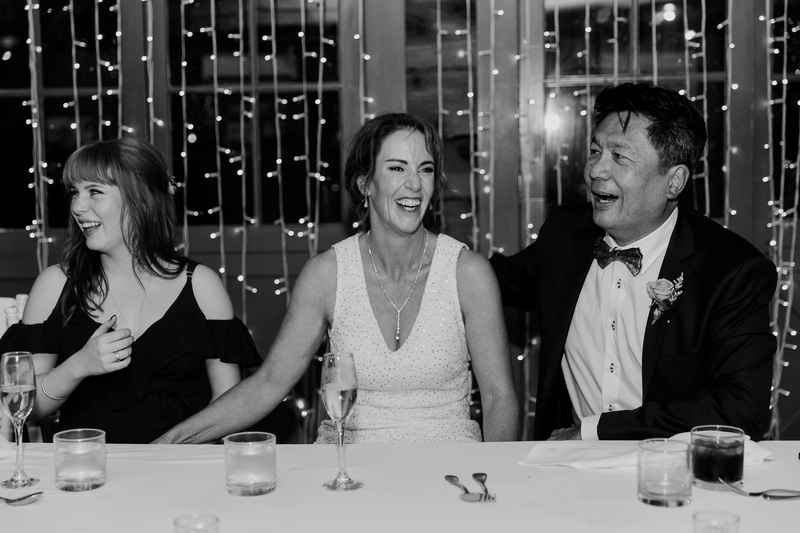 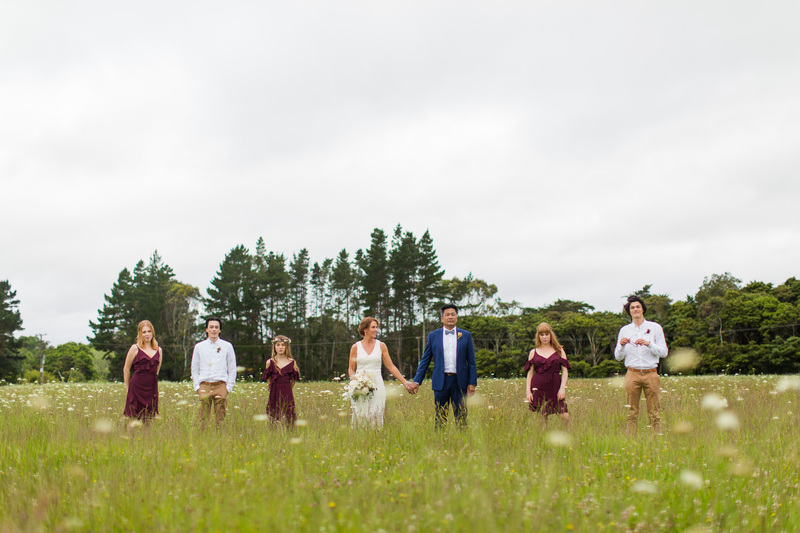 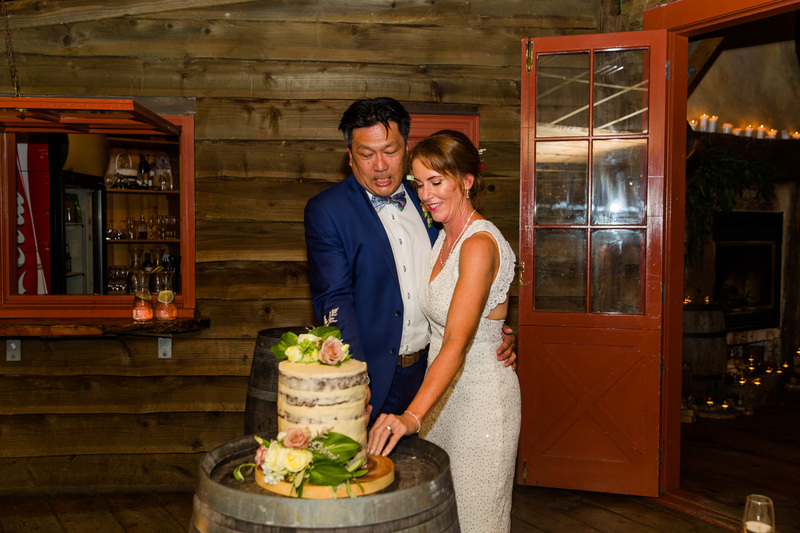 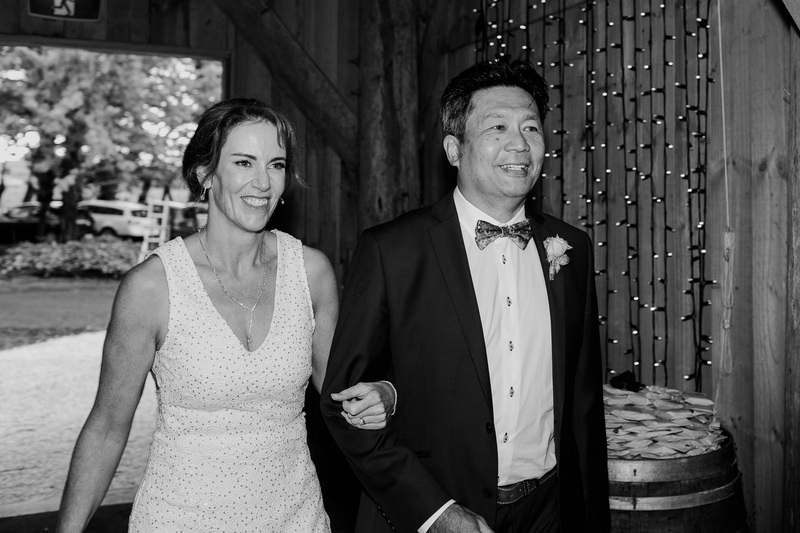 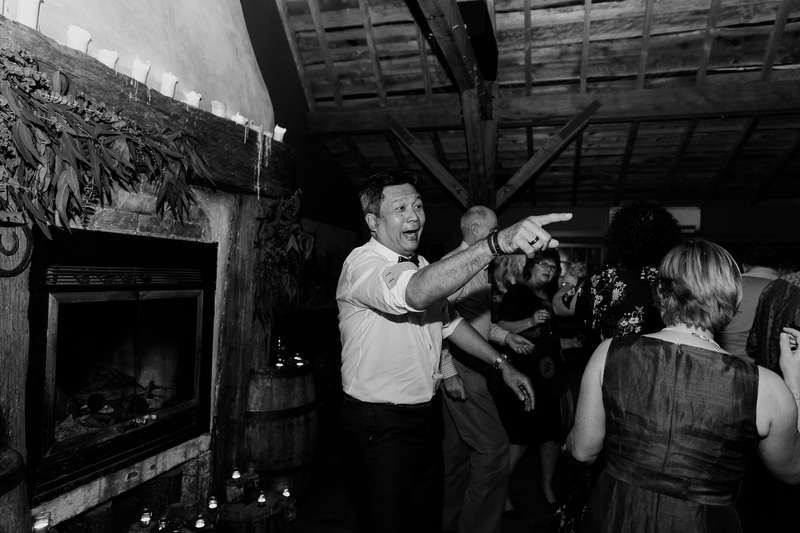 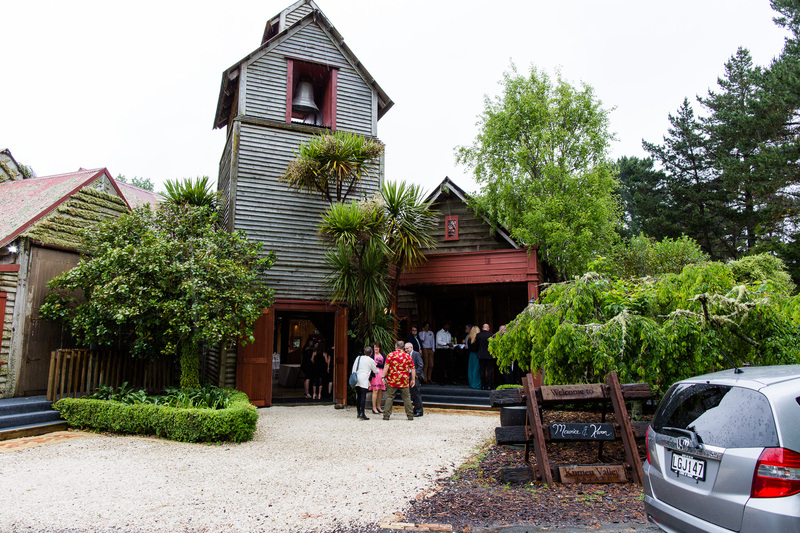 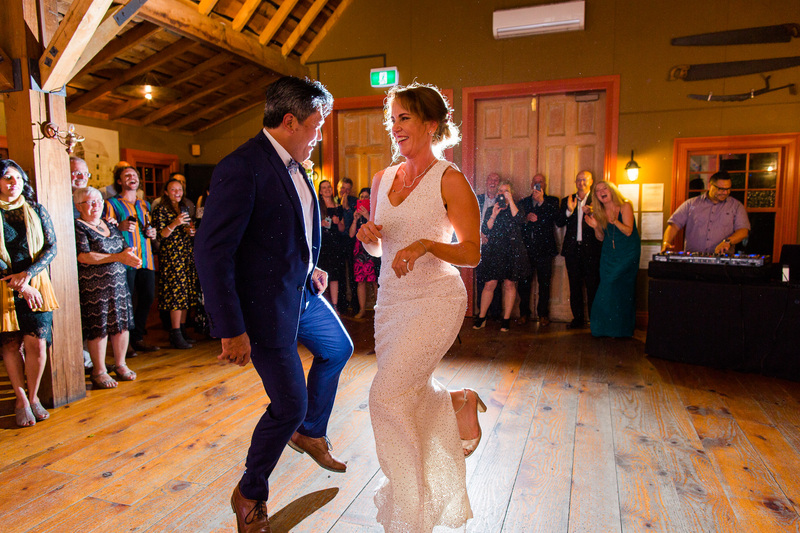 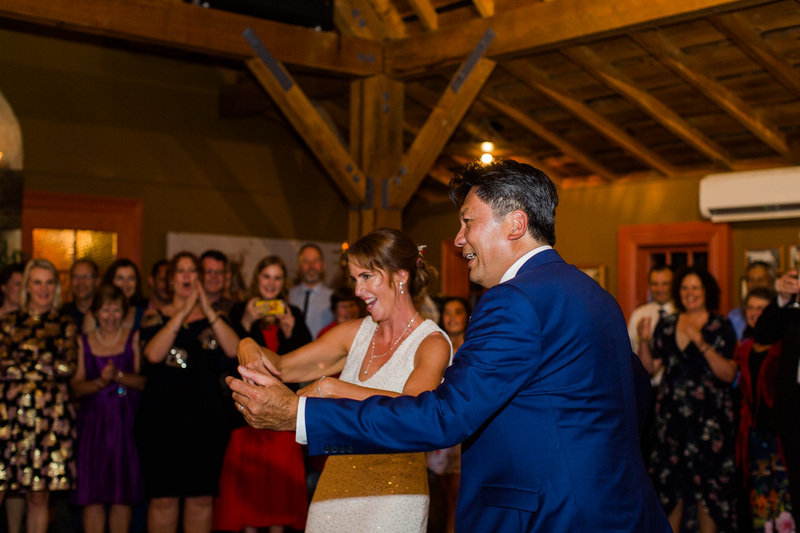 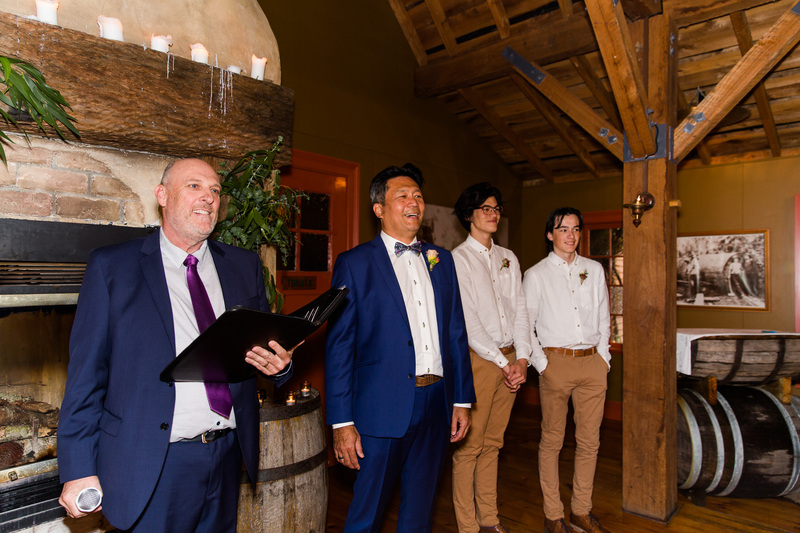 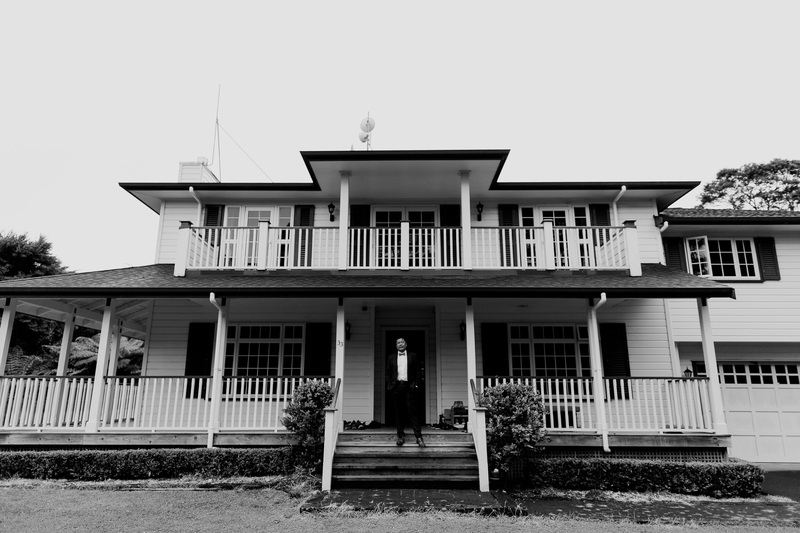 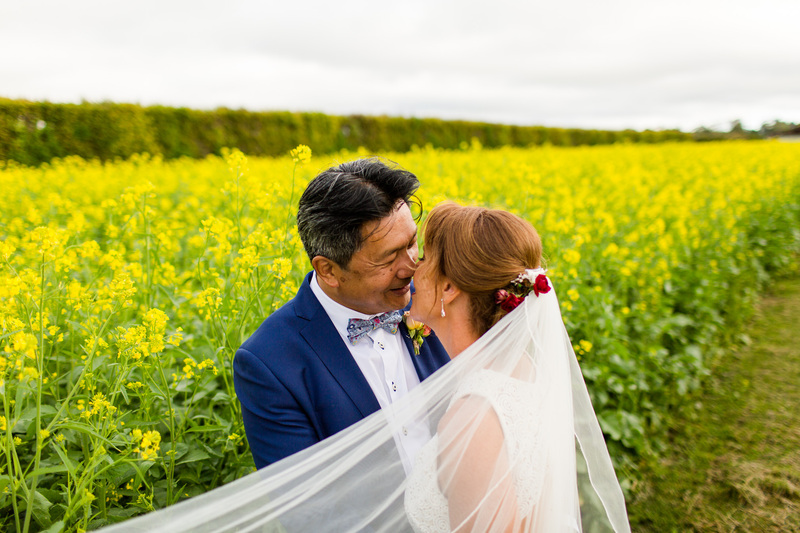 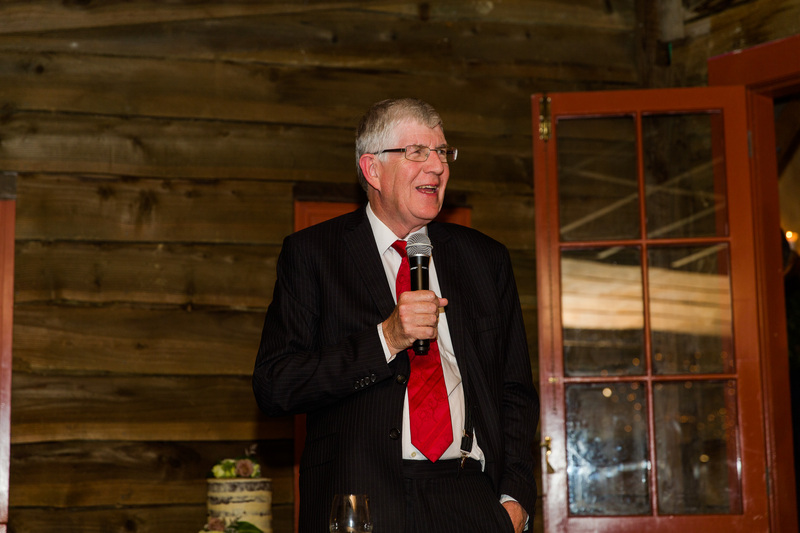 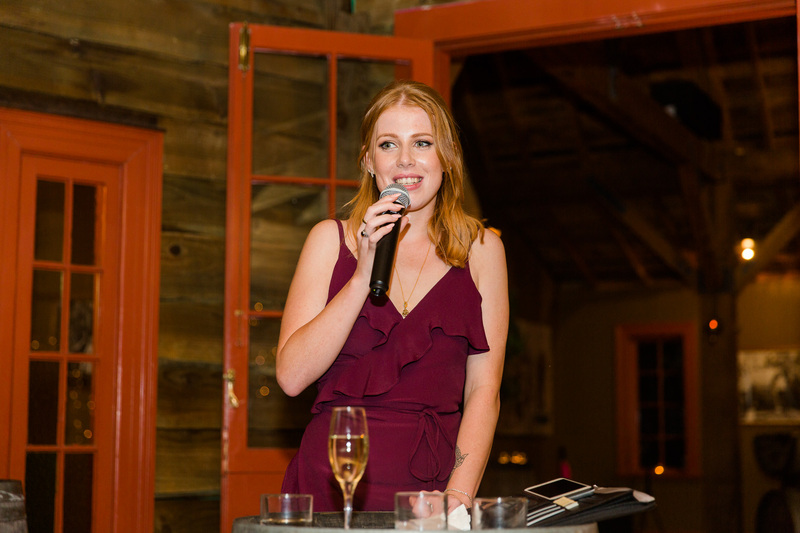 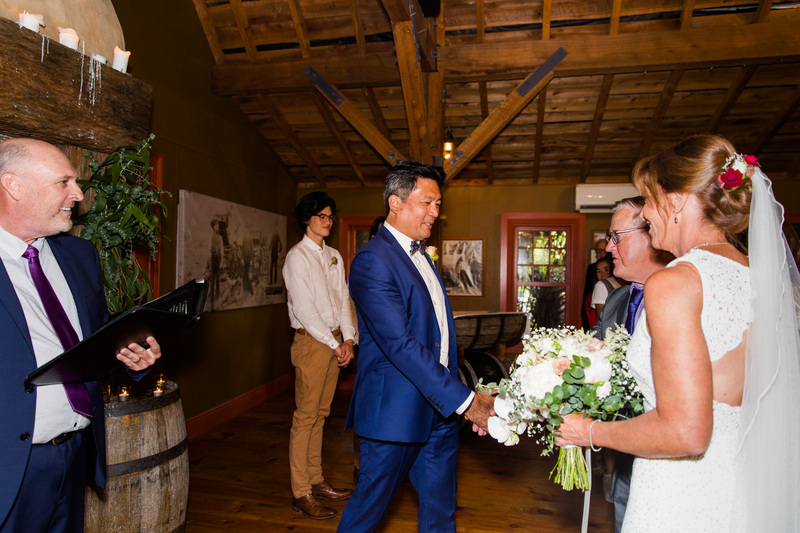 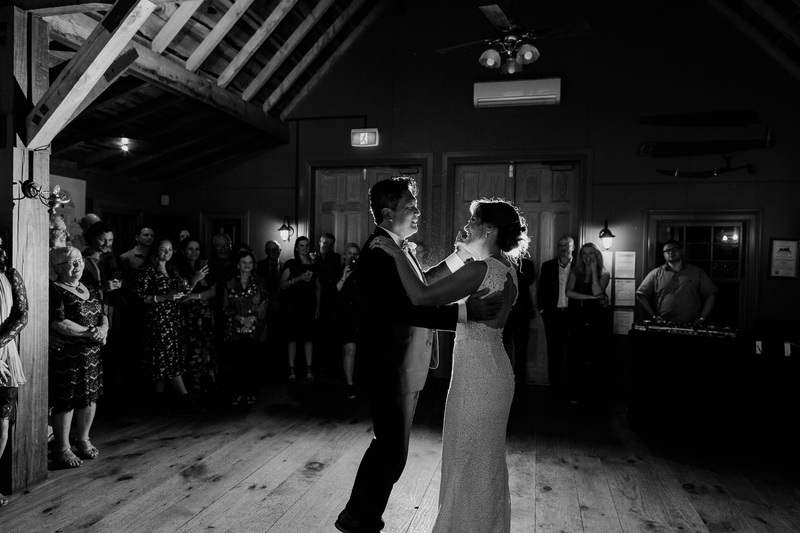 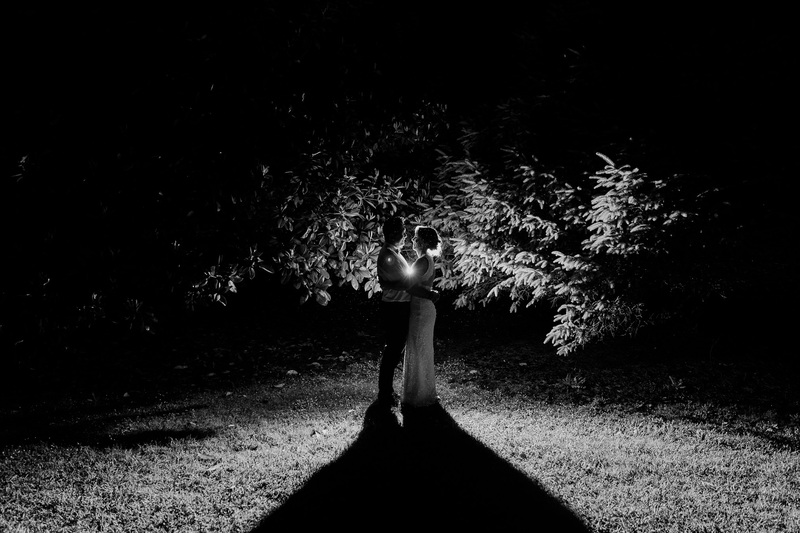 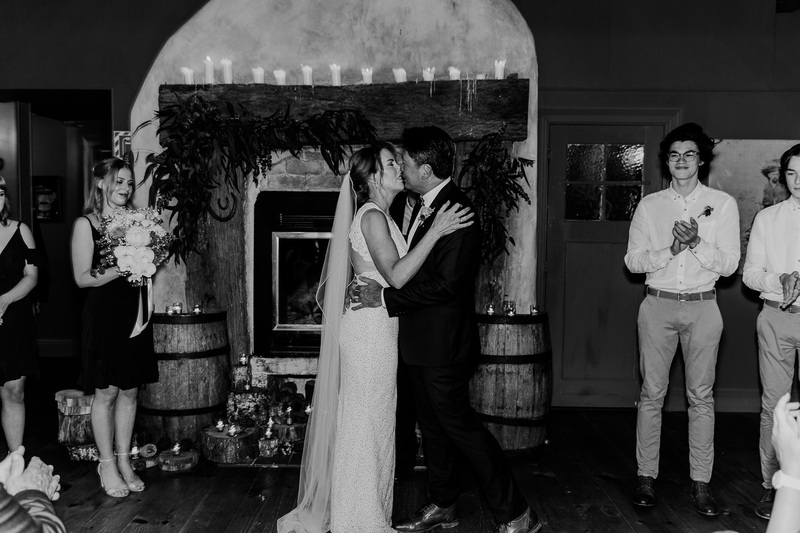 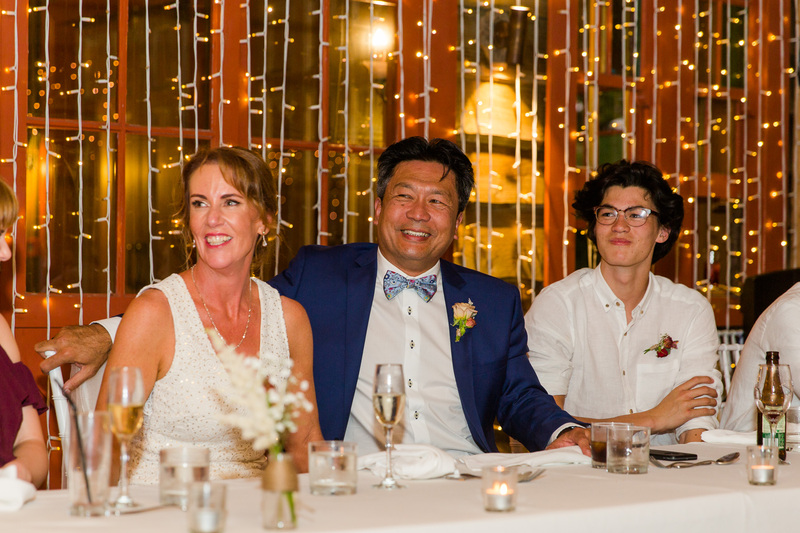 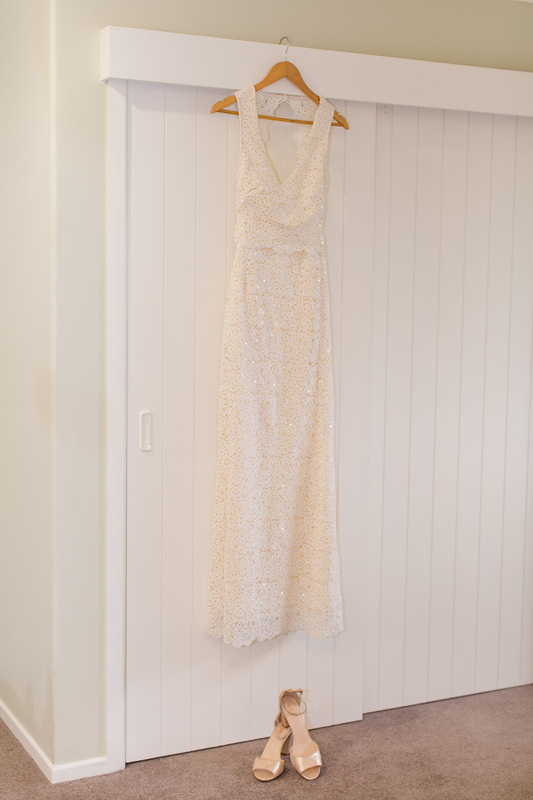 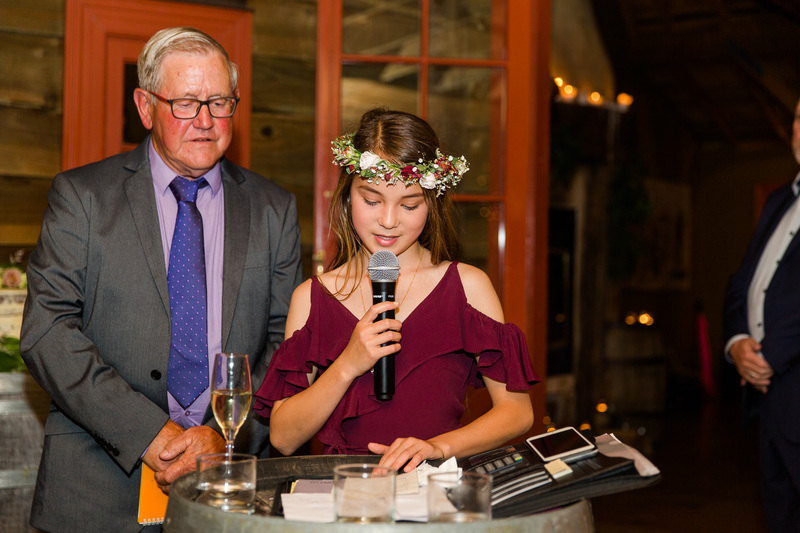 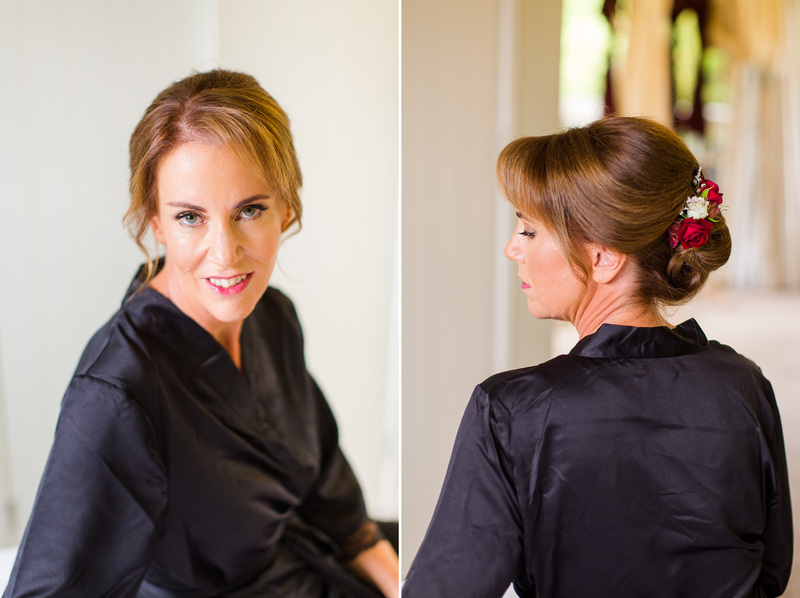 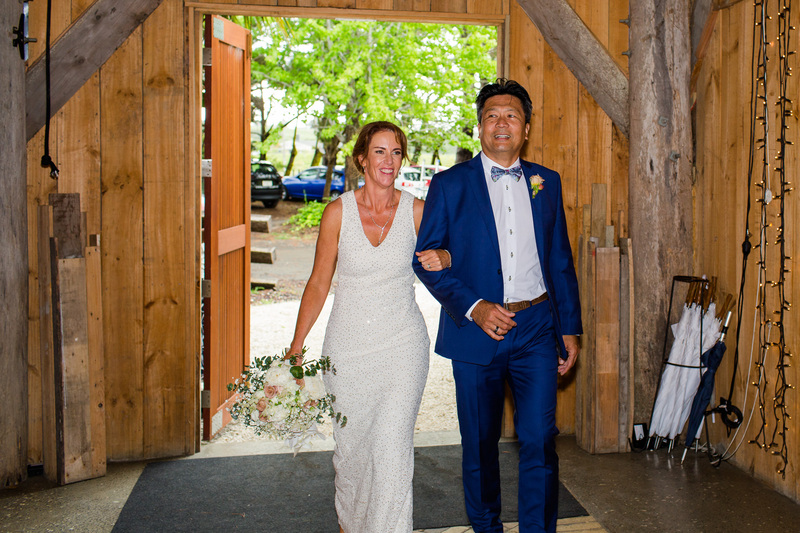 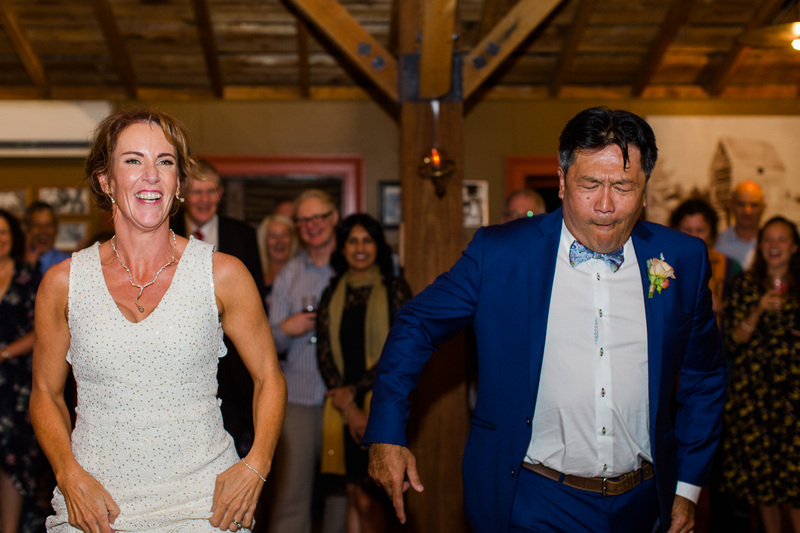 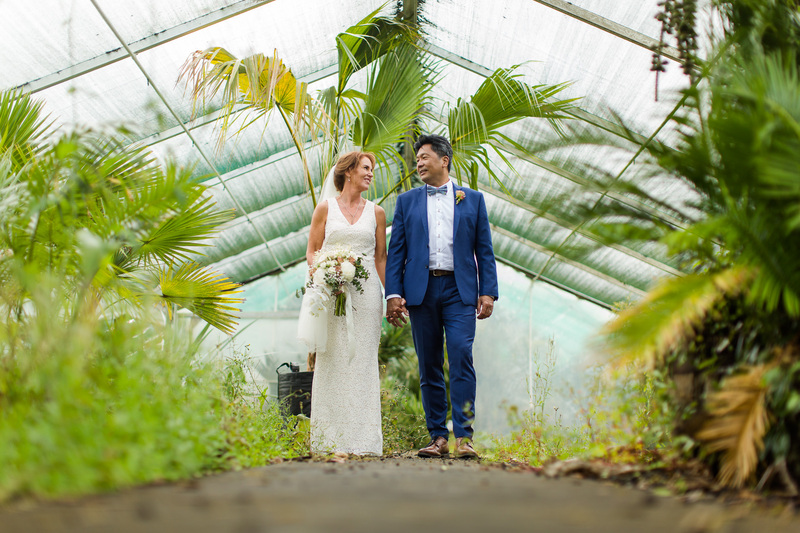 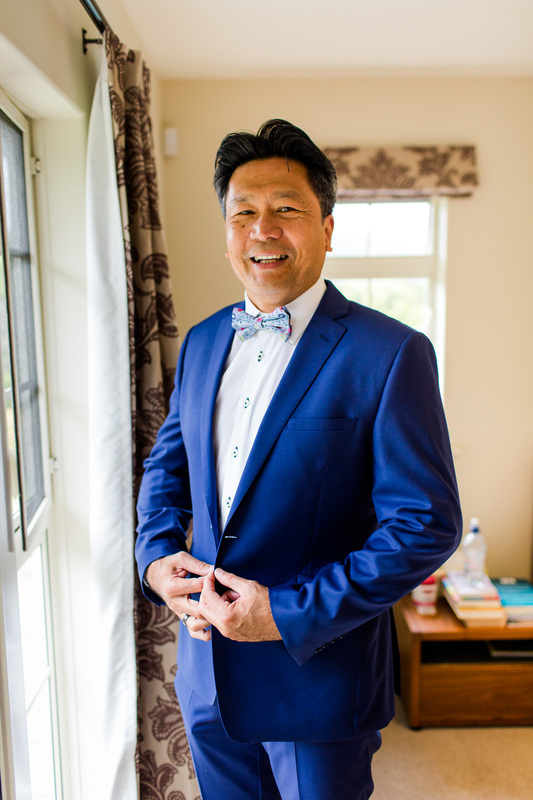 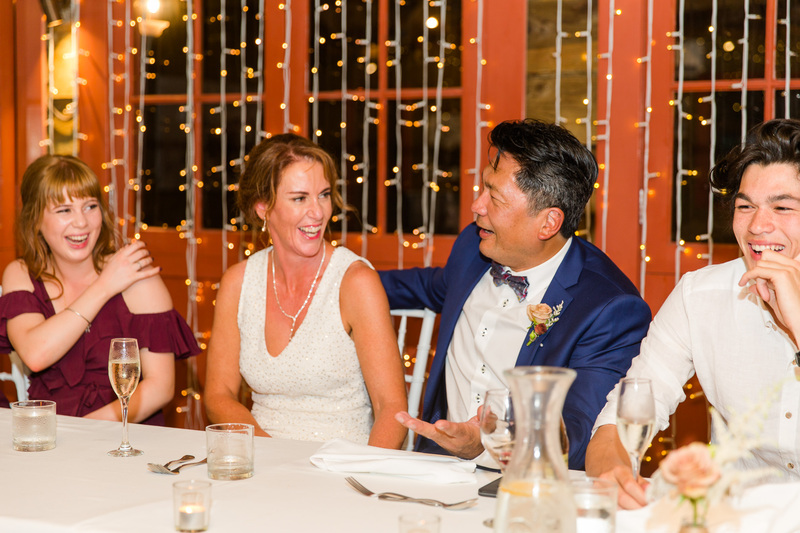 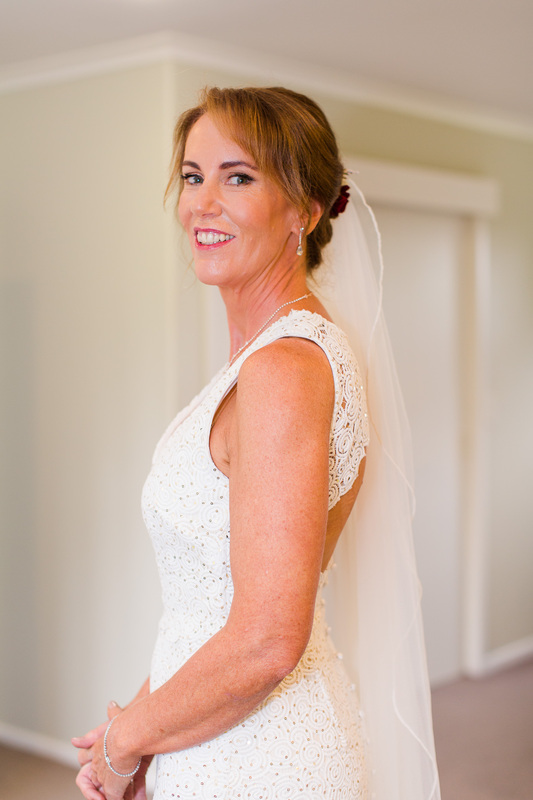 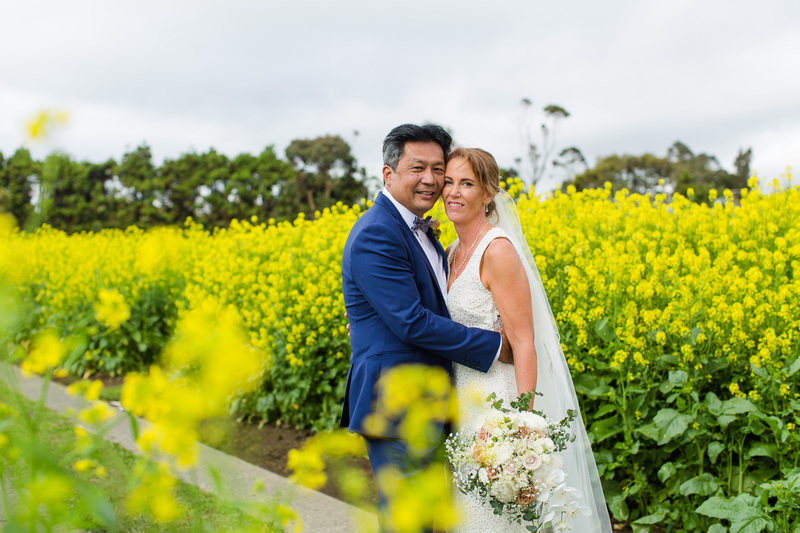 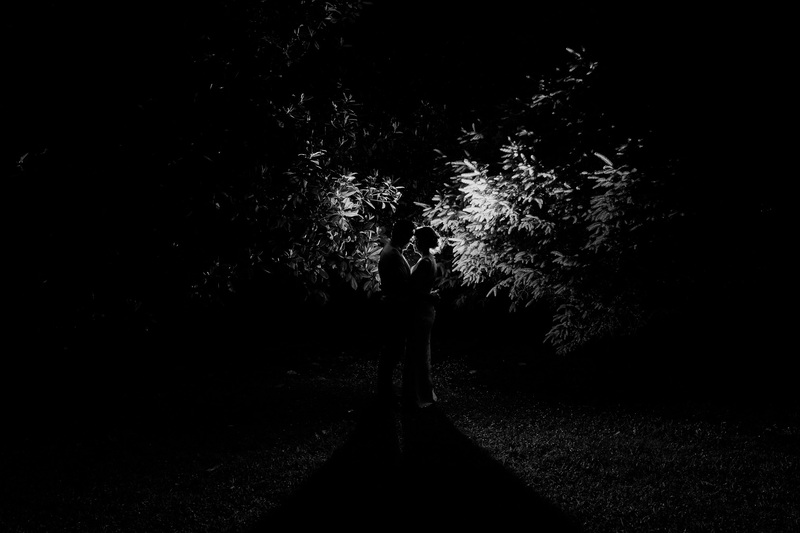 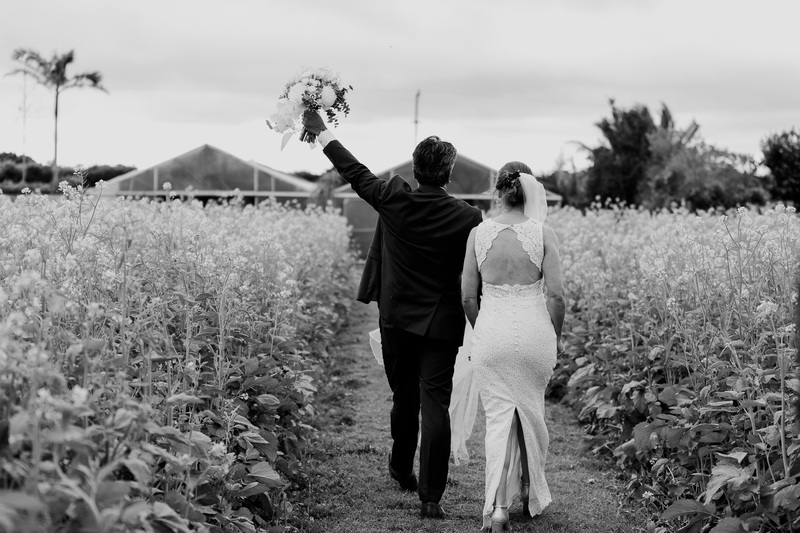 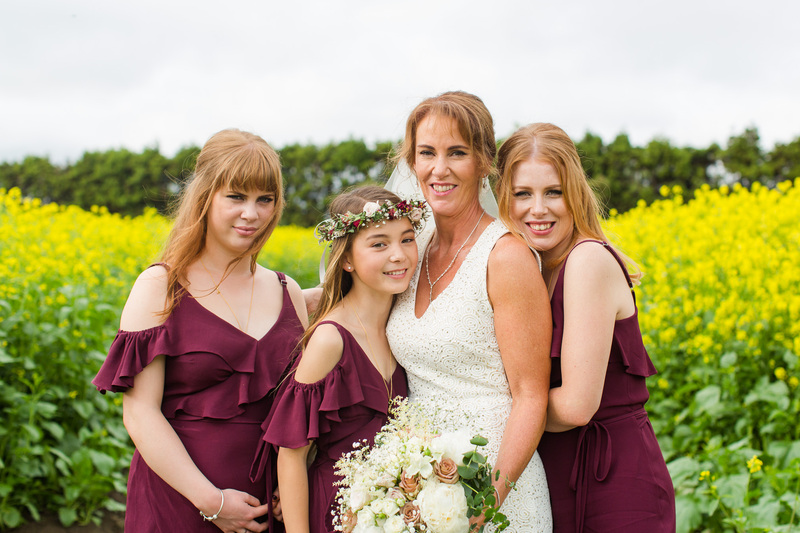 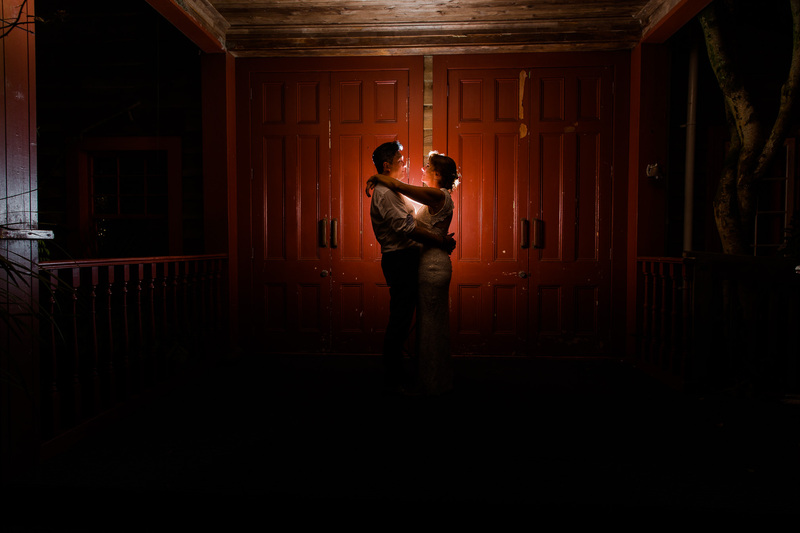 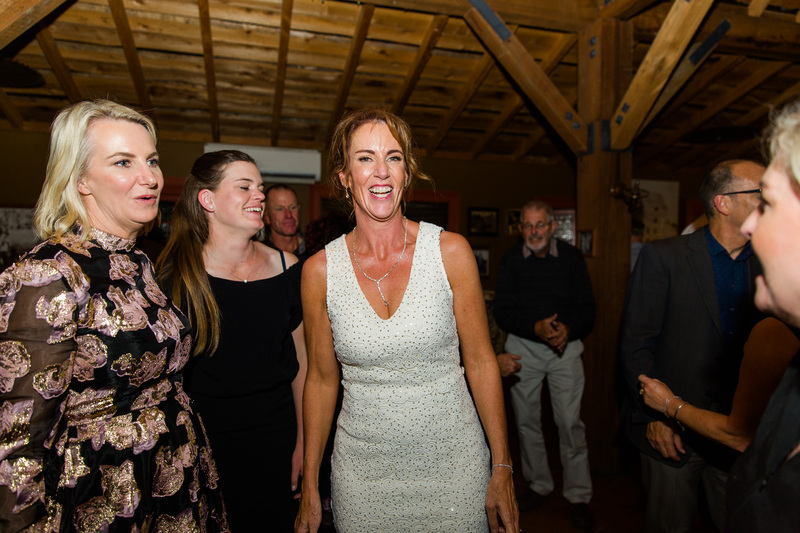 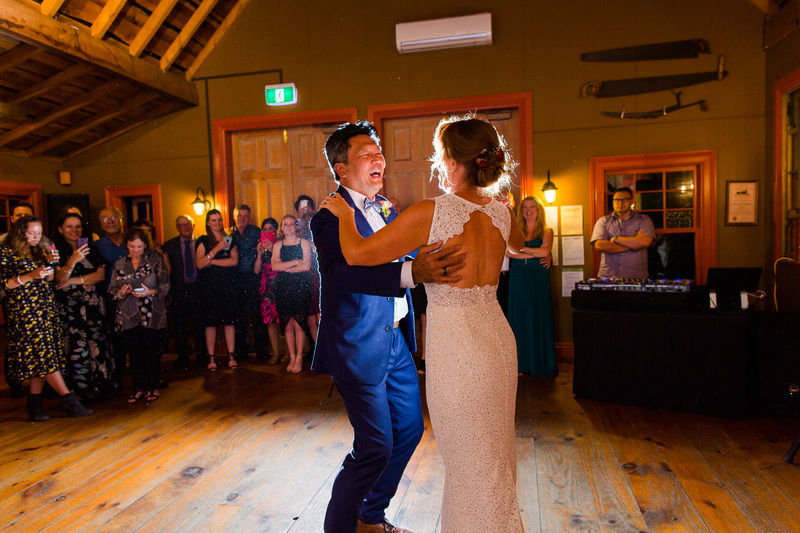 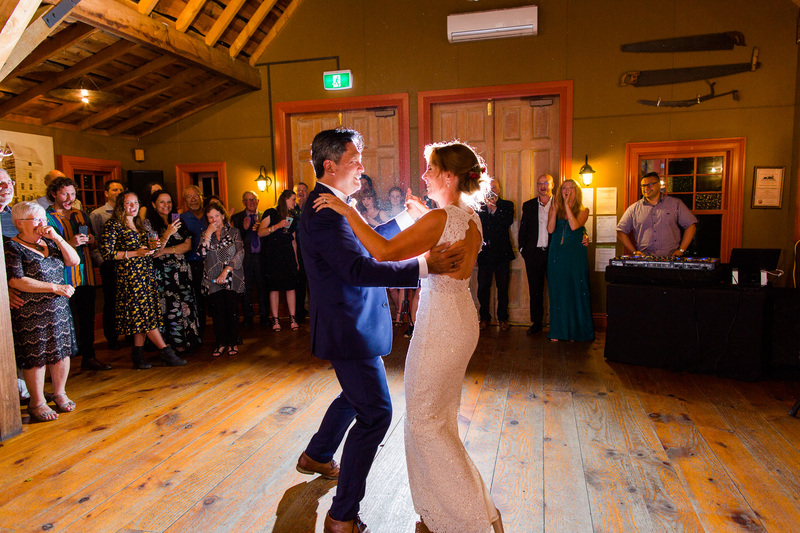 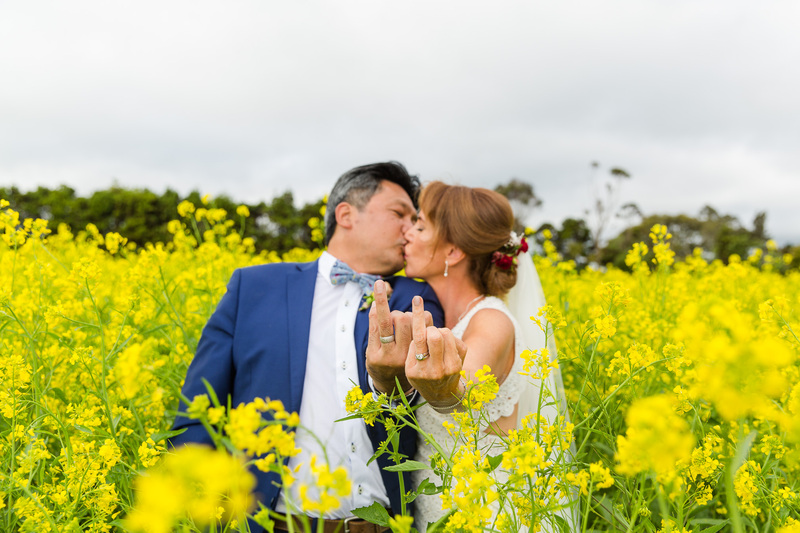 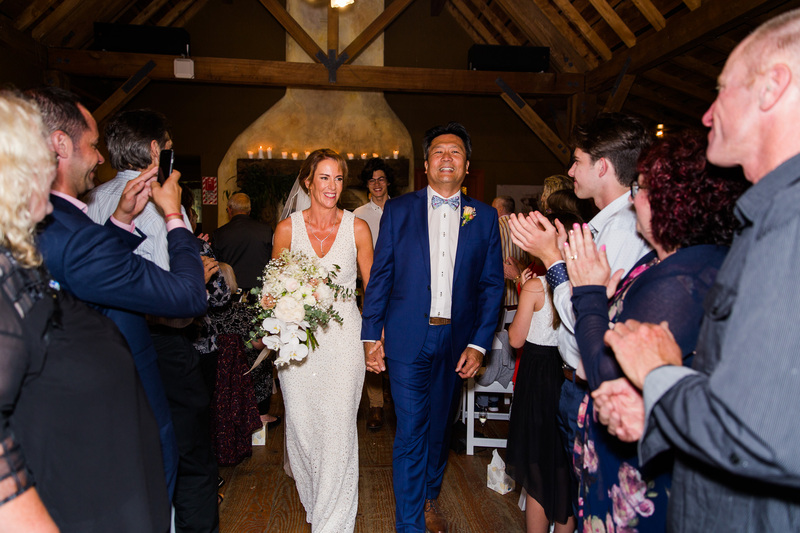 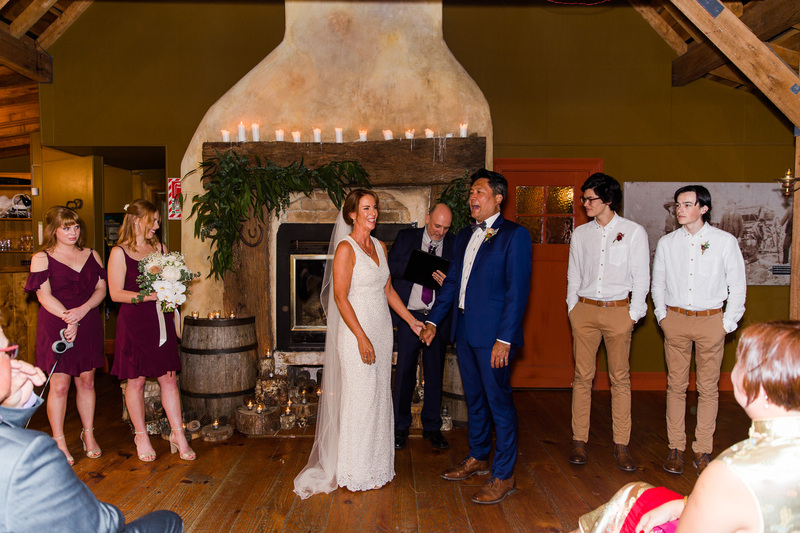 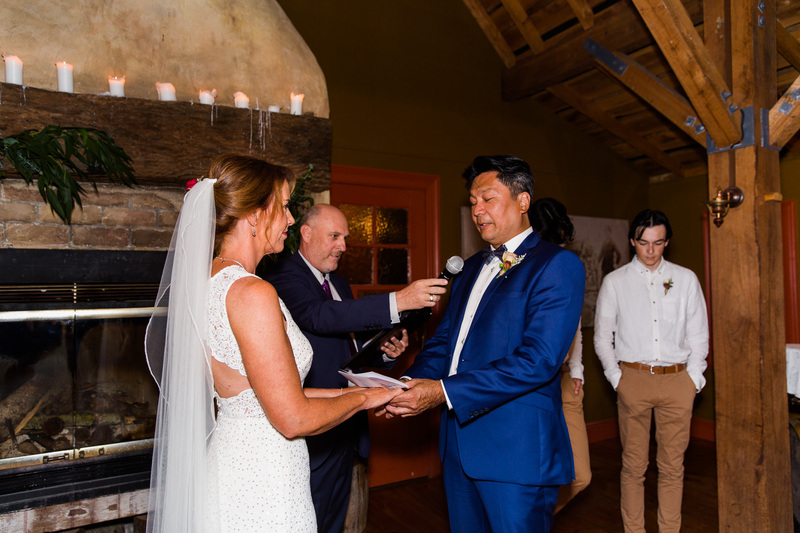 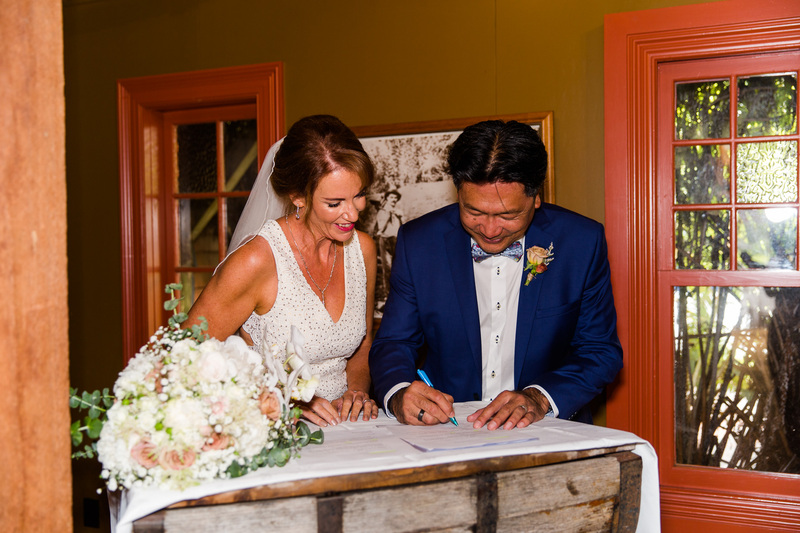 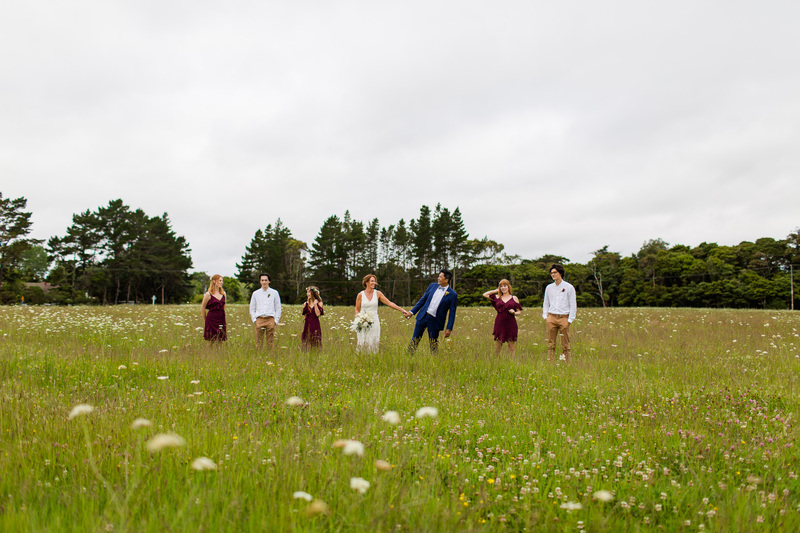 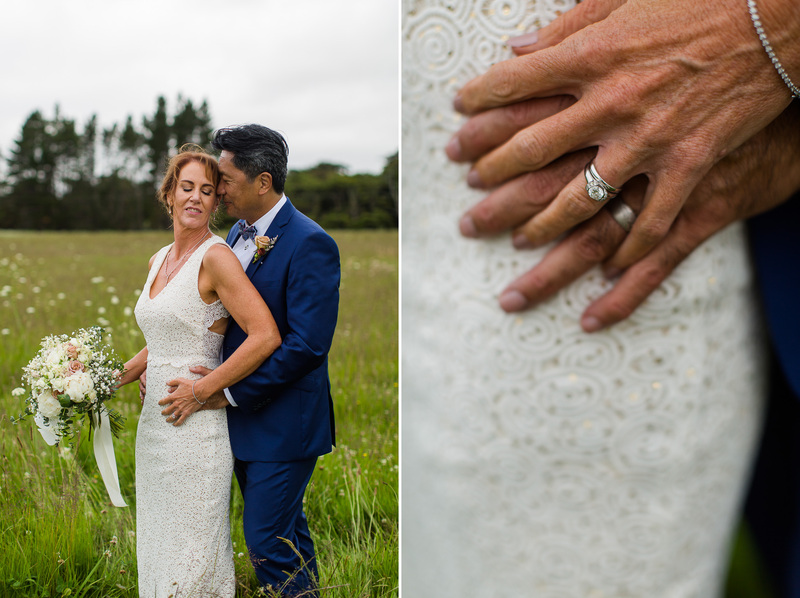 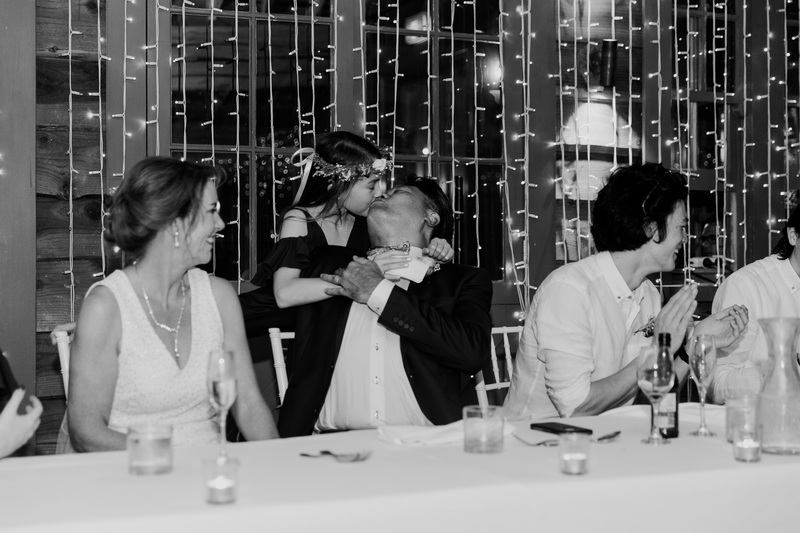 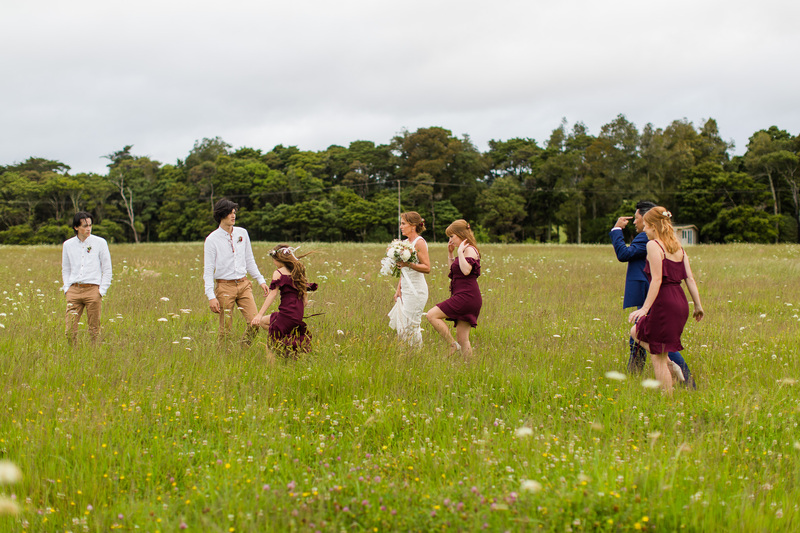 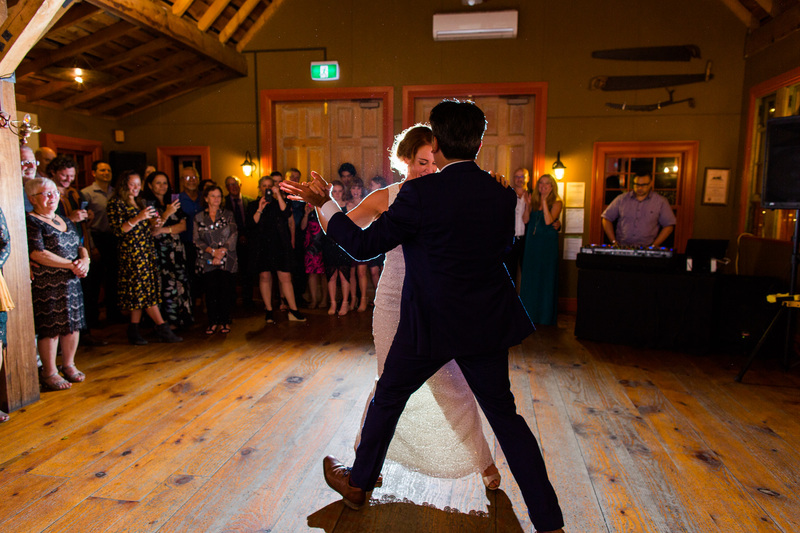 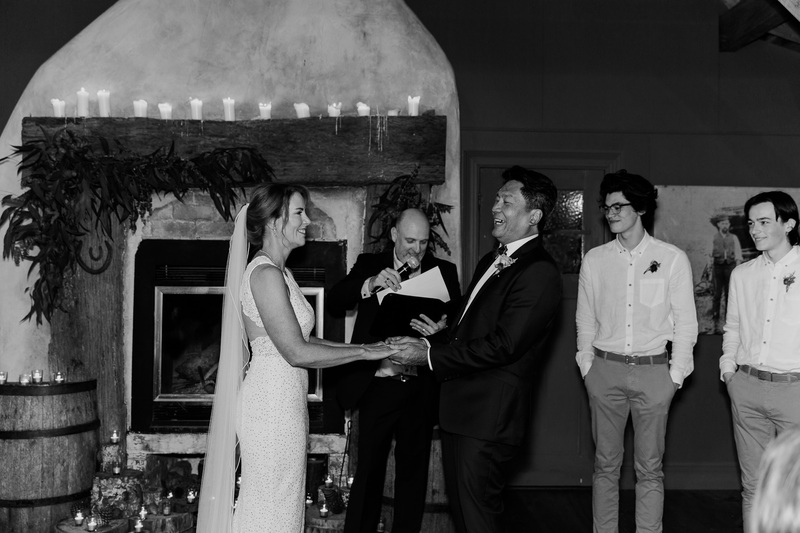 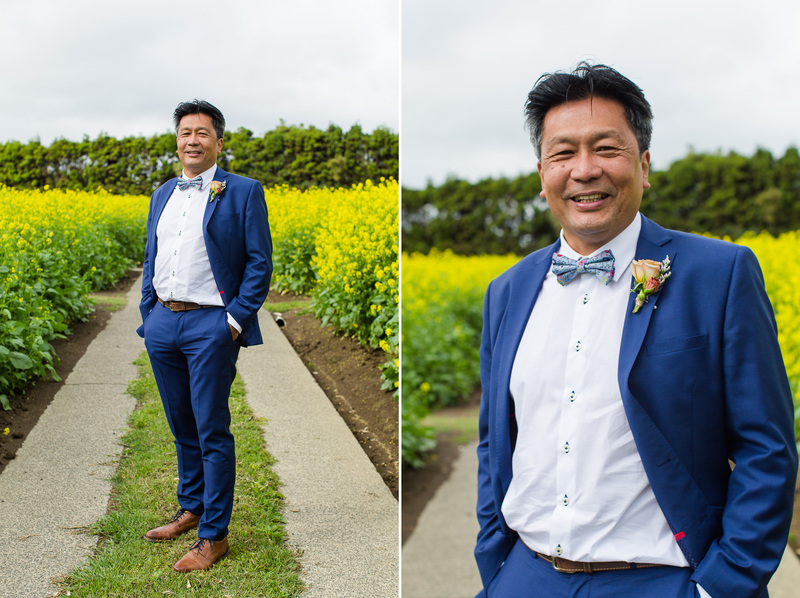 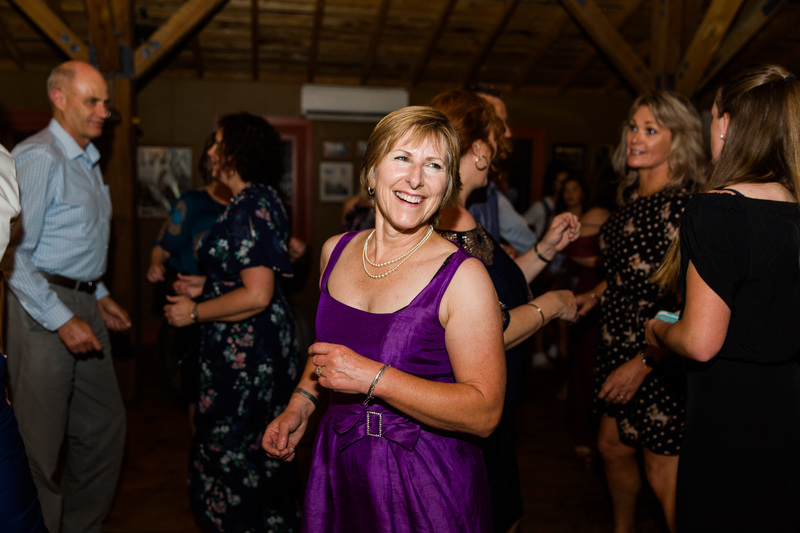 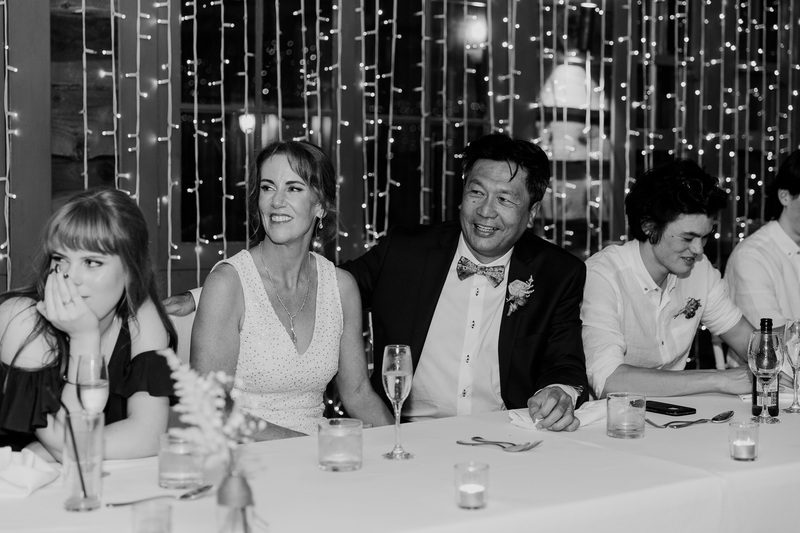 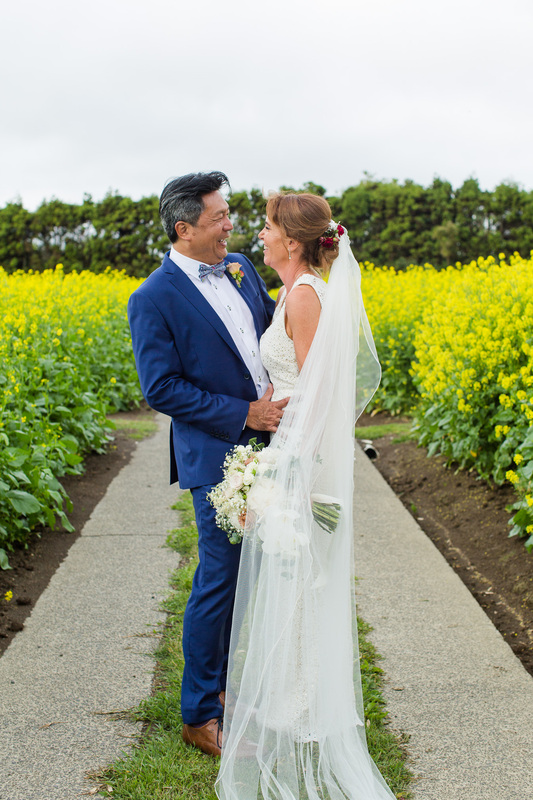 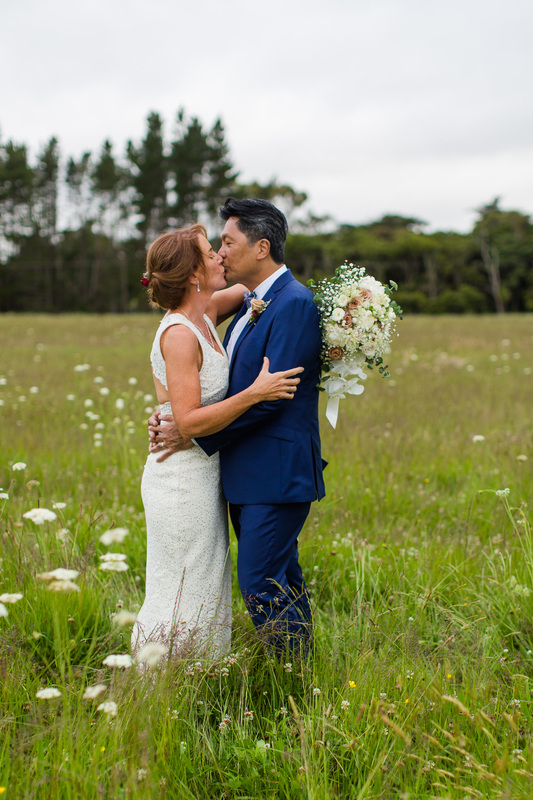 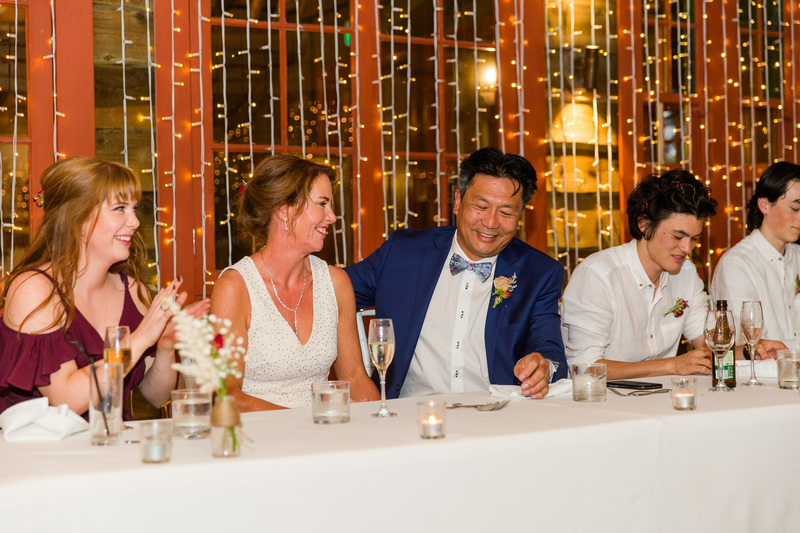 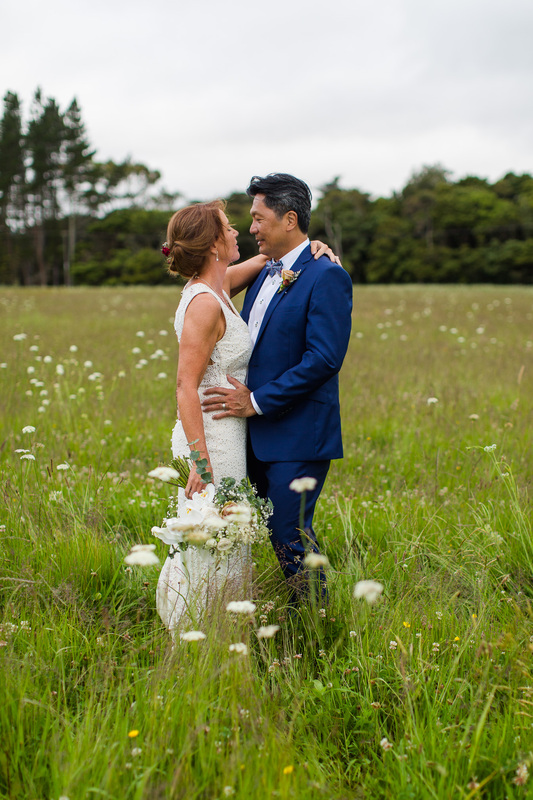 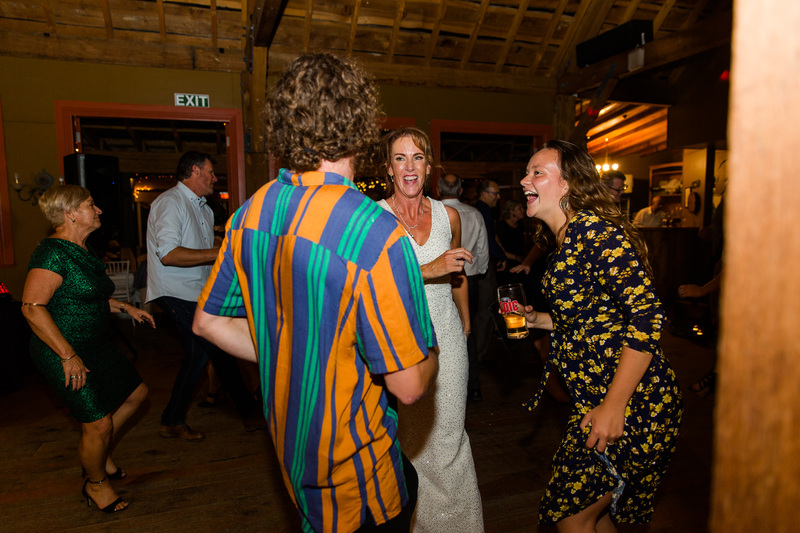 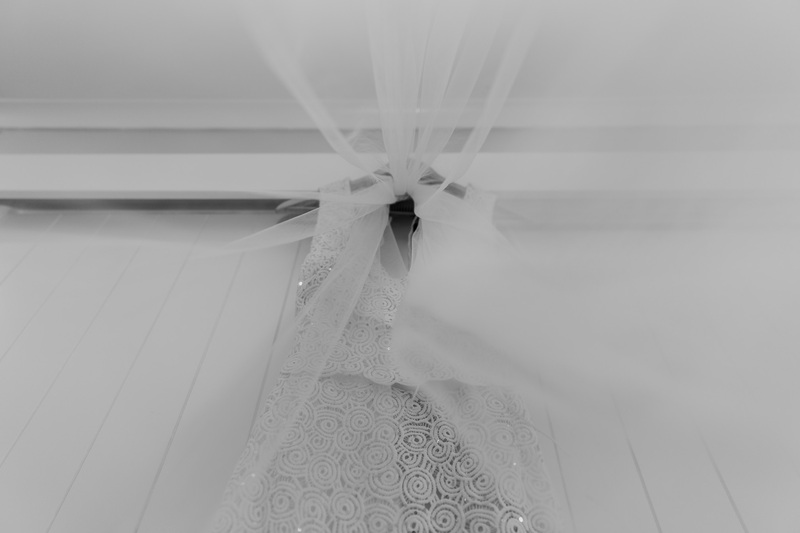 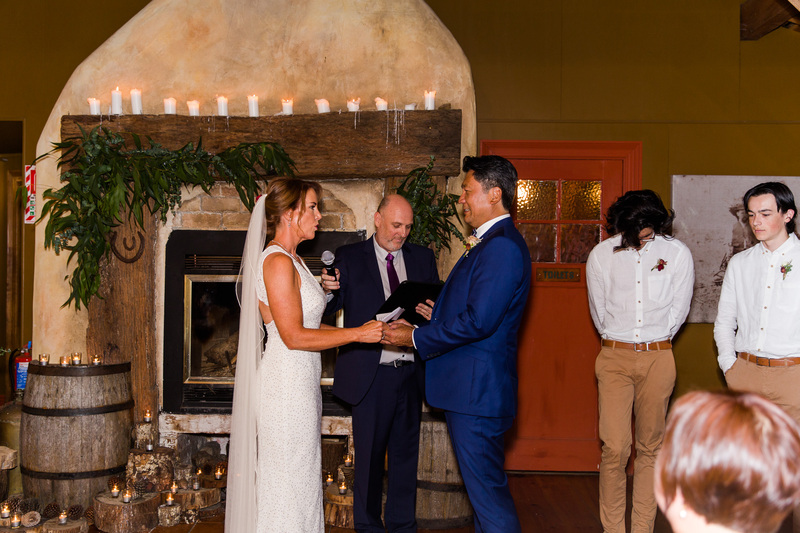 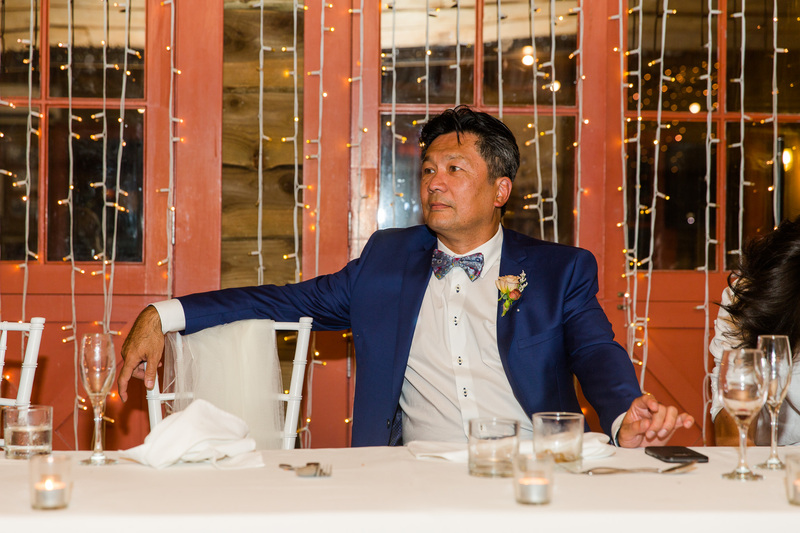 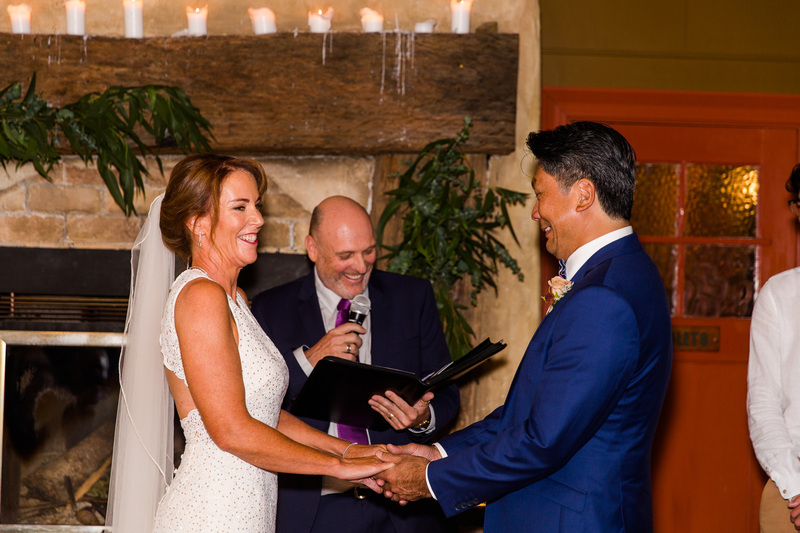 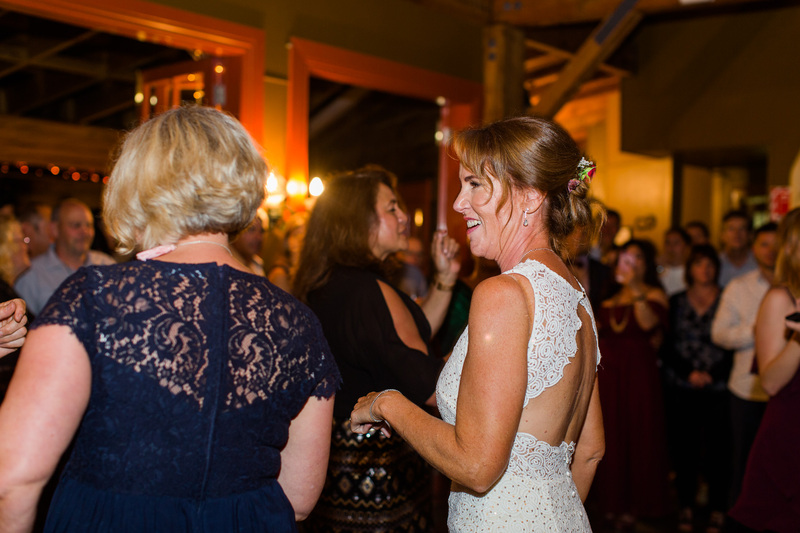 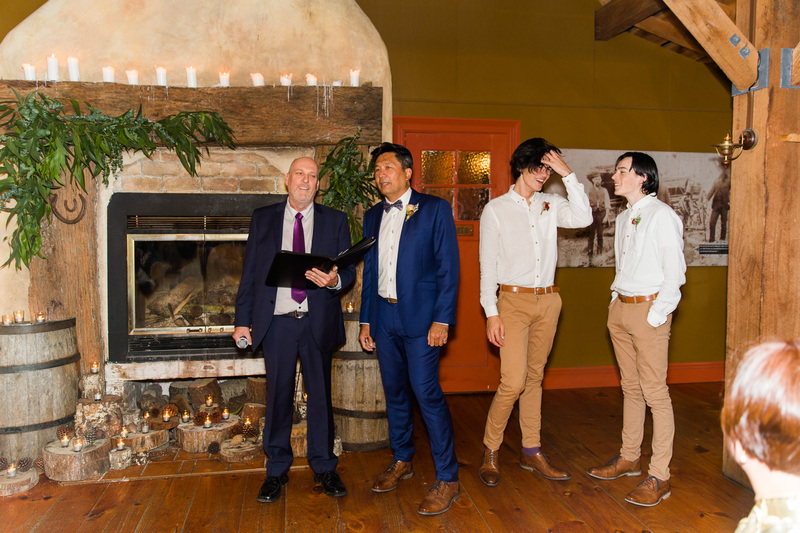 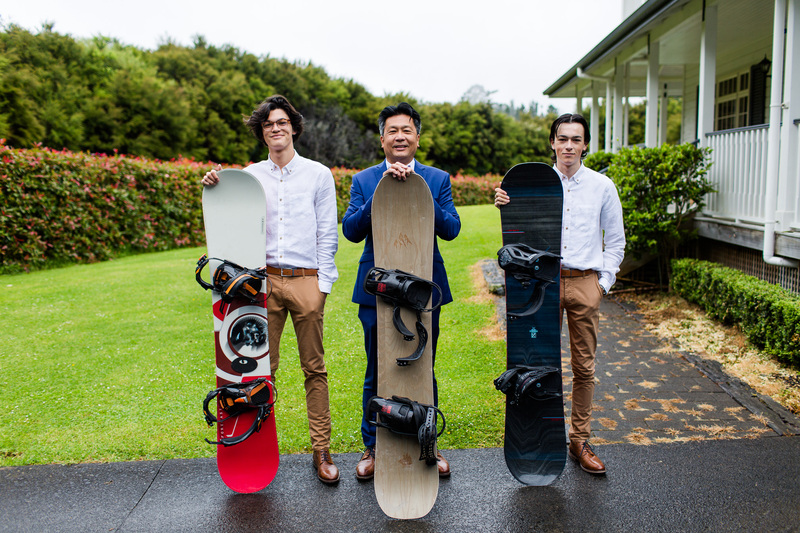 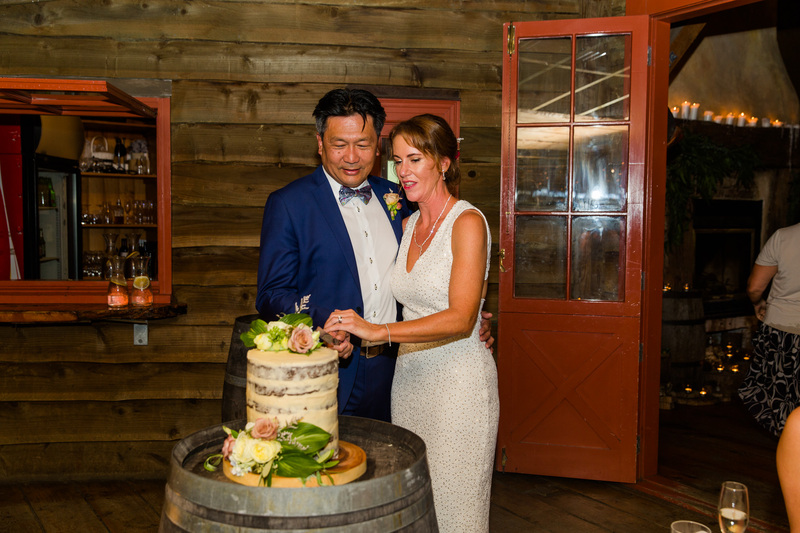 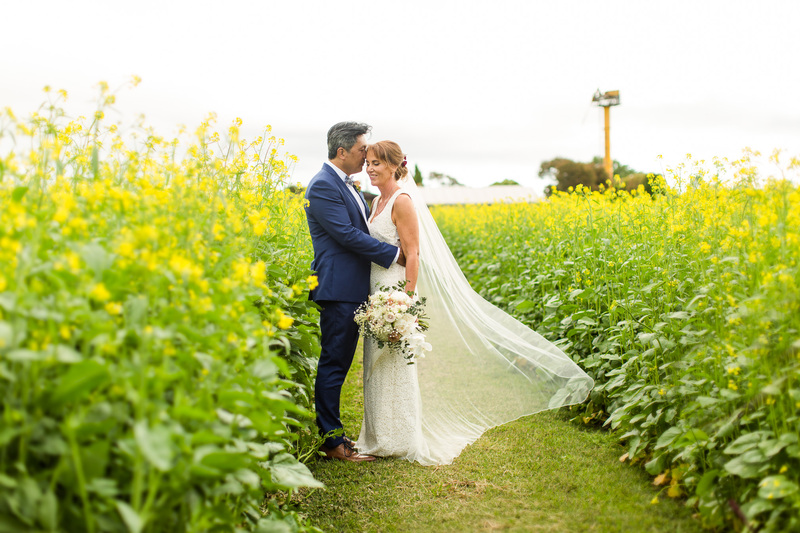 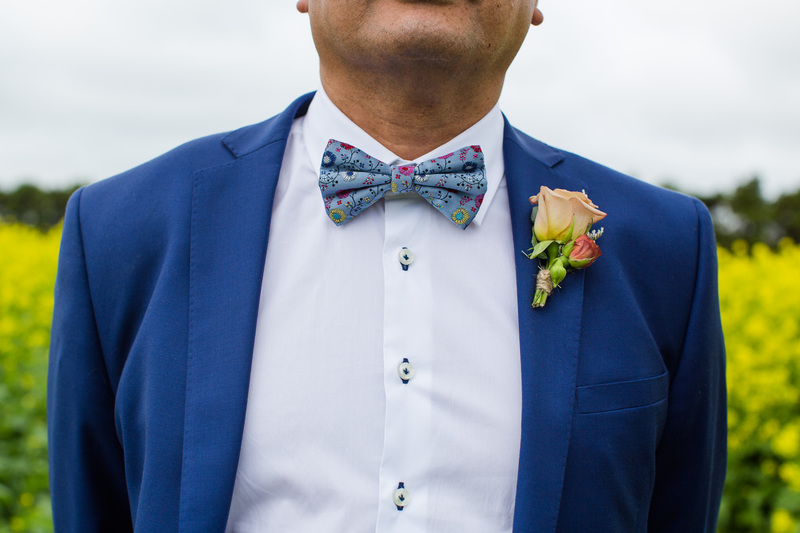 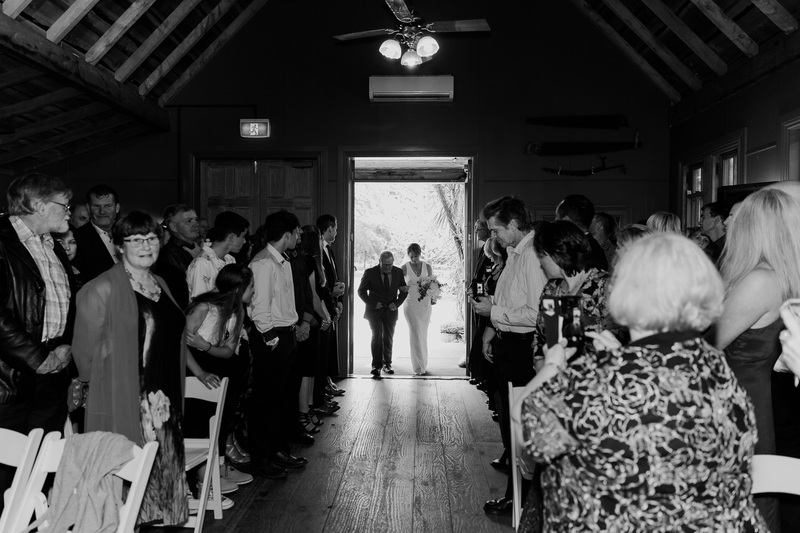 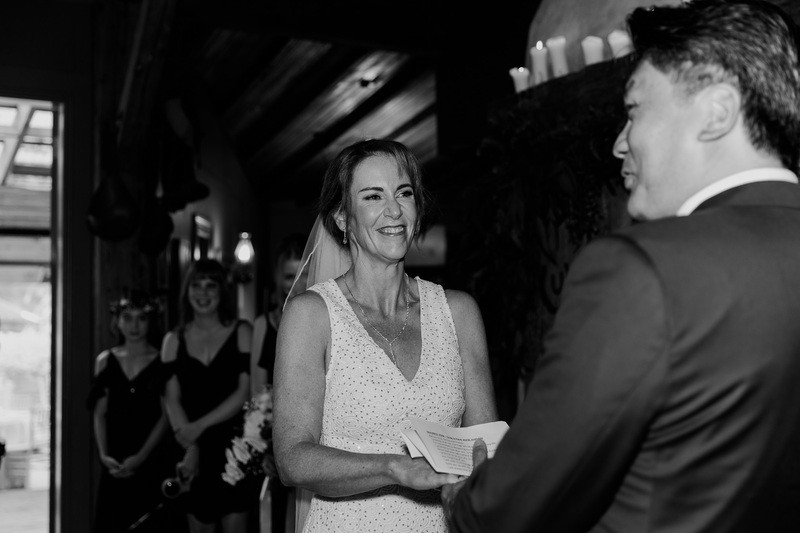 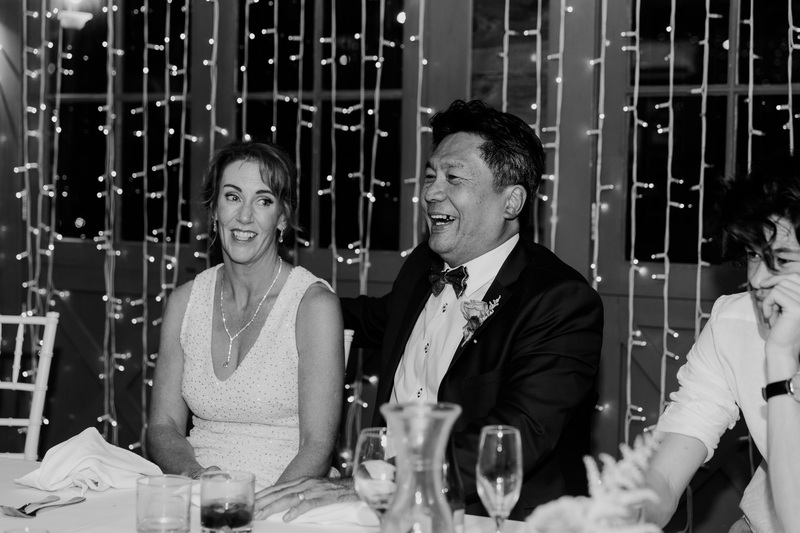 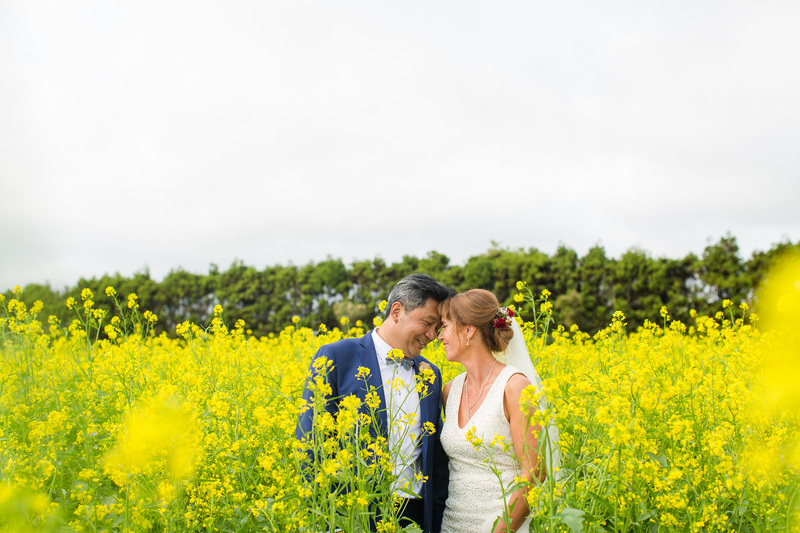 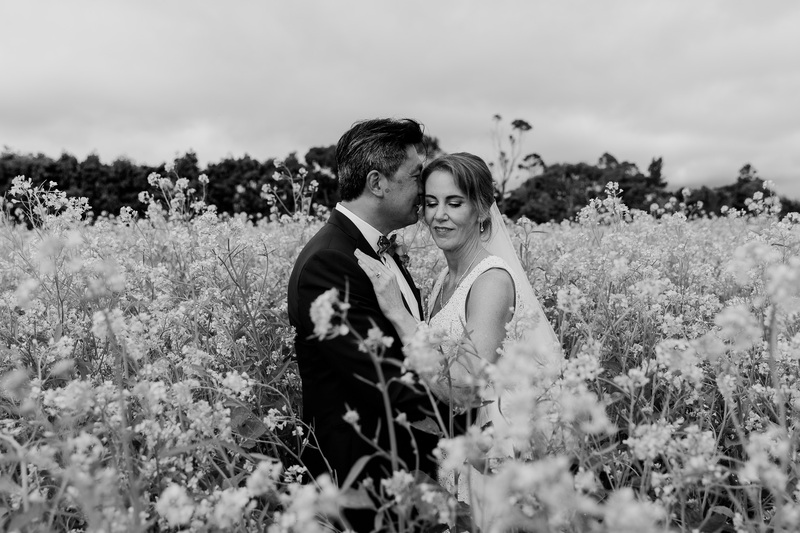 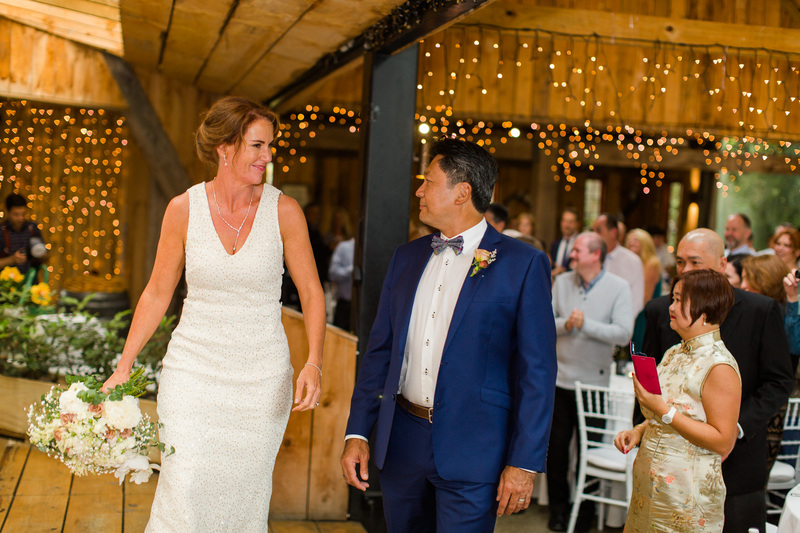 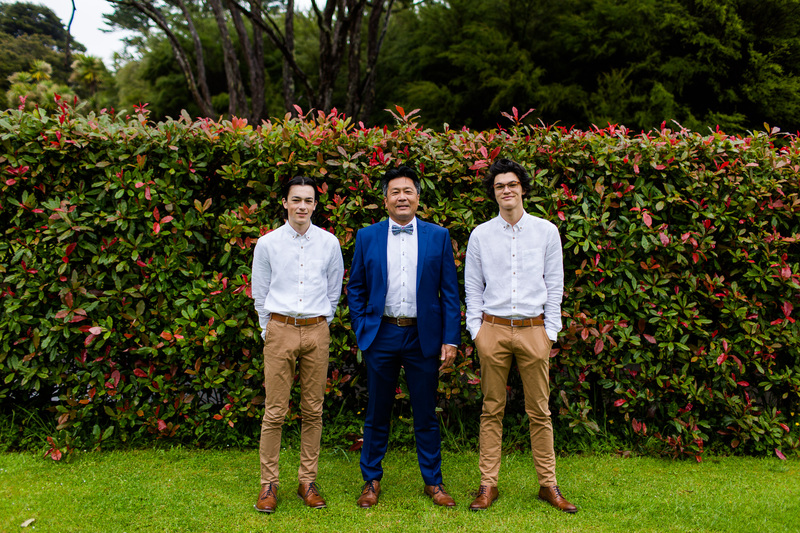 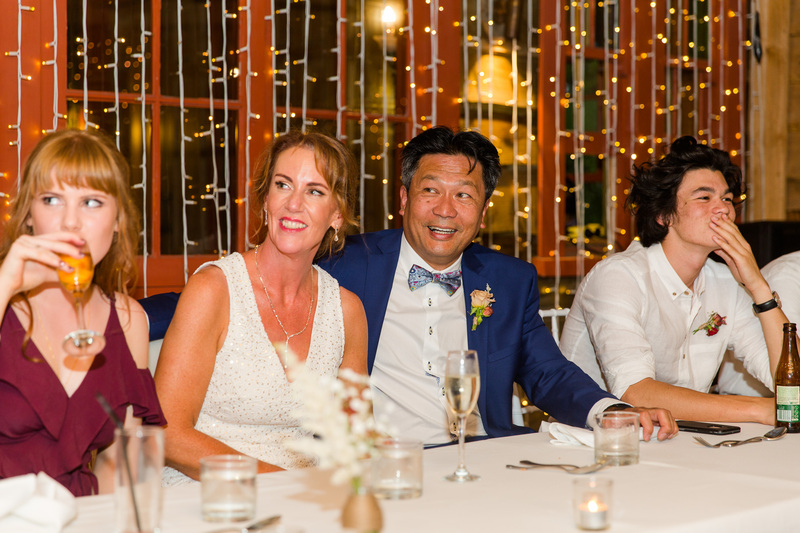 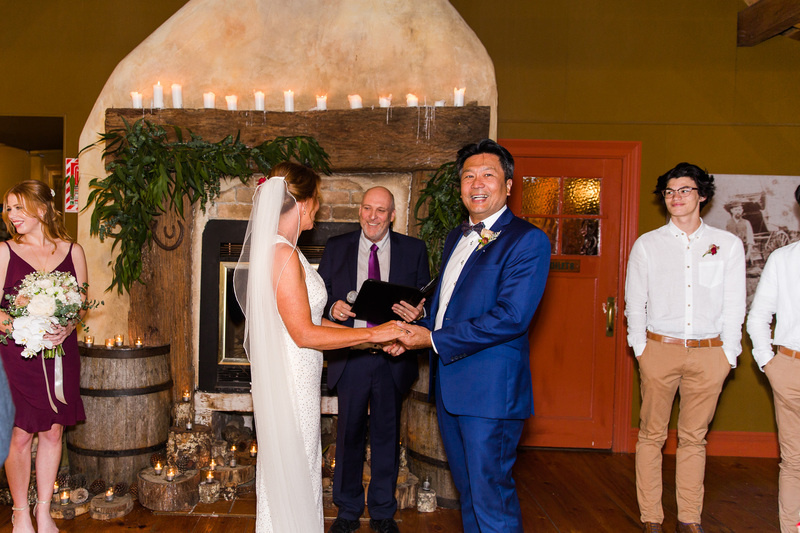 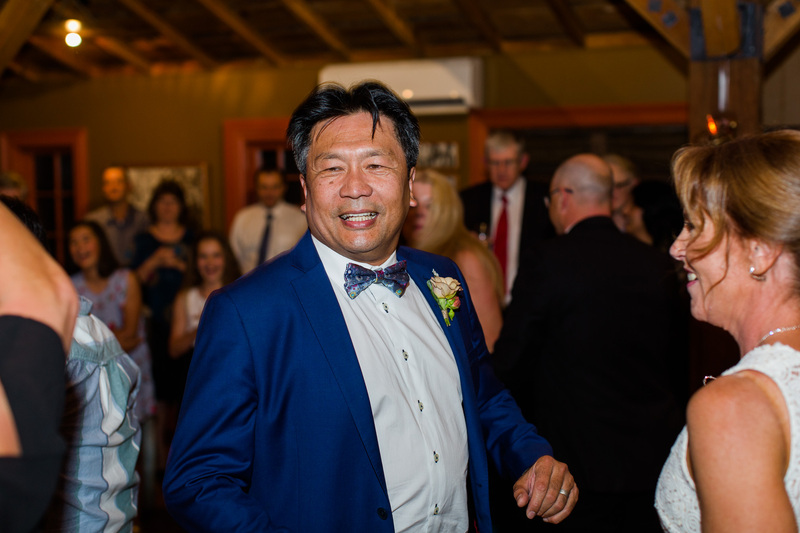 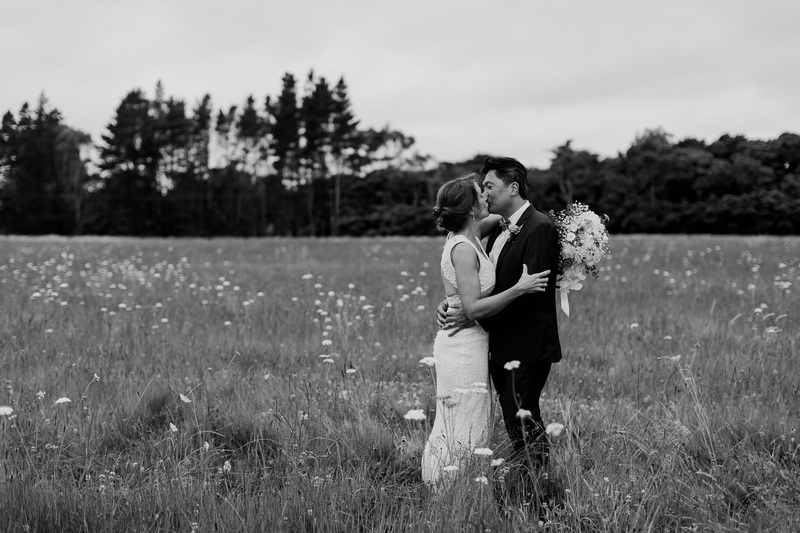 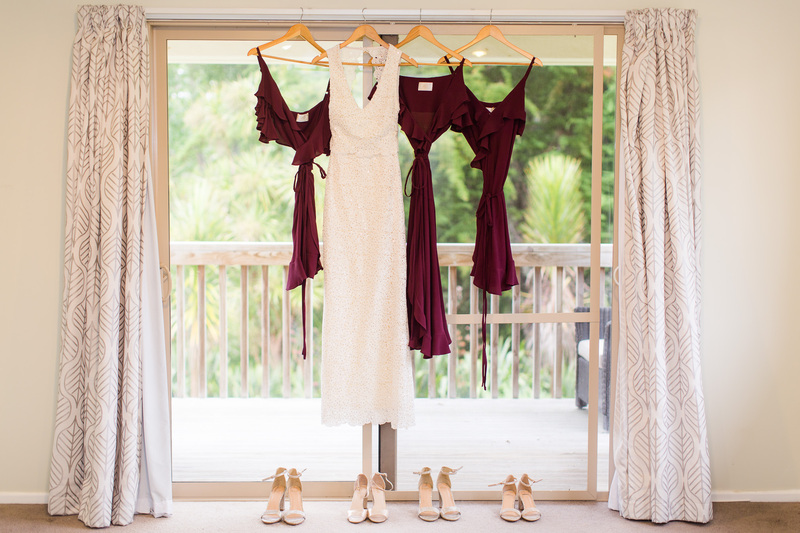 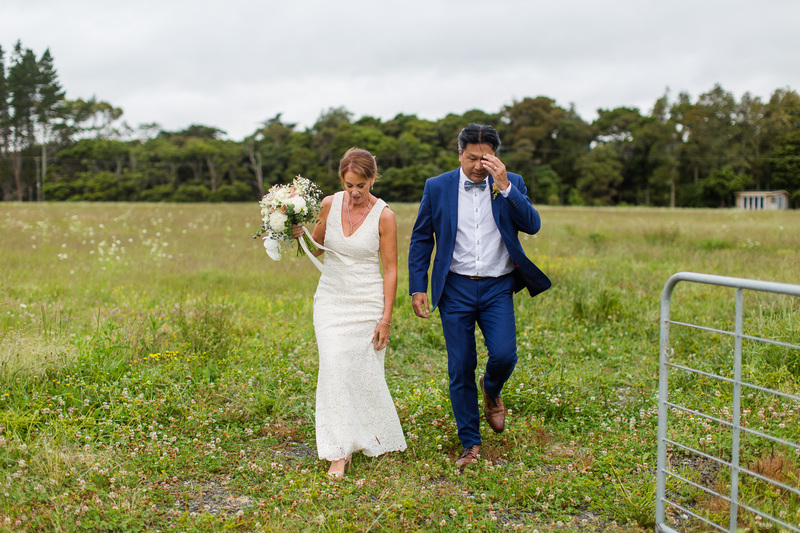 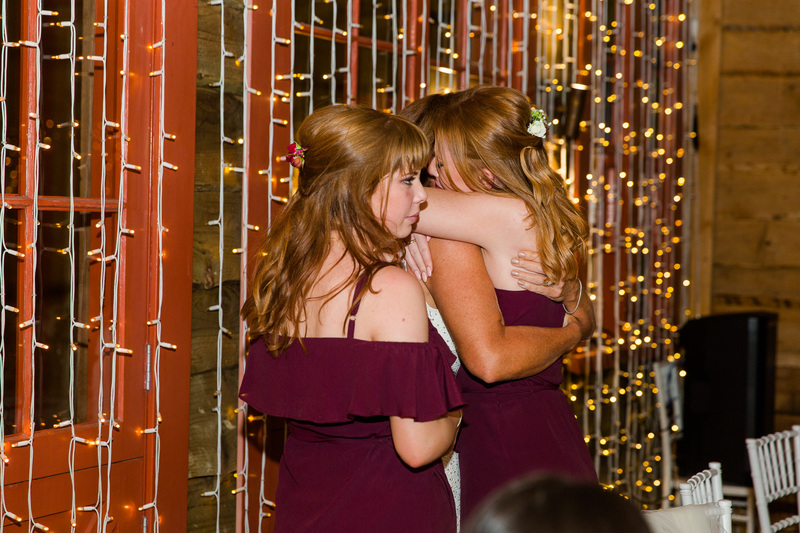 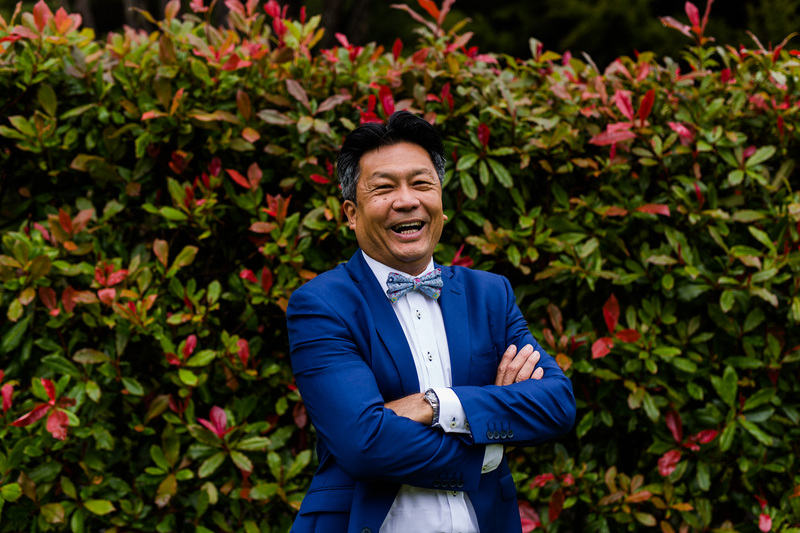 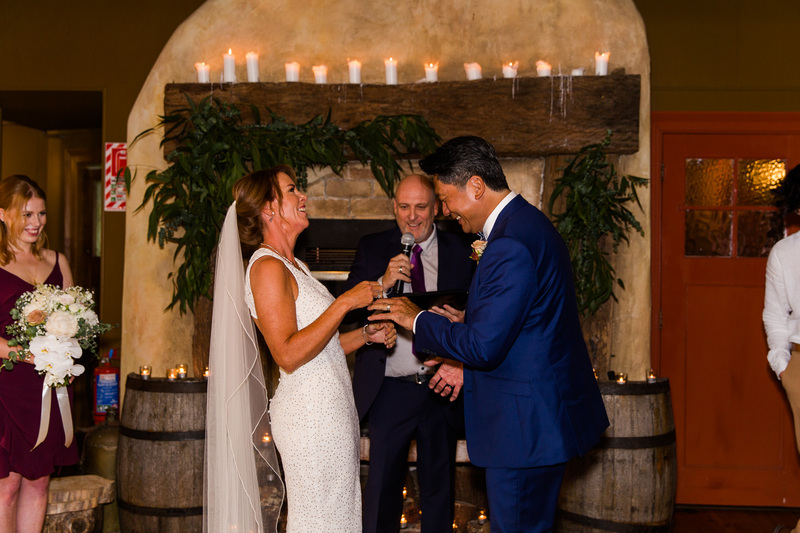 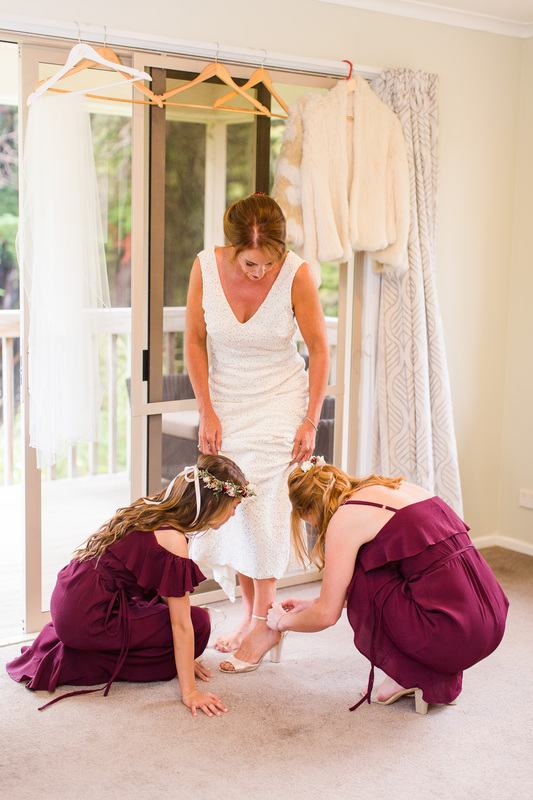 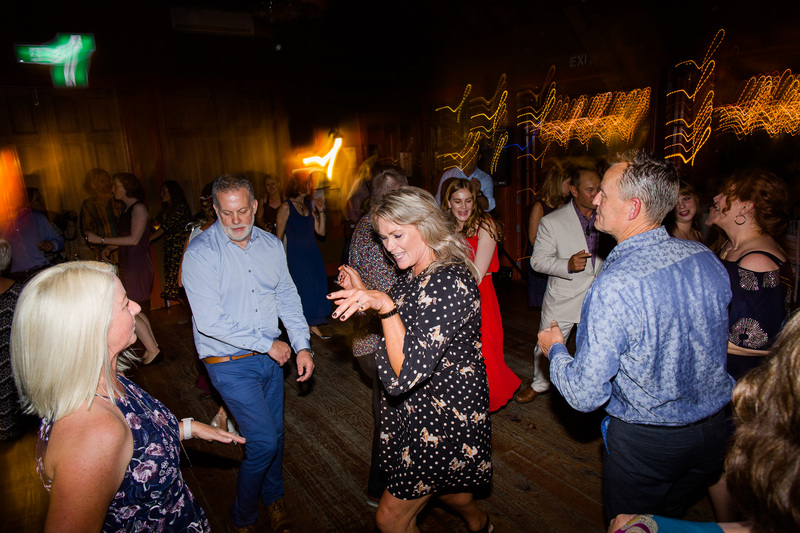 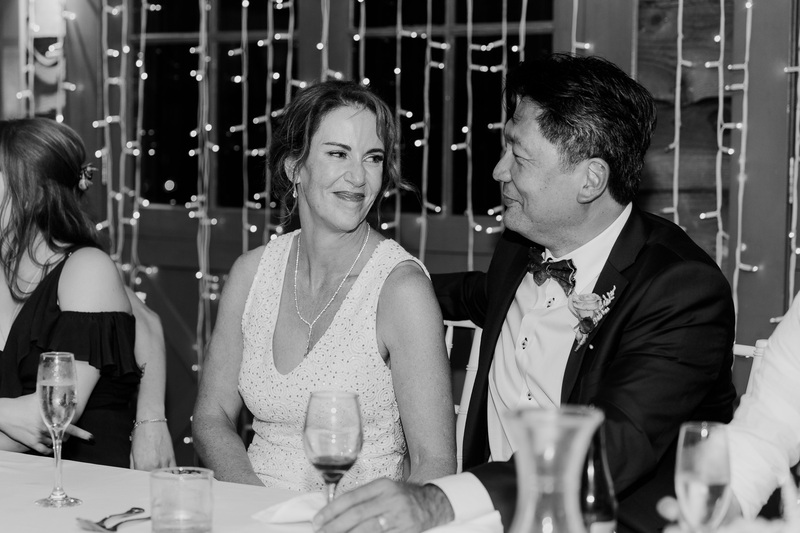 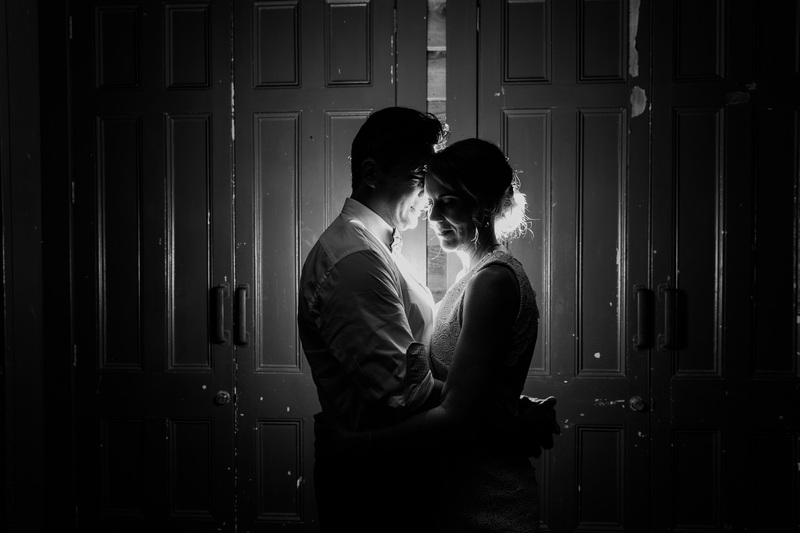 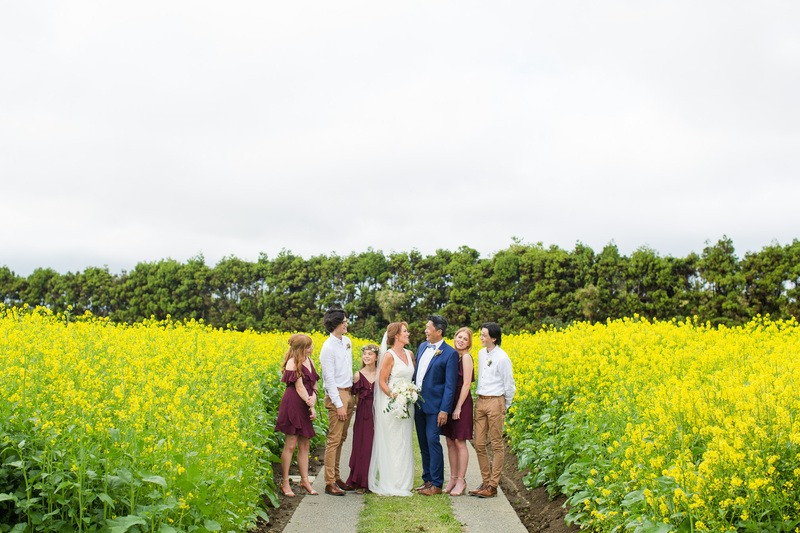 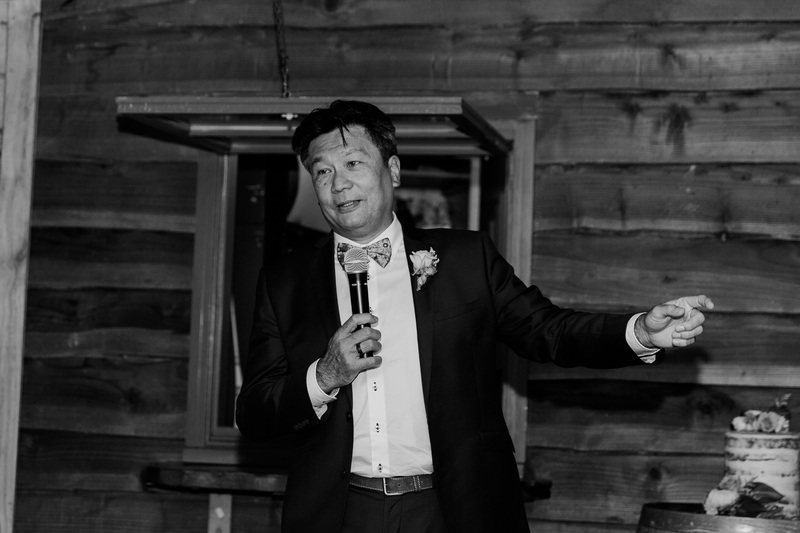 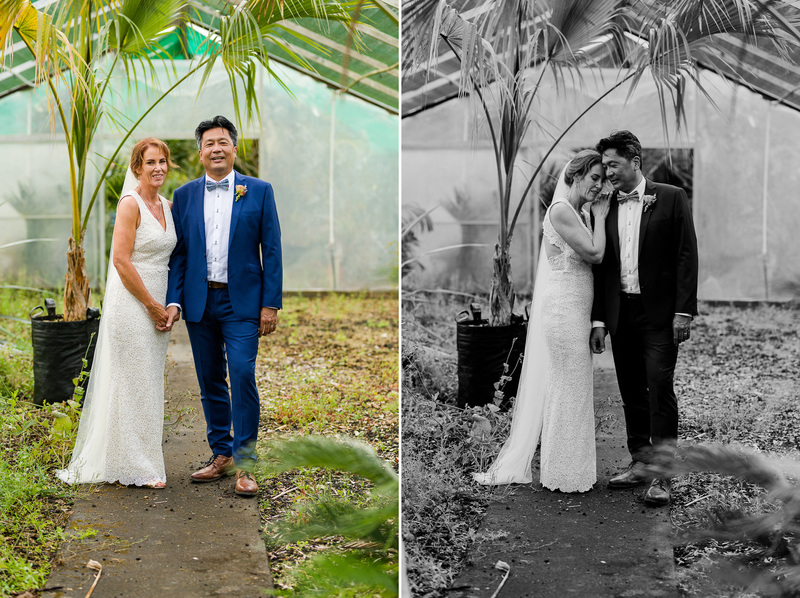 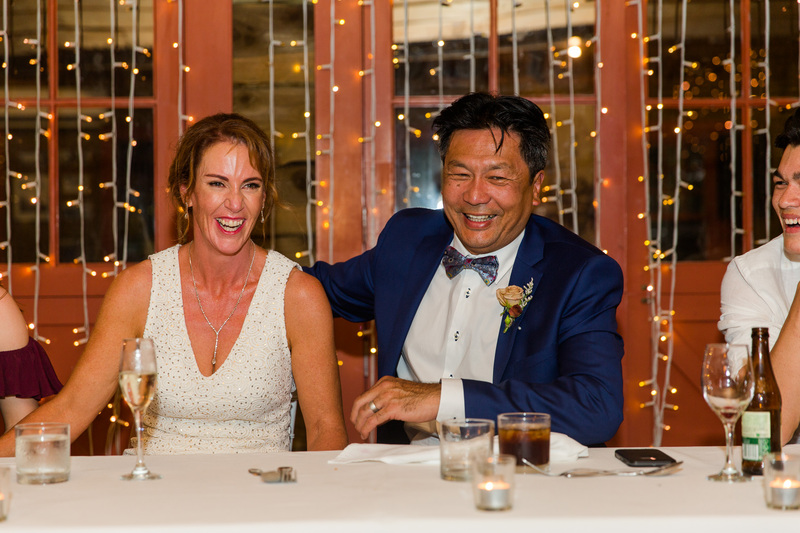 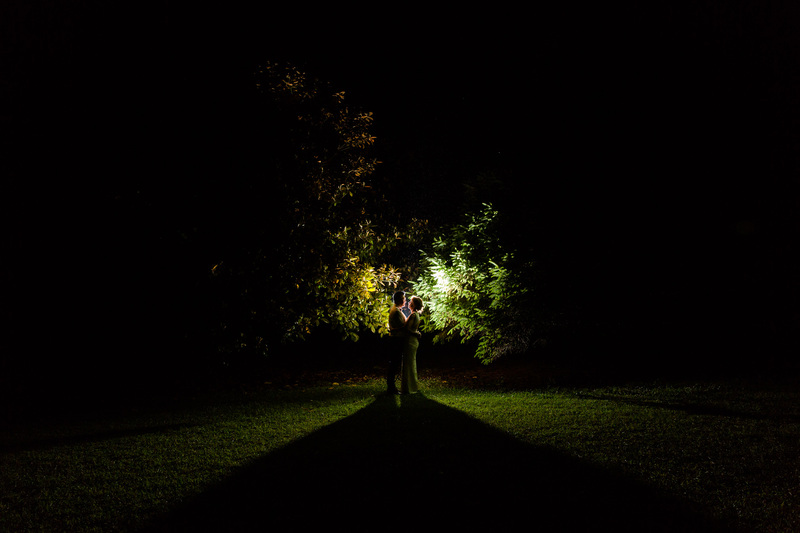 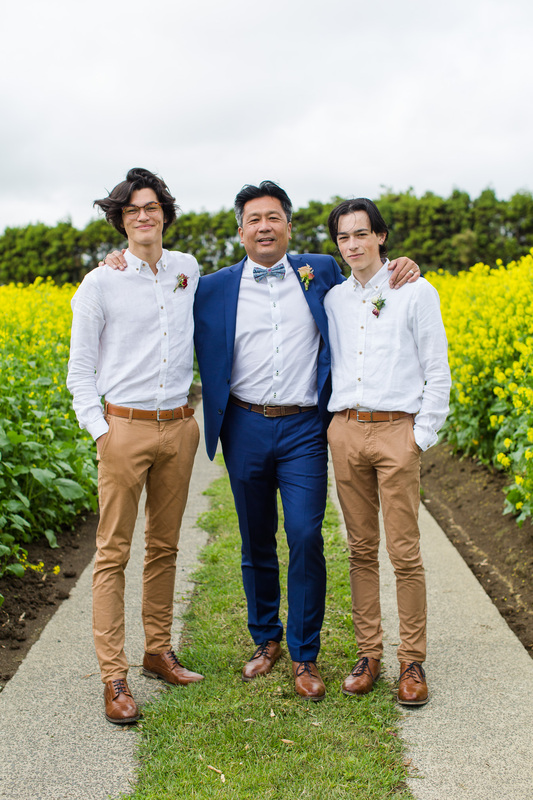 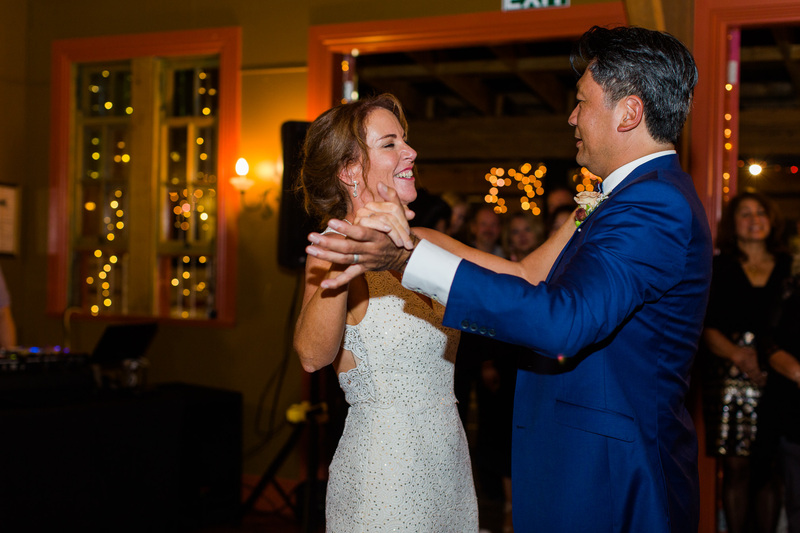 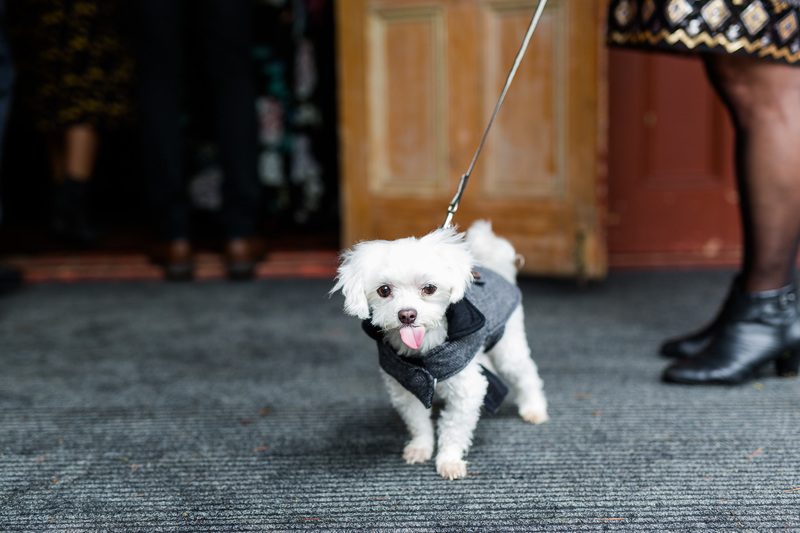 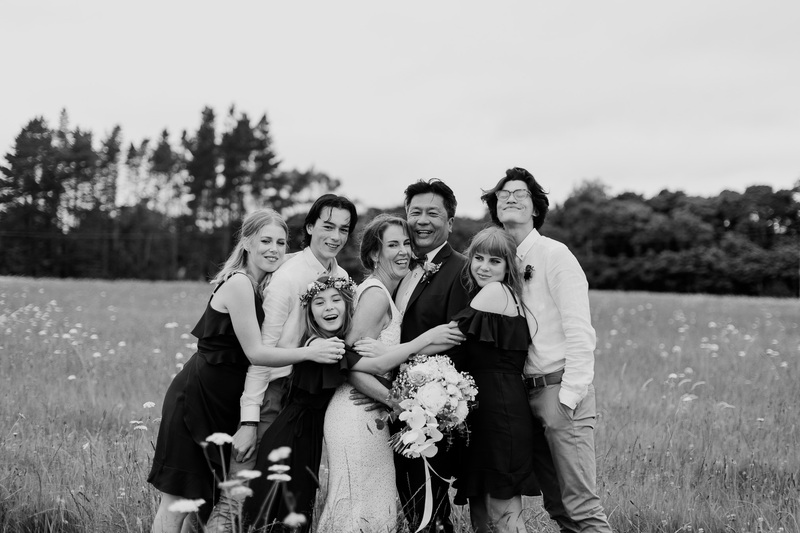 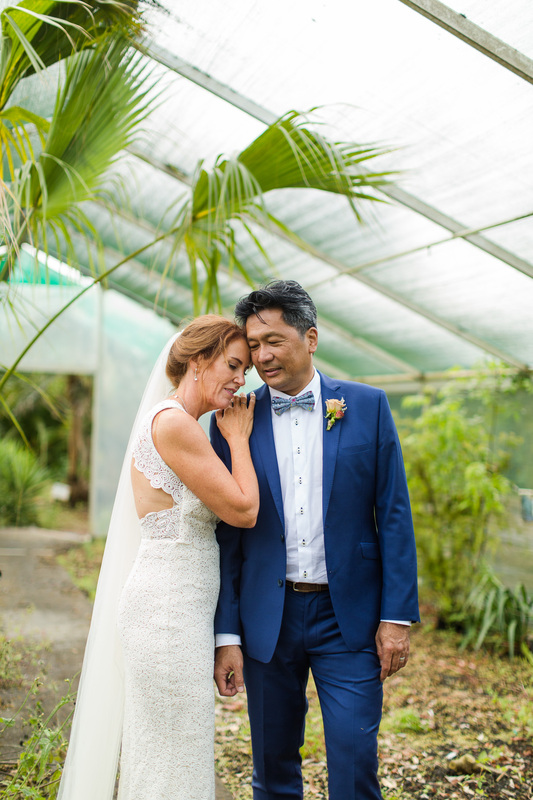 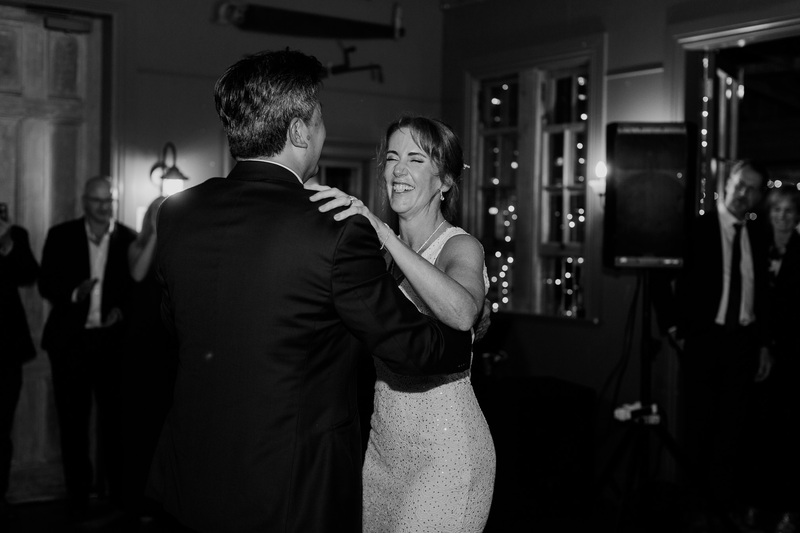 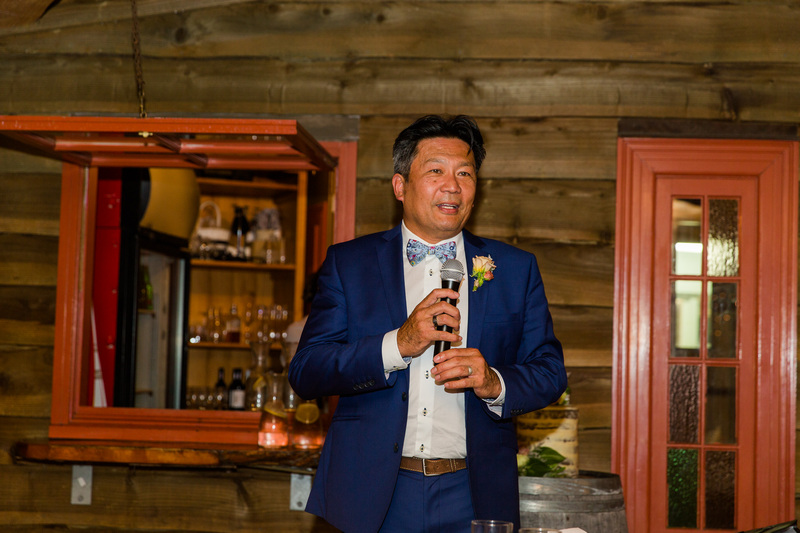 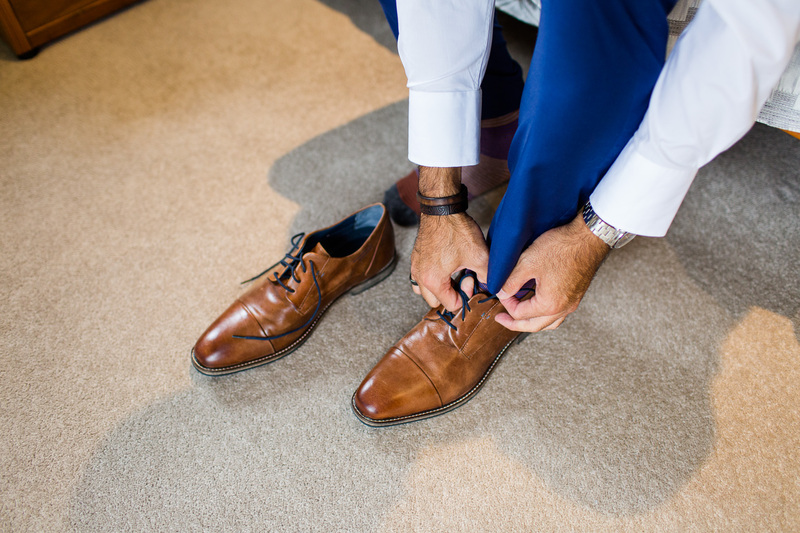 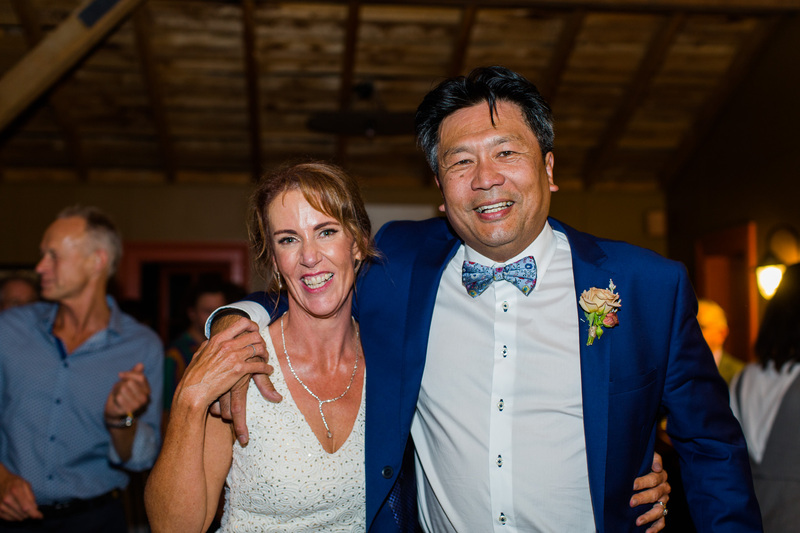 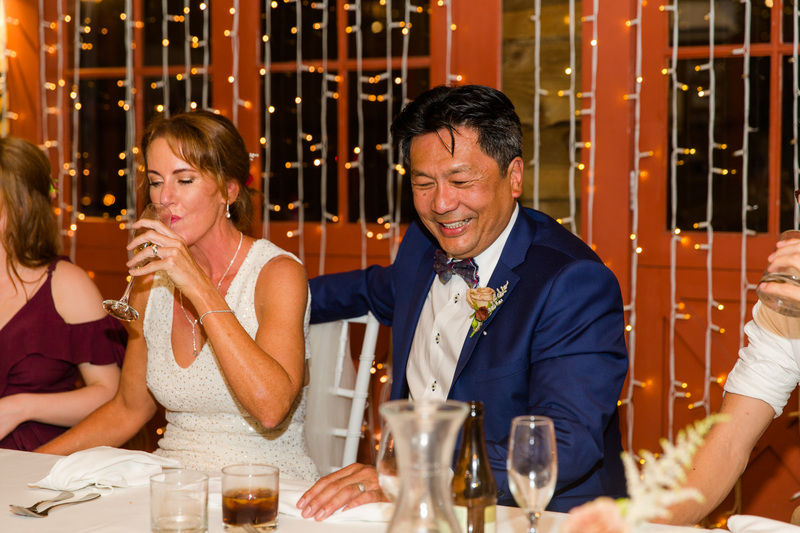 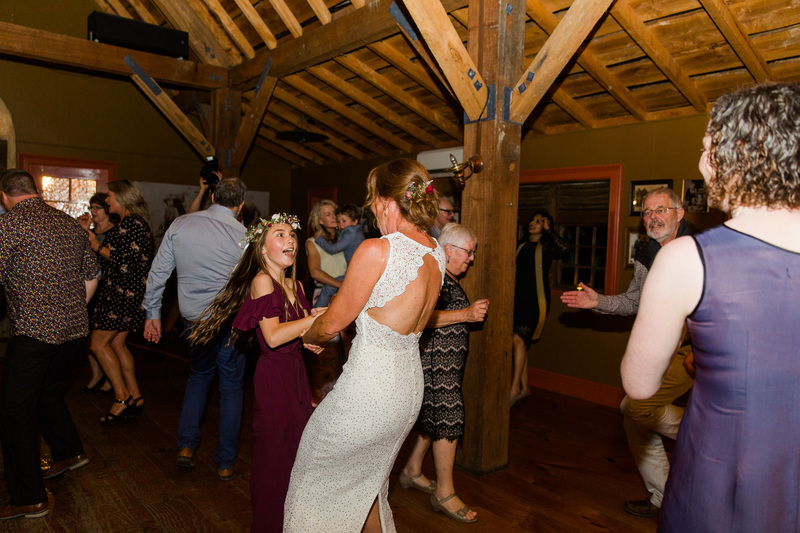 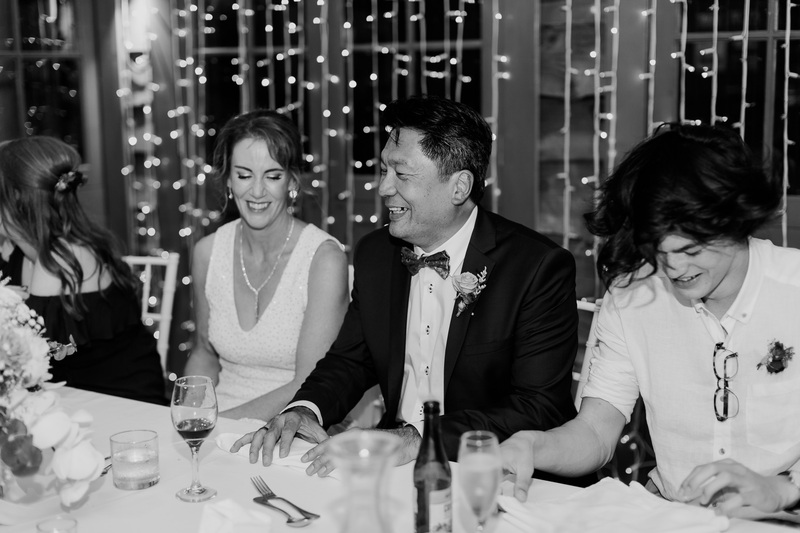 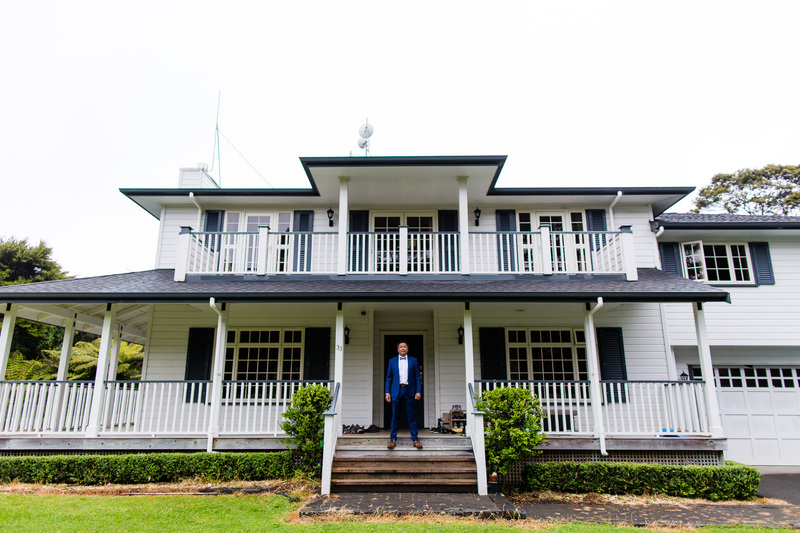 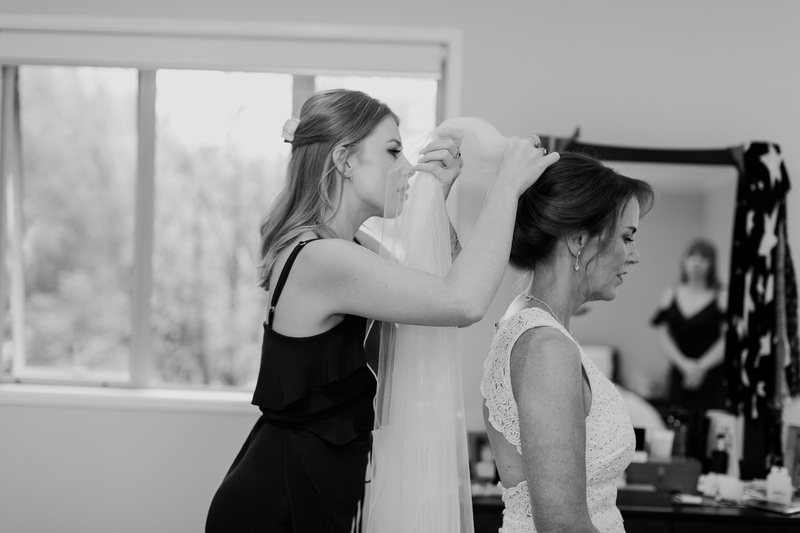 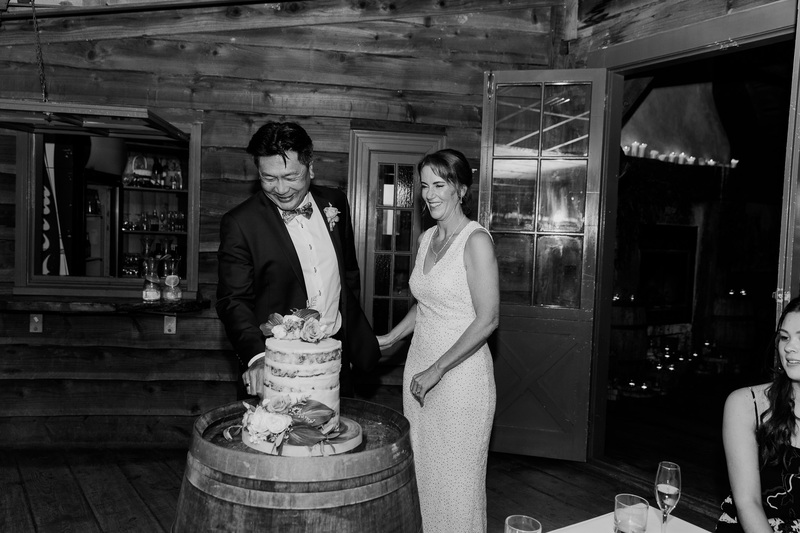 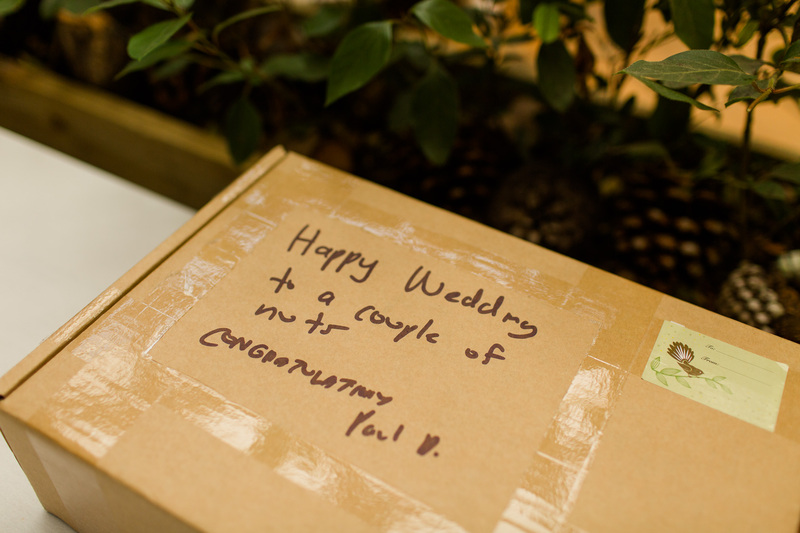 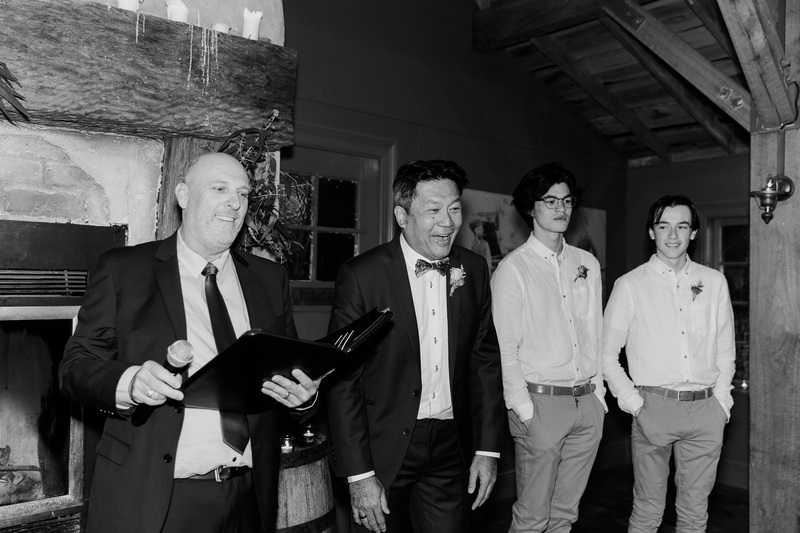 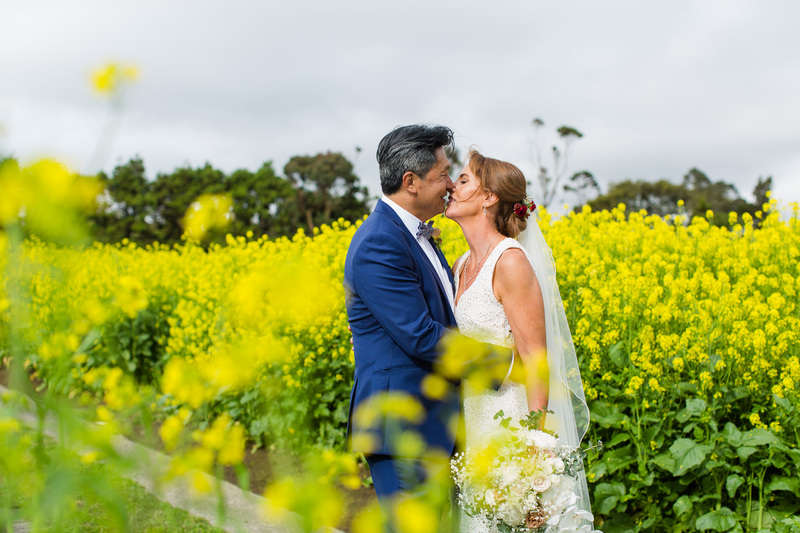 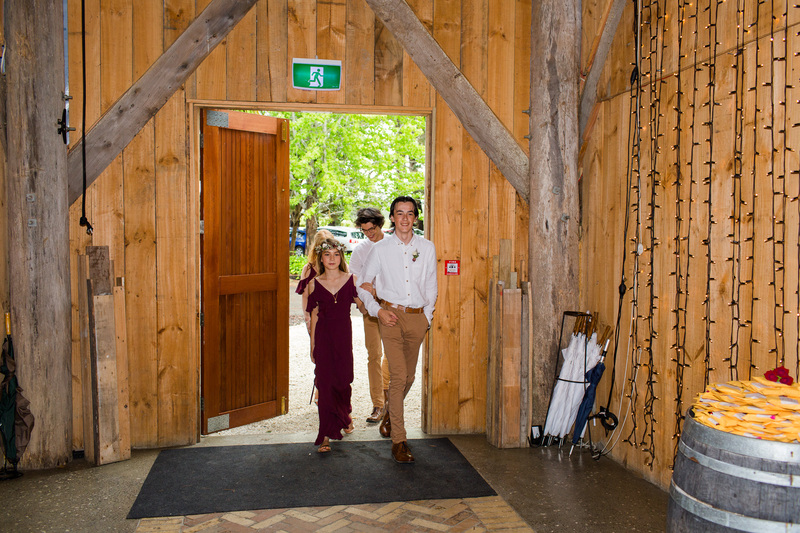 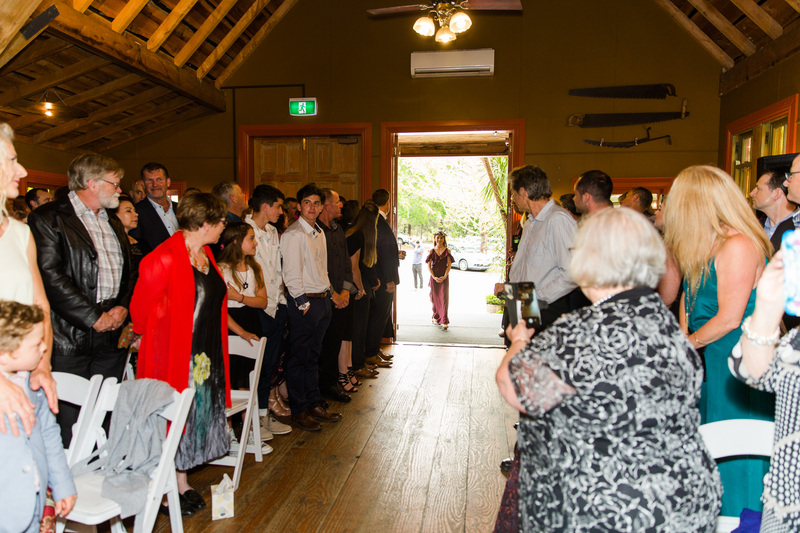 This powerhouse couple were married in late November at the 24th of November at the beautiful Kumeu Valley Estate. 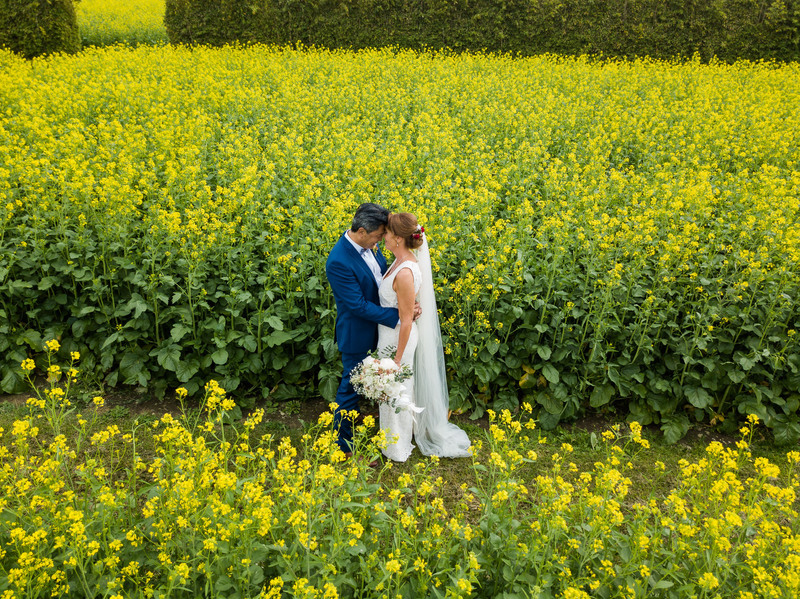 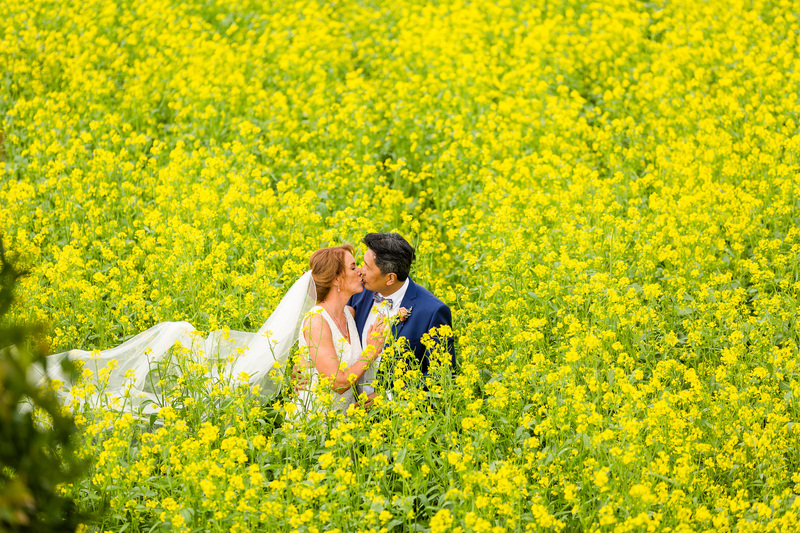 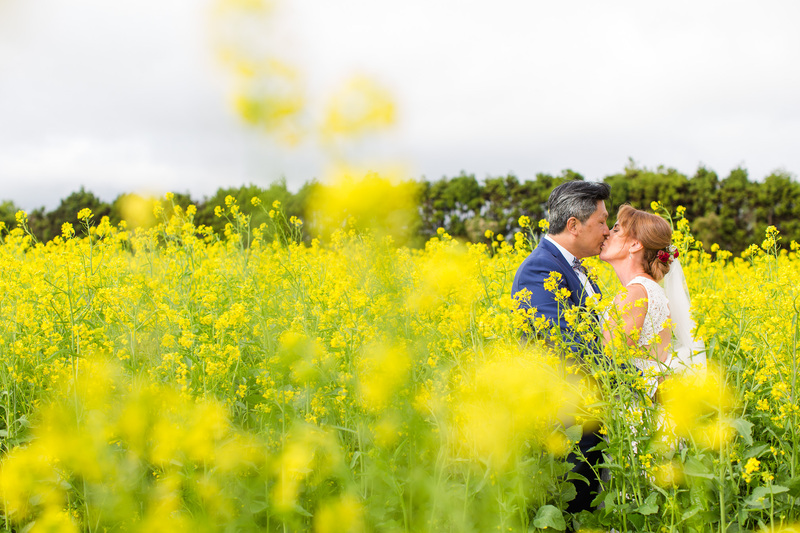 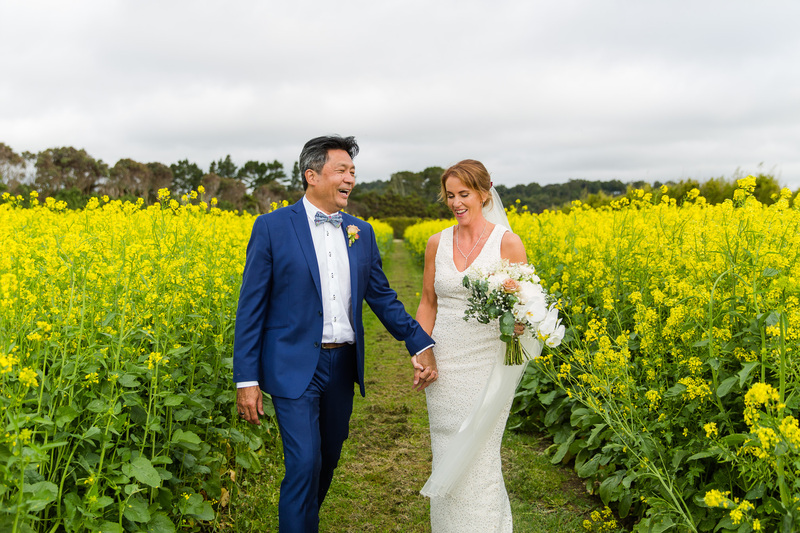 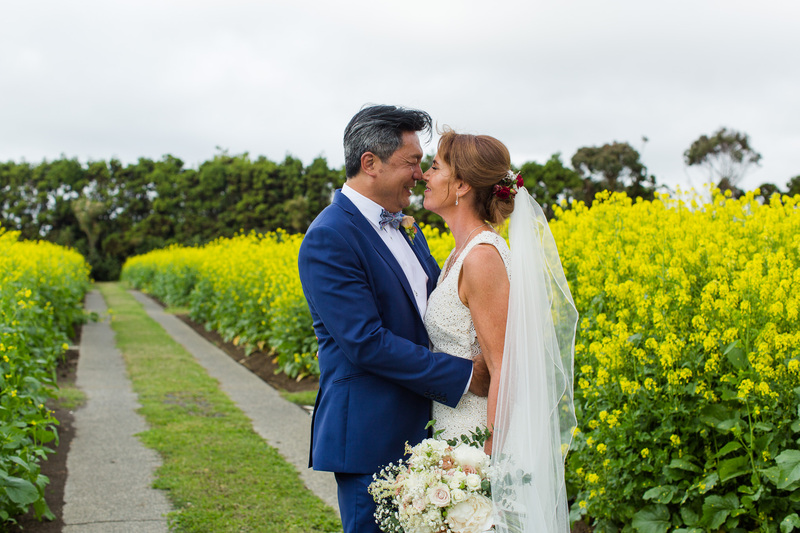 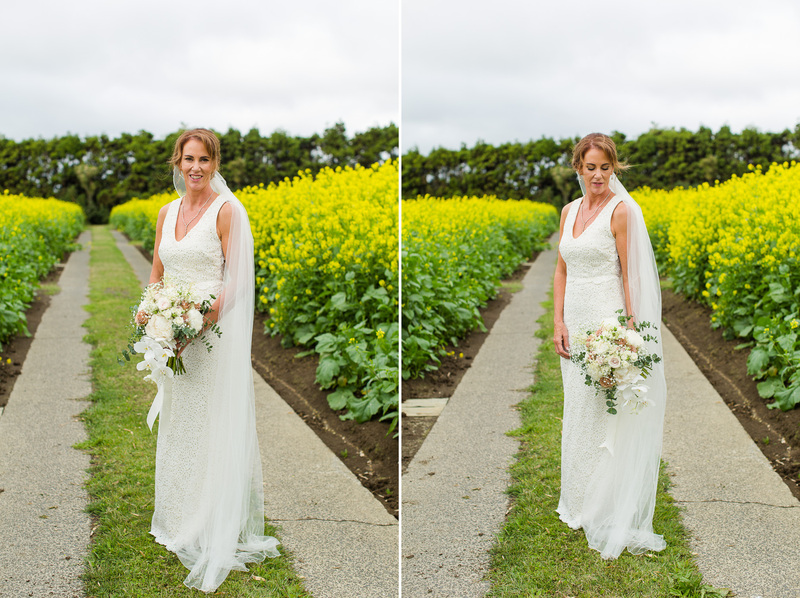 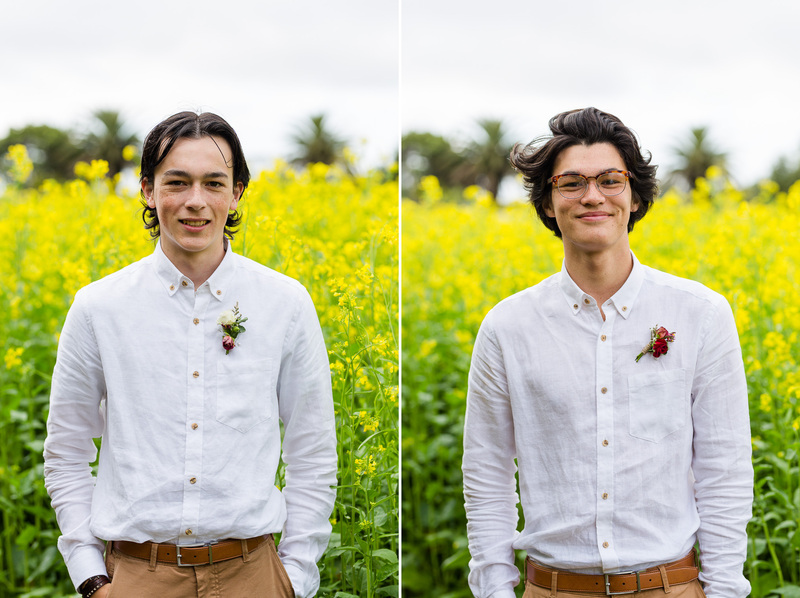 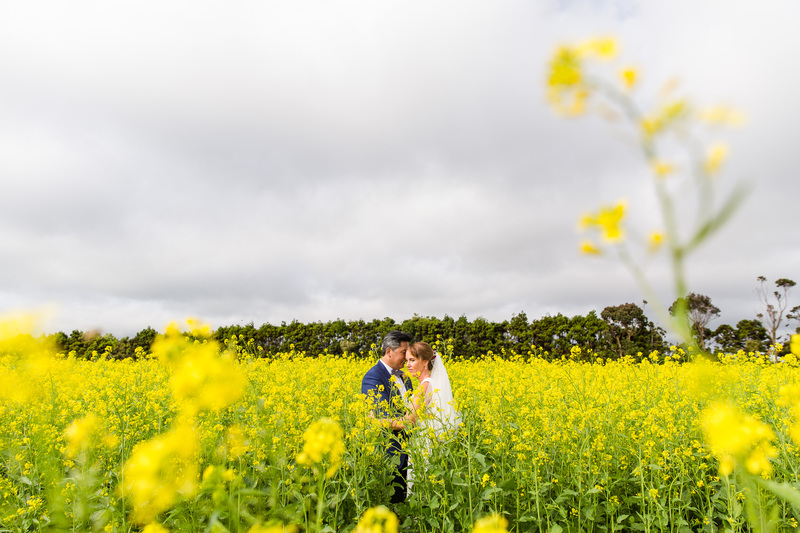 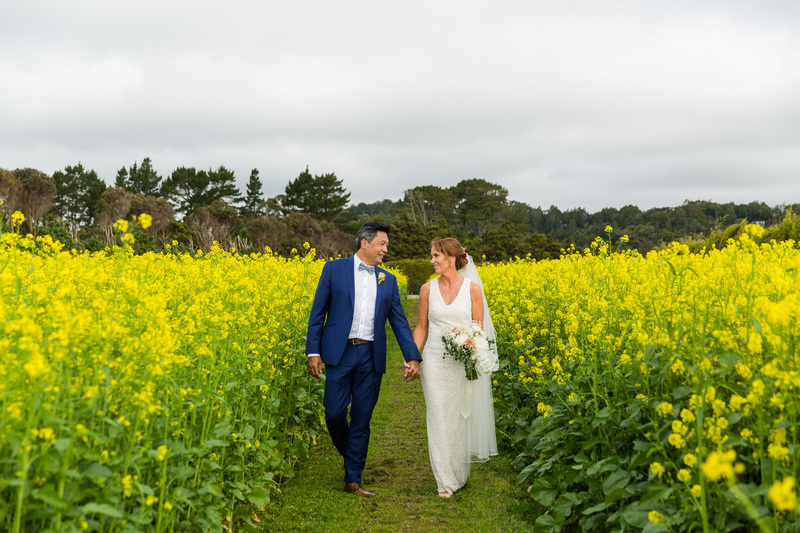 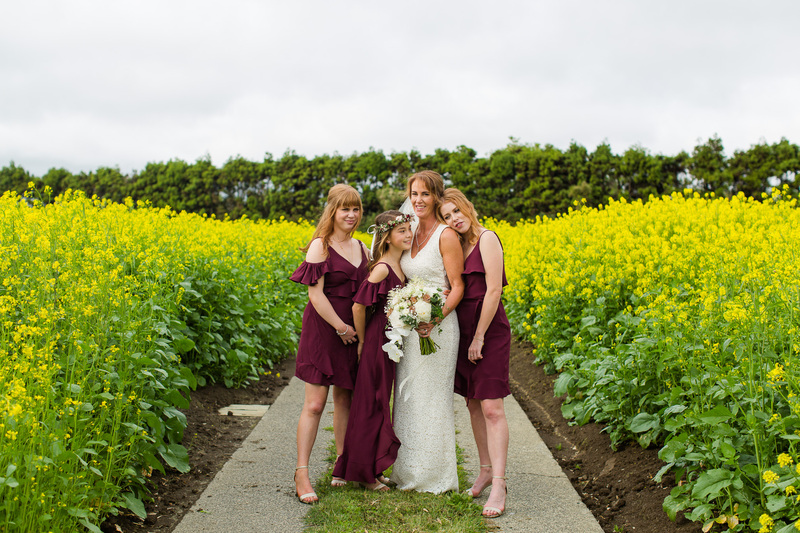 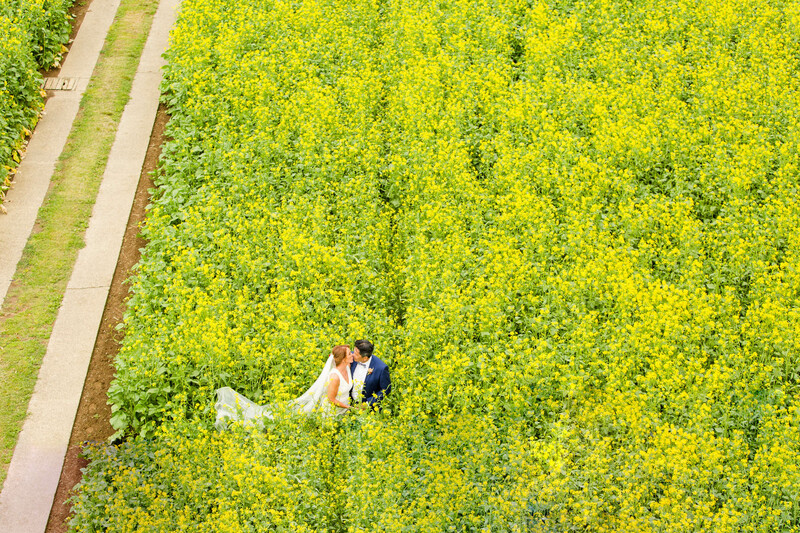 I was so glad we were able to catch a break in the rain and head over to the stunning mustard field location and get some amazing shots. 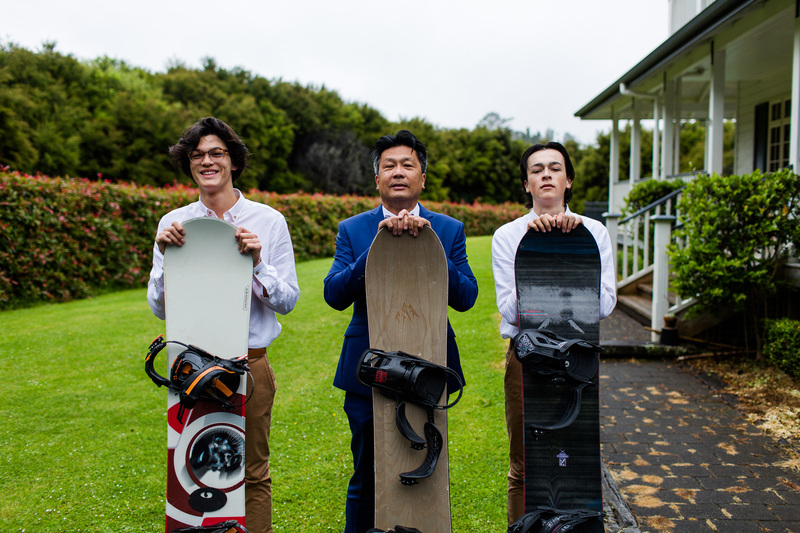 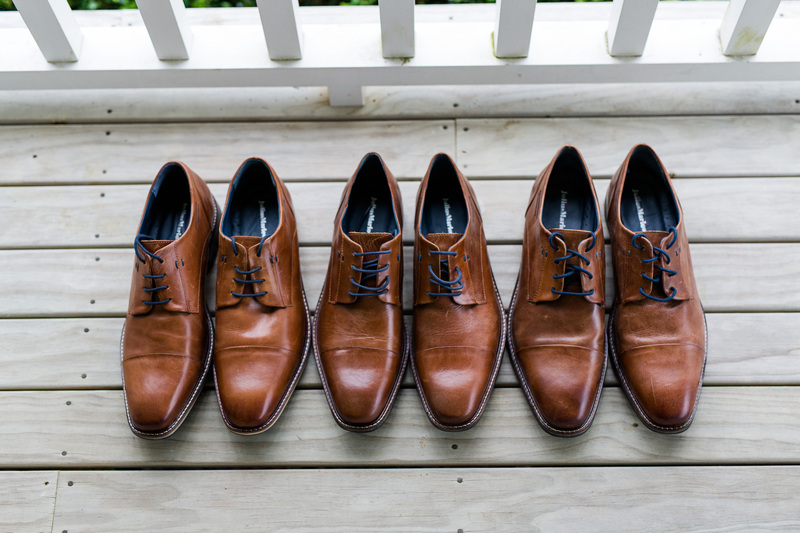 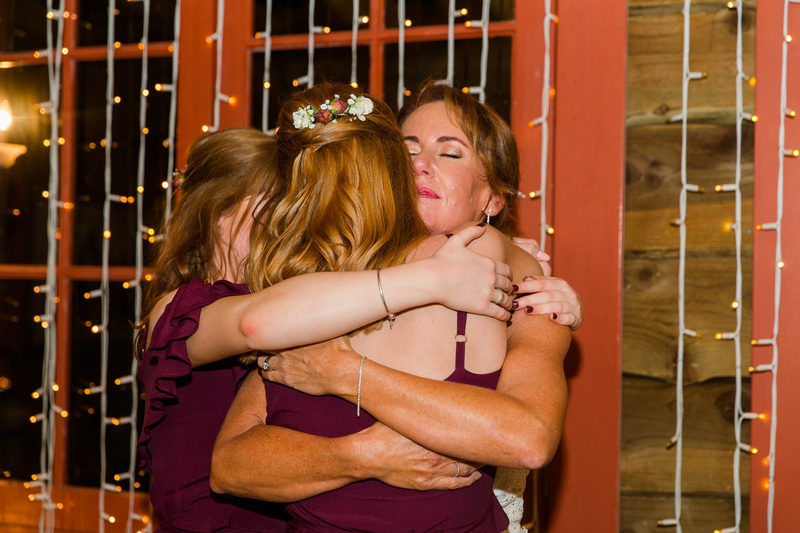 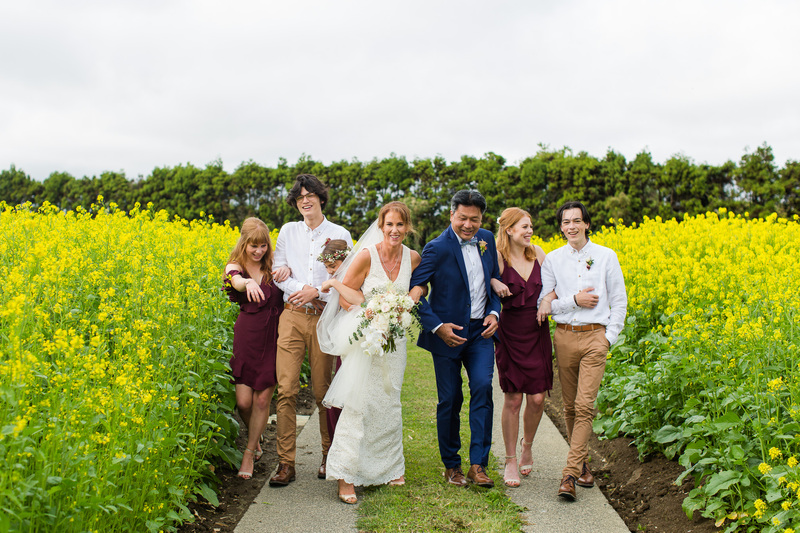 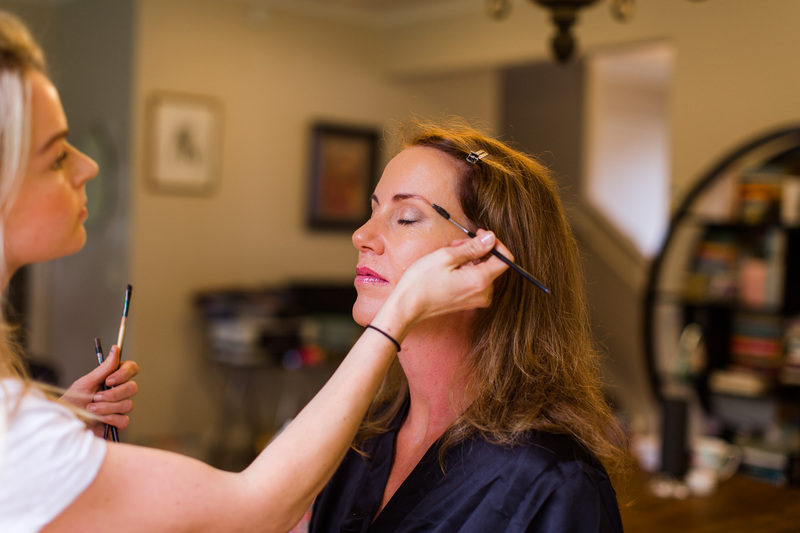 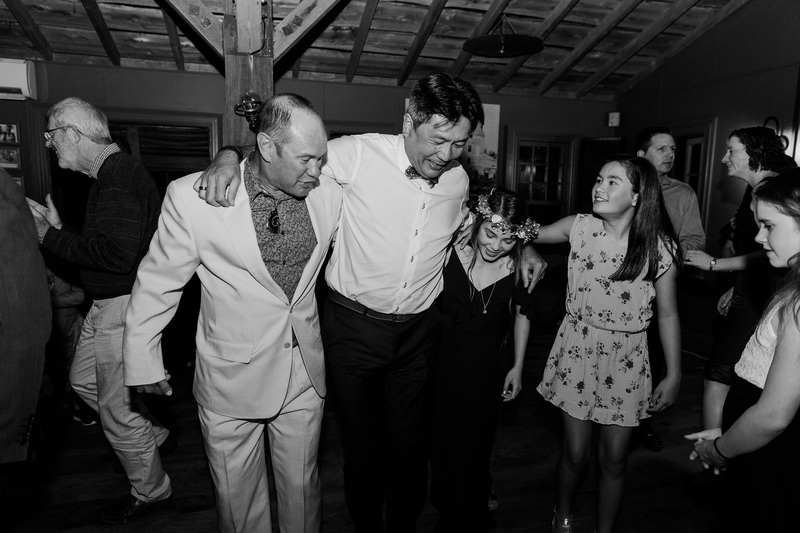 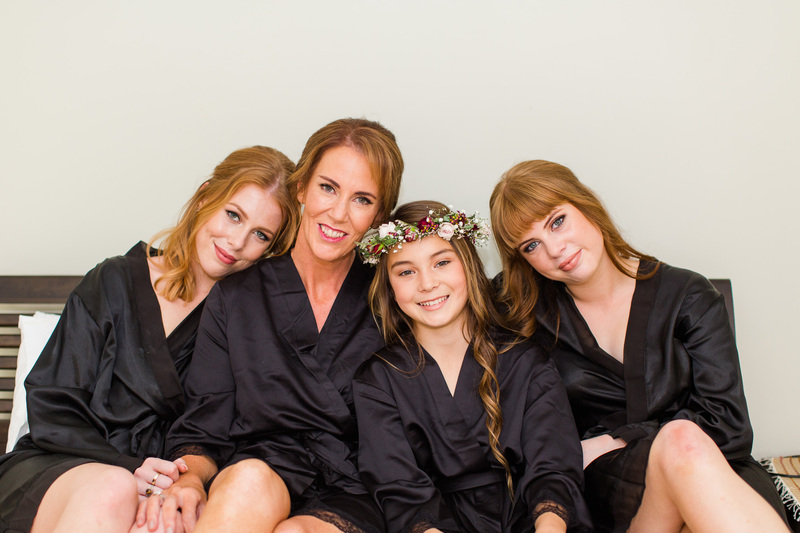 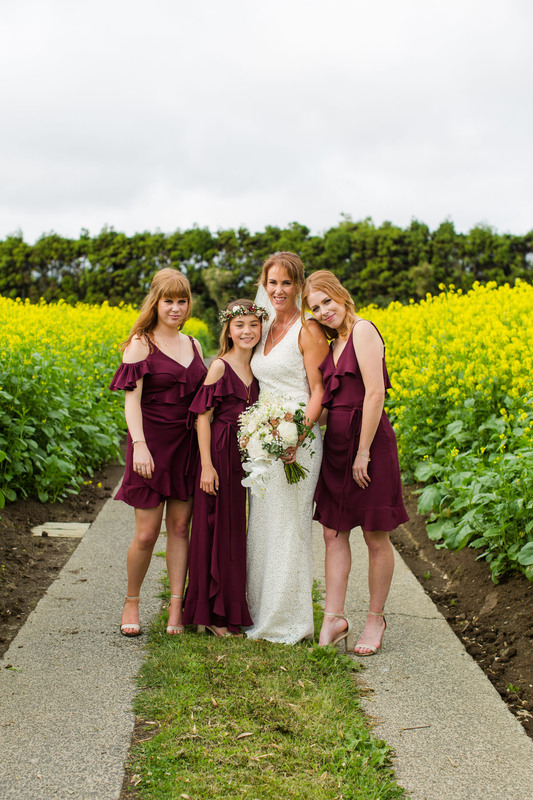 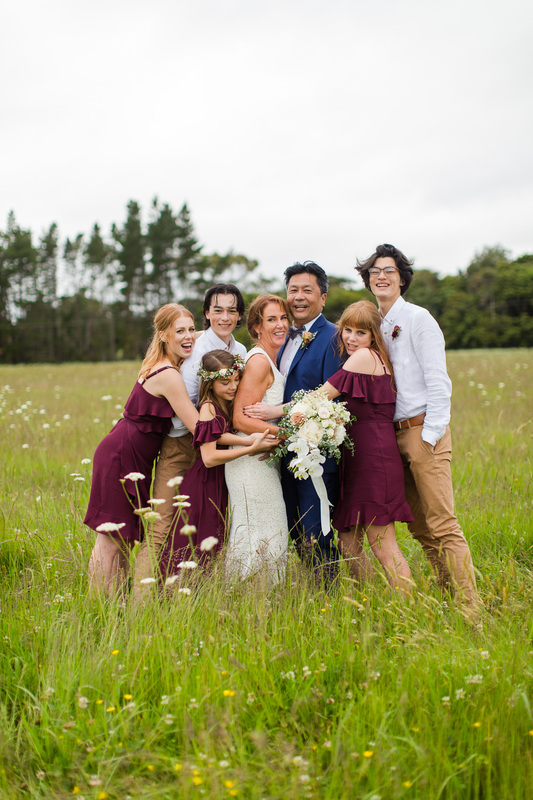 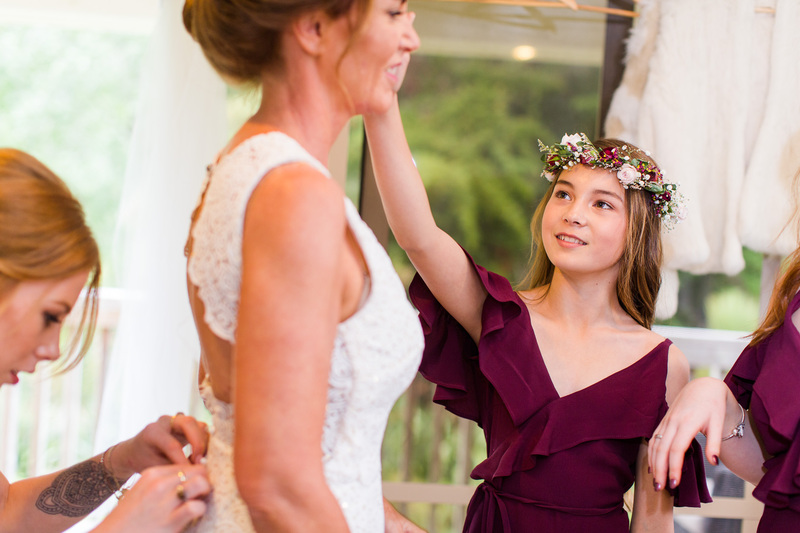 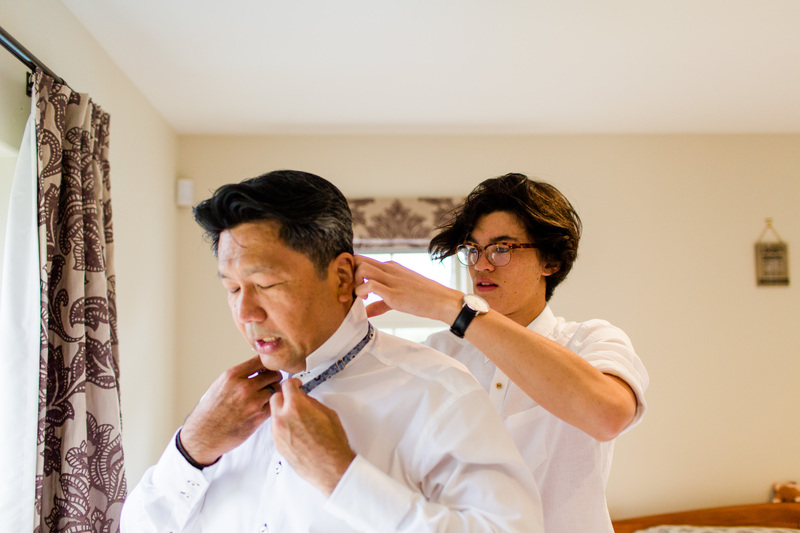 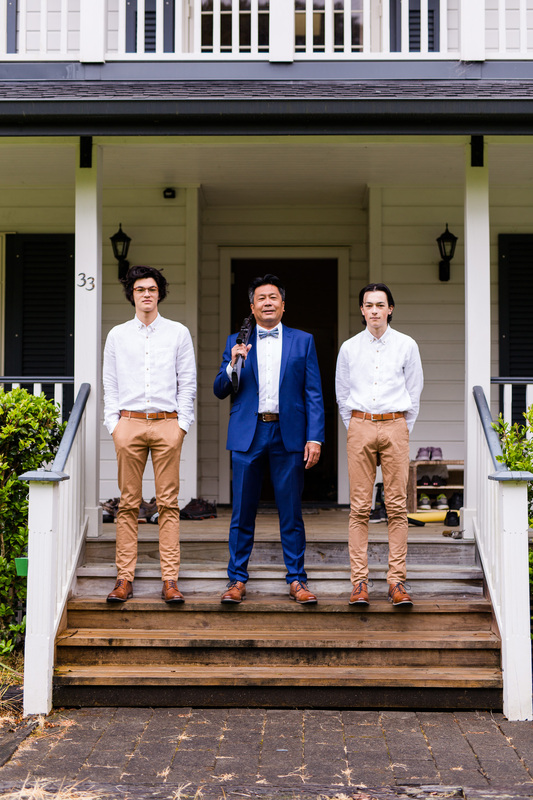 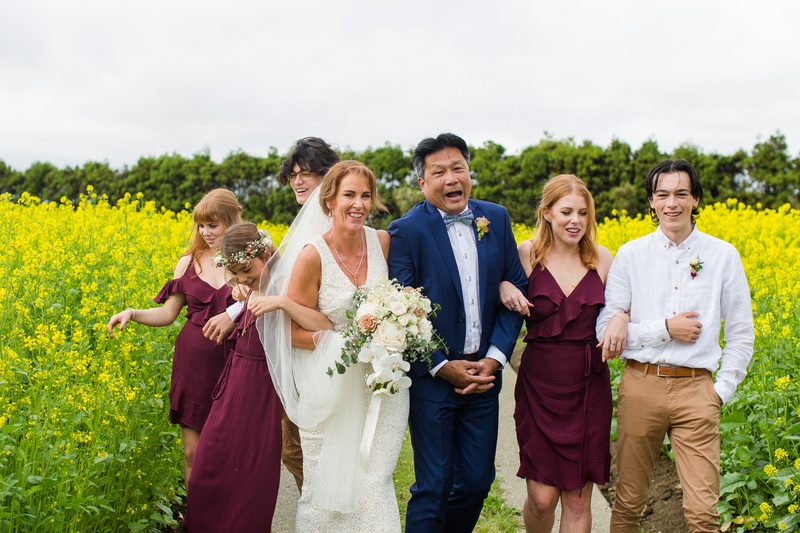 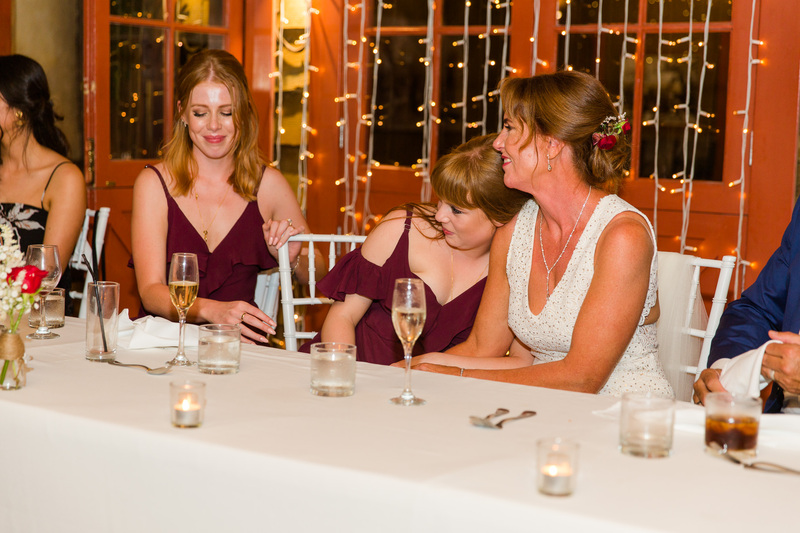 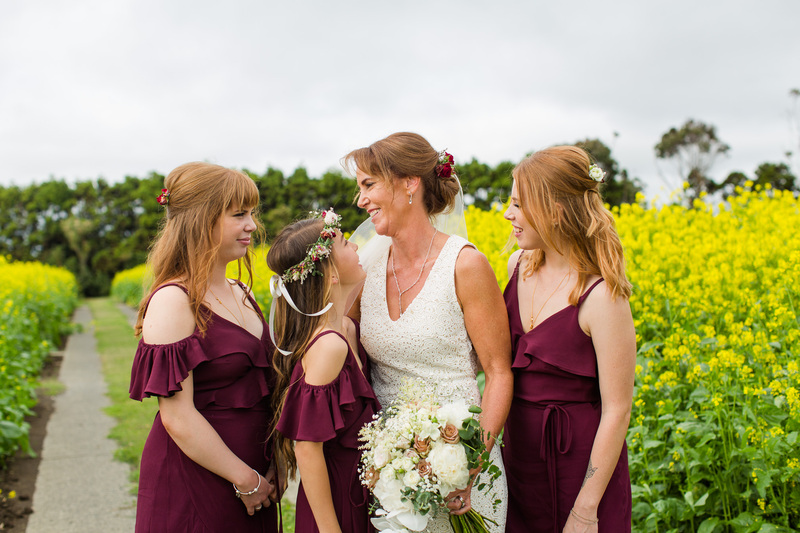 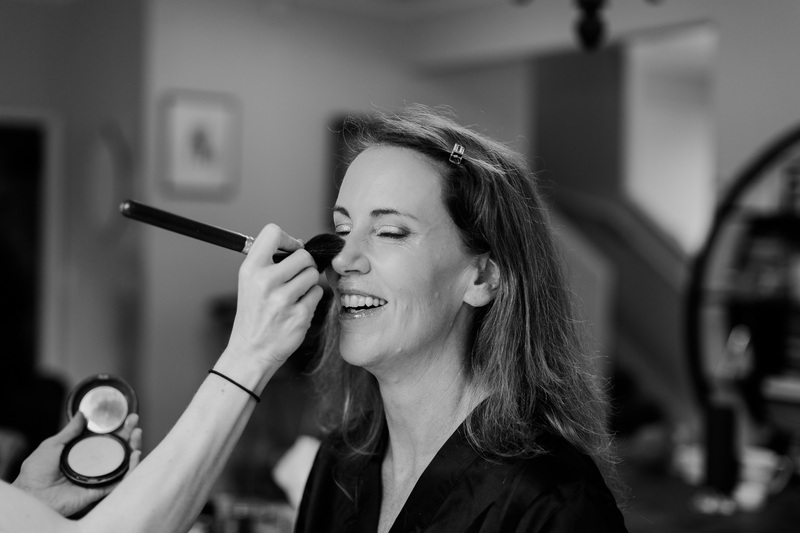 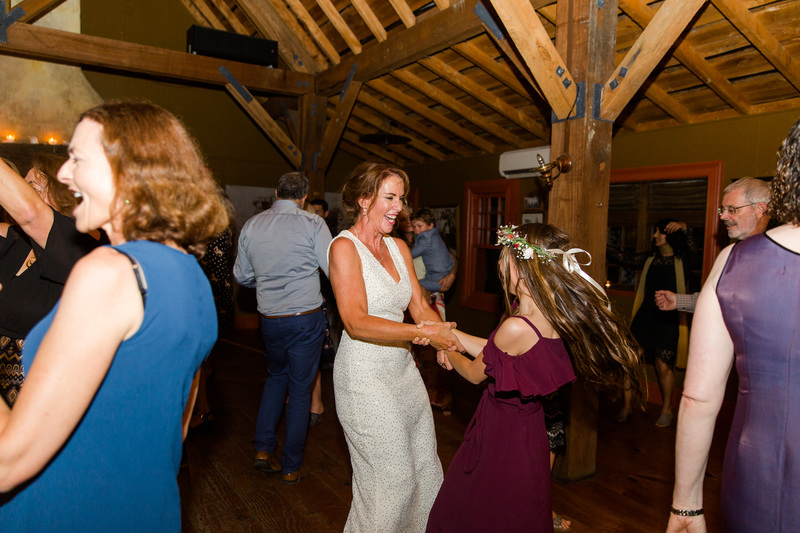 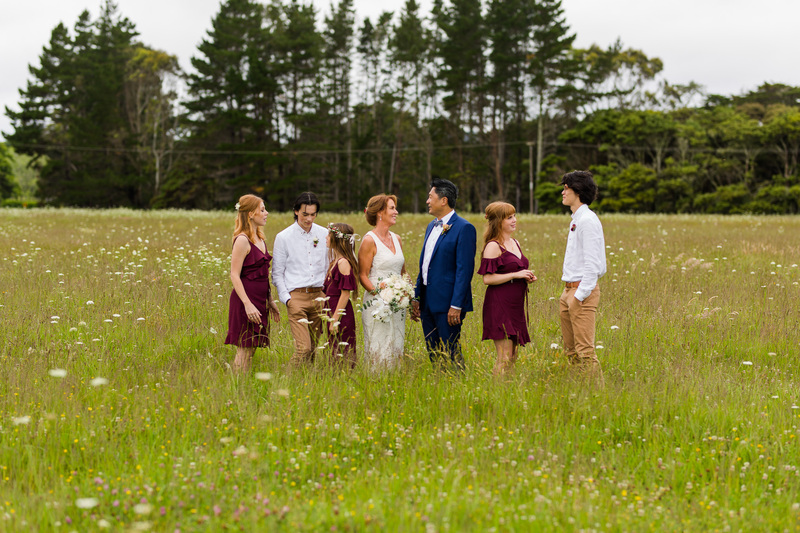 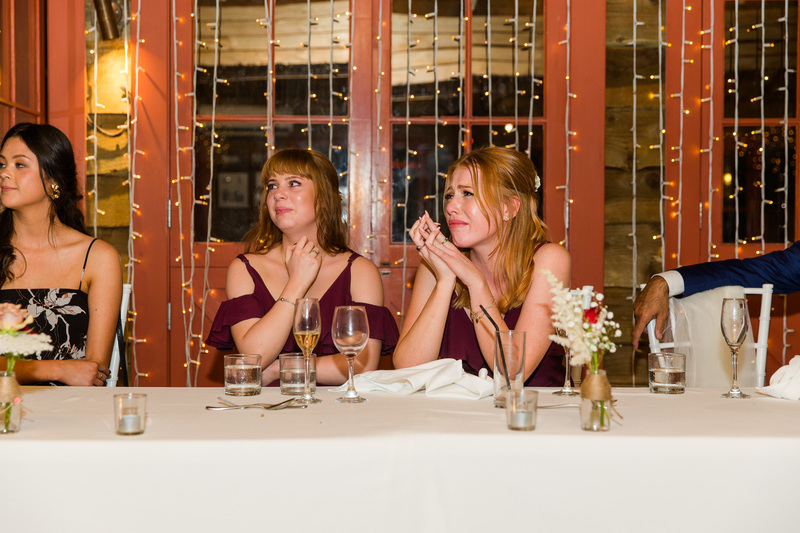 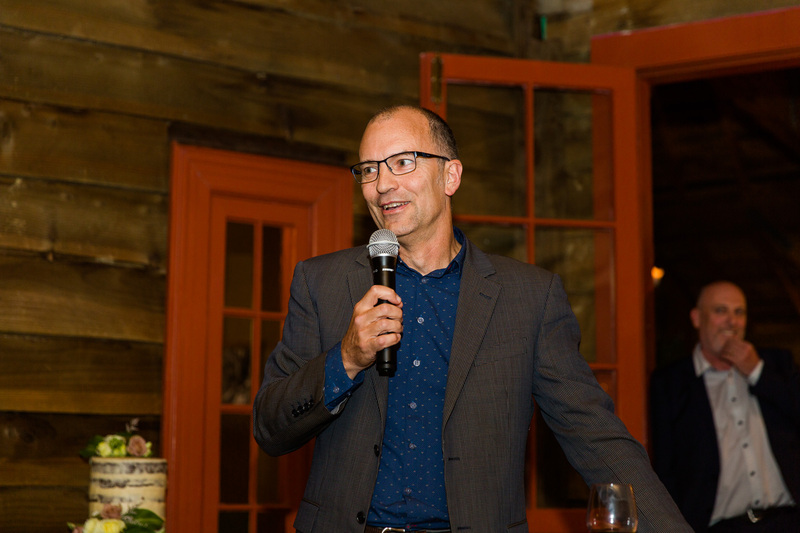 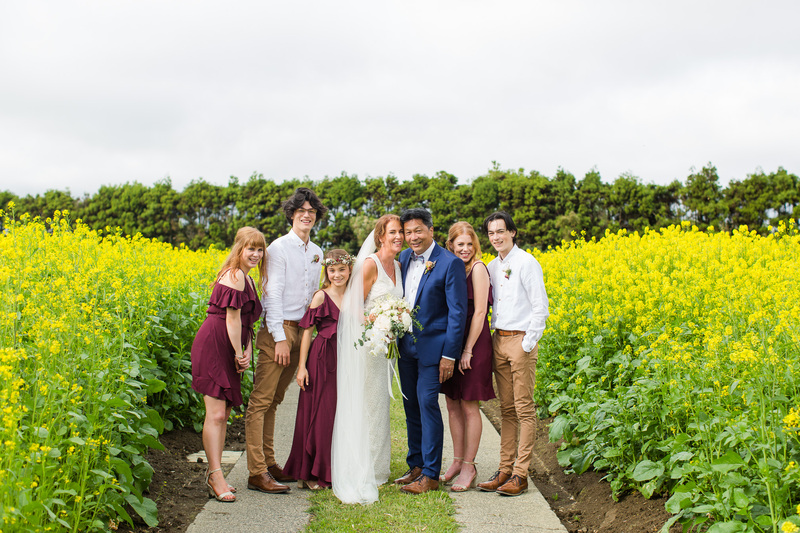 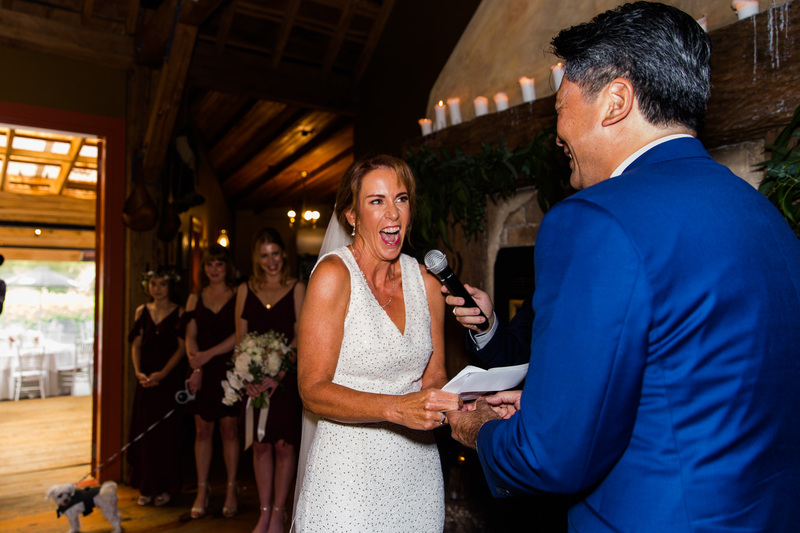 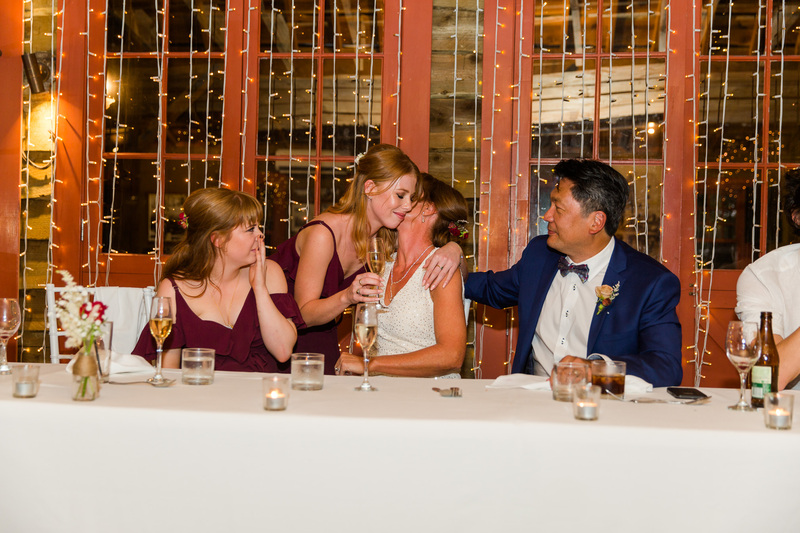 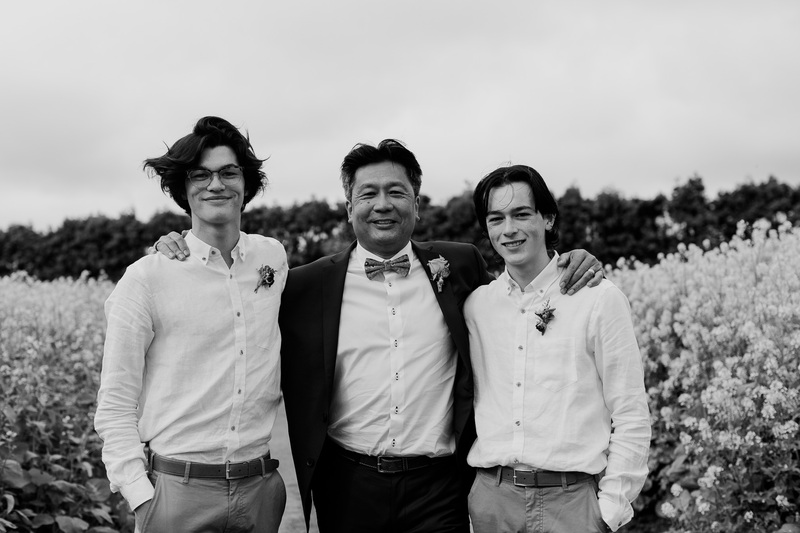 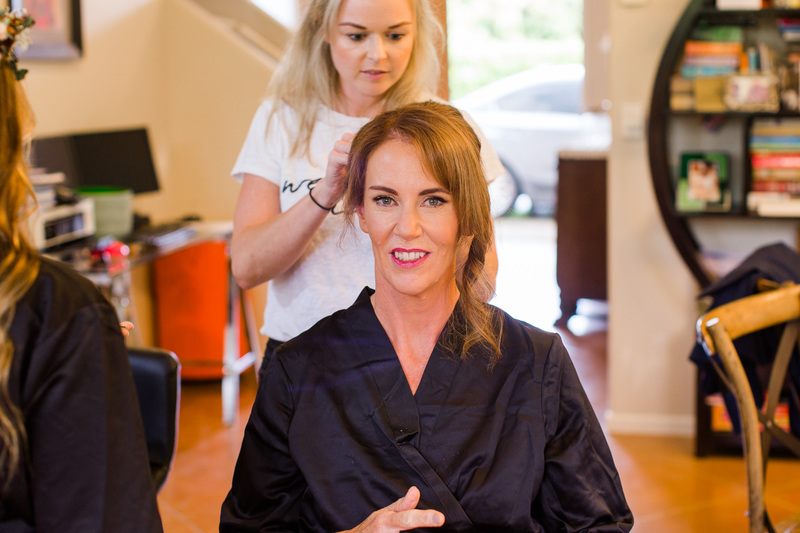 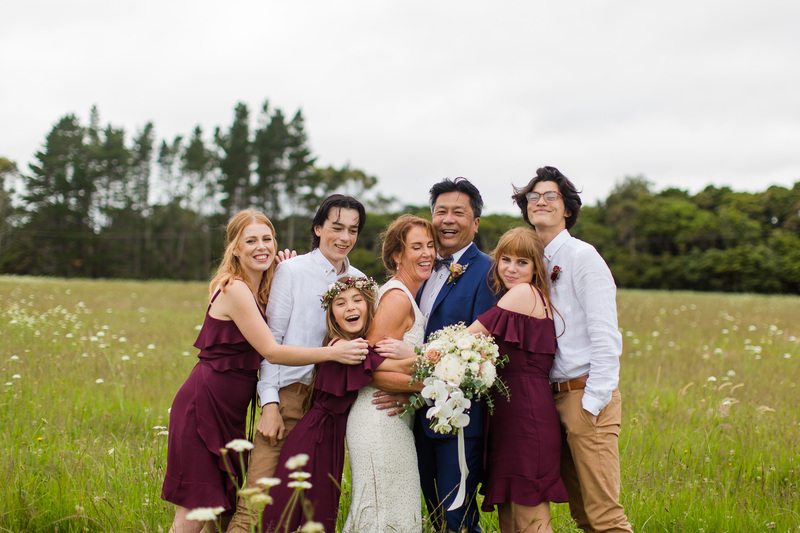 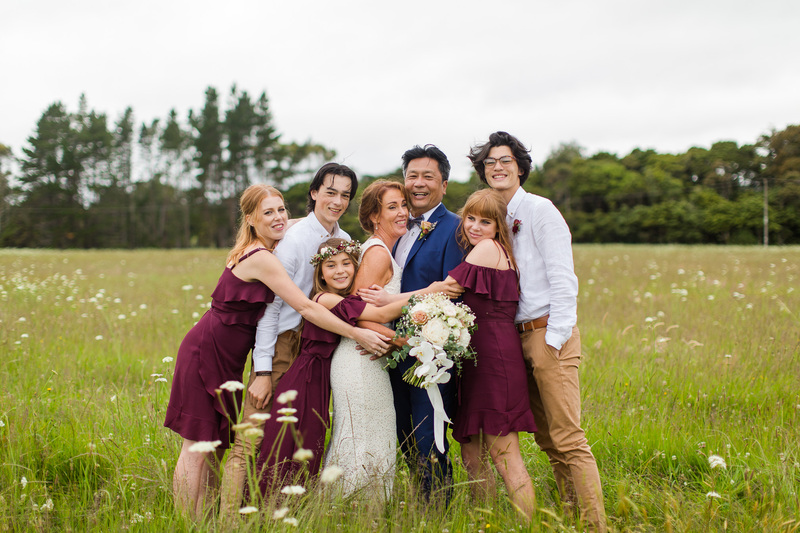 Maurice and Karen’s bridal party was made up of their children- such a fun bunch. 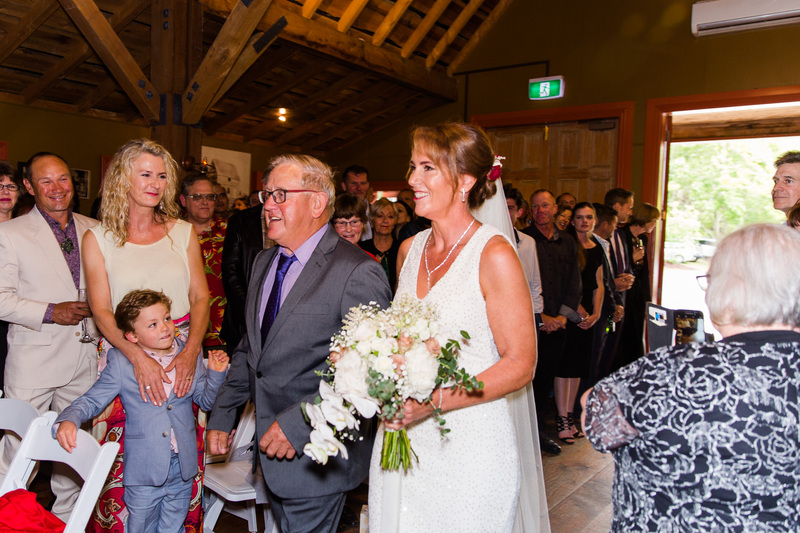 It was beautiful to not only witness Maurice and Karen becoming one but also the joining of two families. 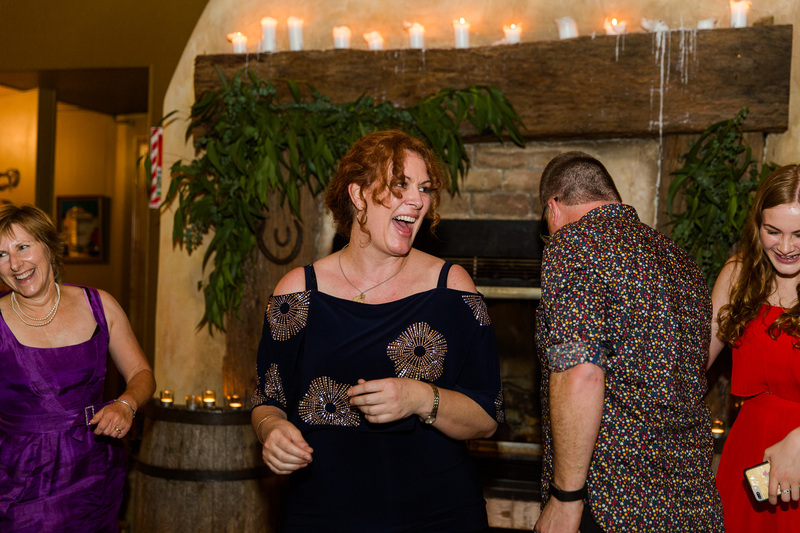 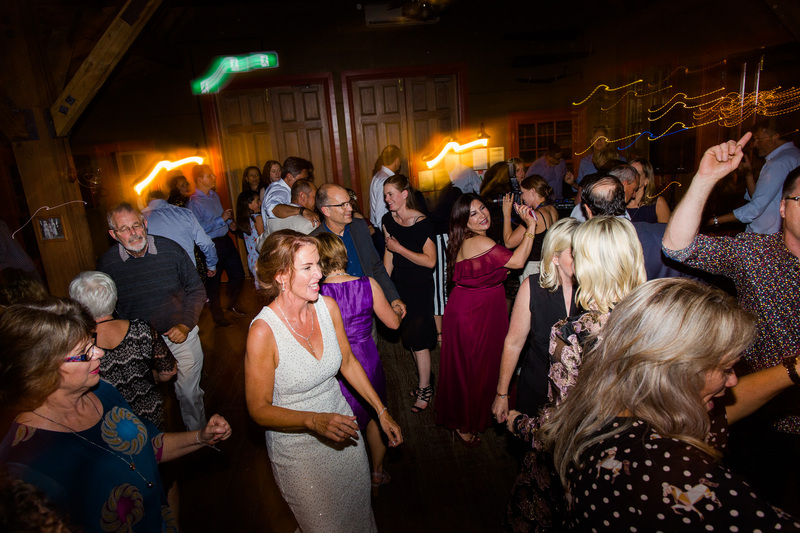 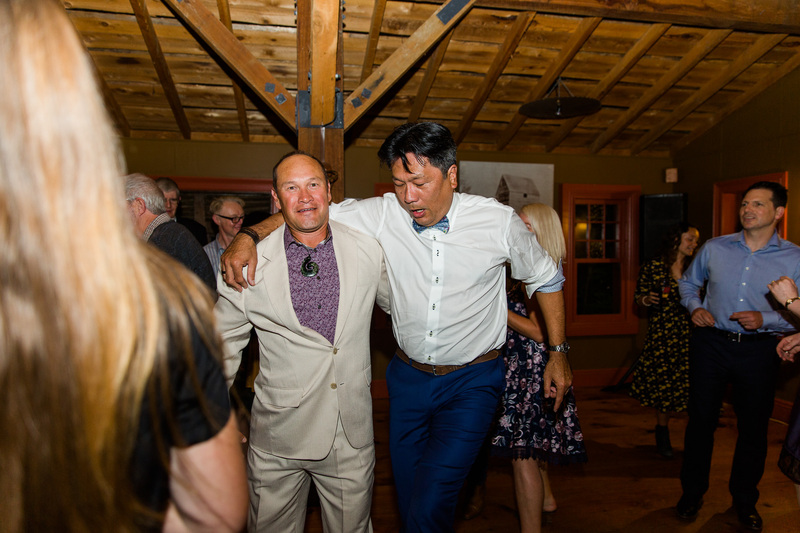 Look out for their awesome dance moves near the end of the night! 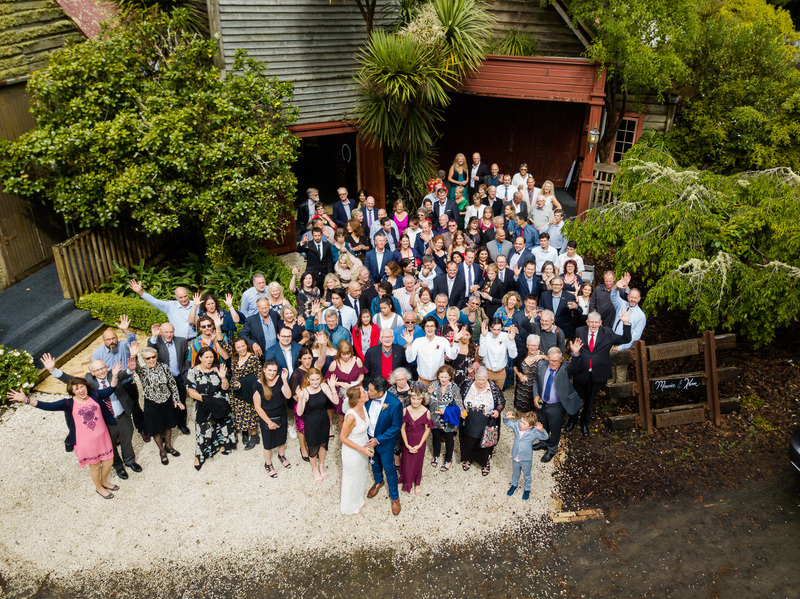 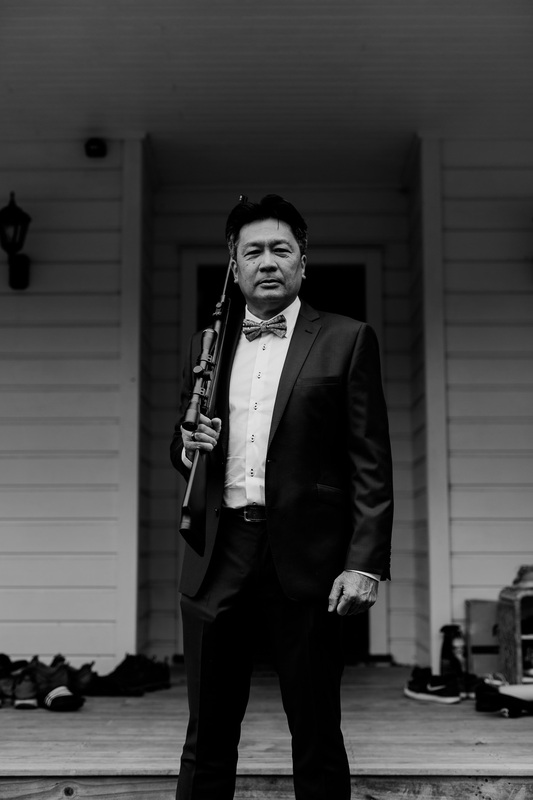 Thanks so much to Ryan Watts Photo for second shooting and for the awesome drone shots. 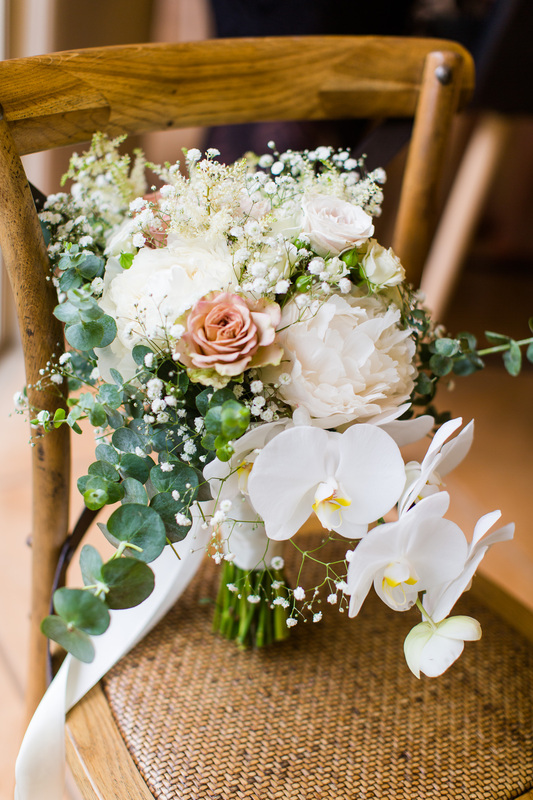 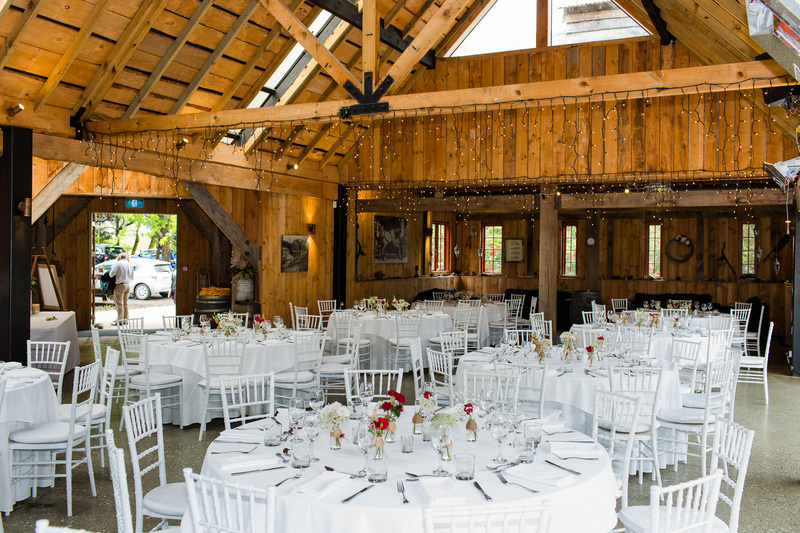 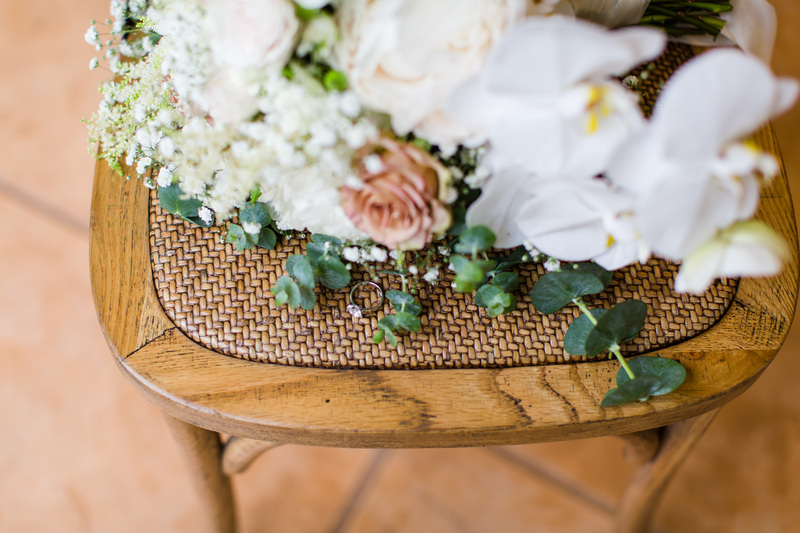 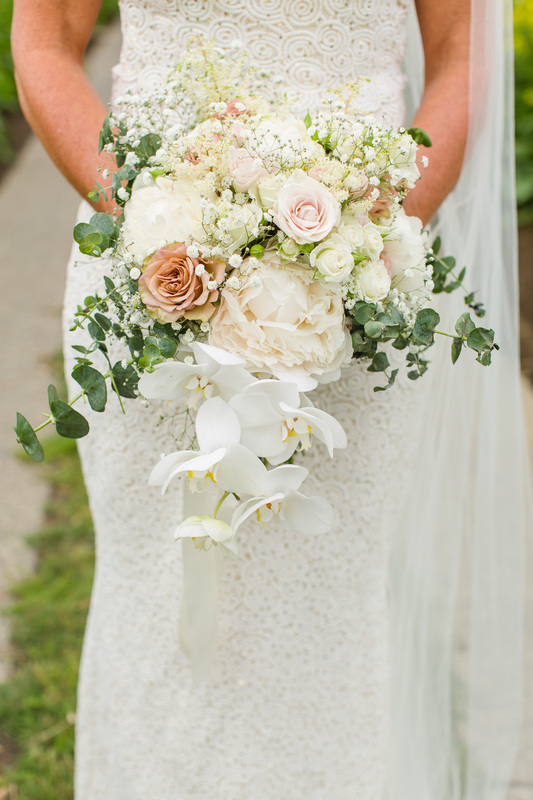 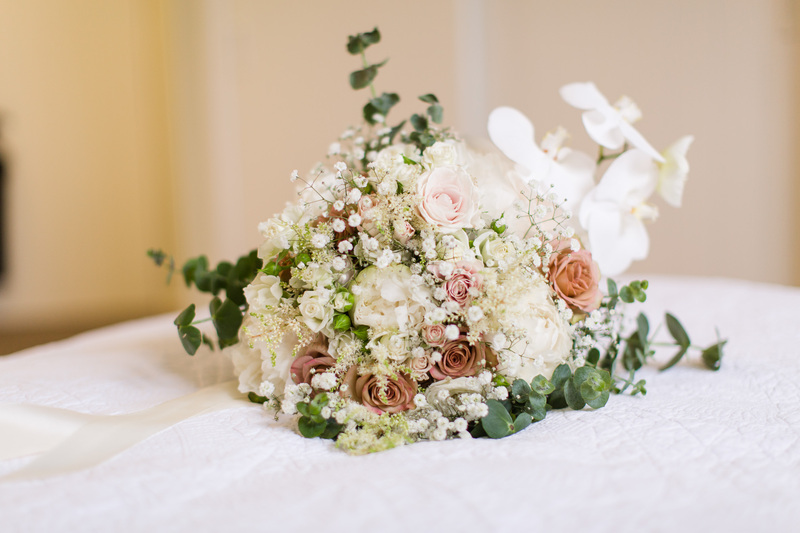 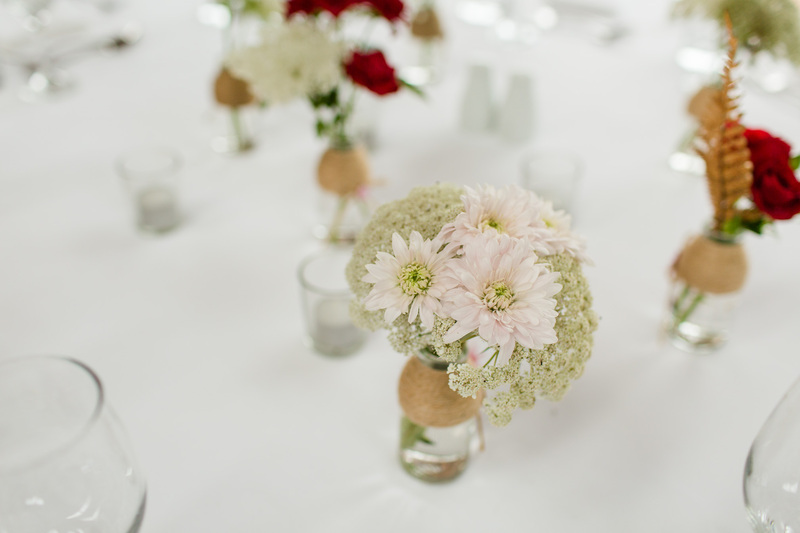 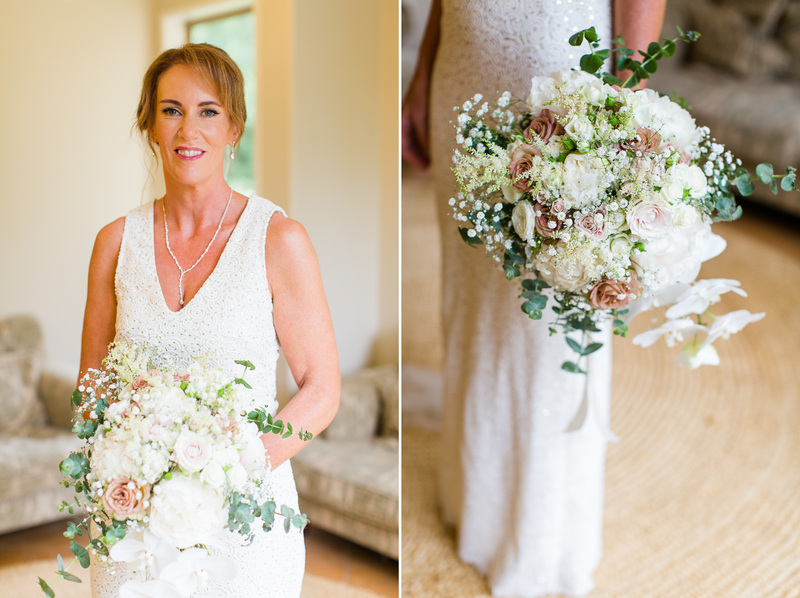 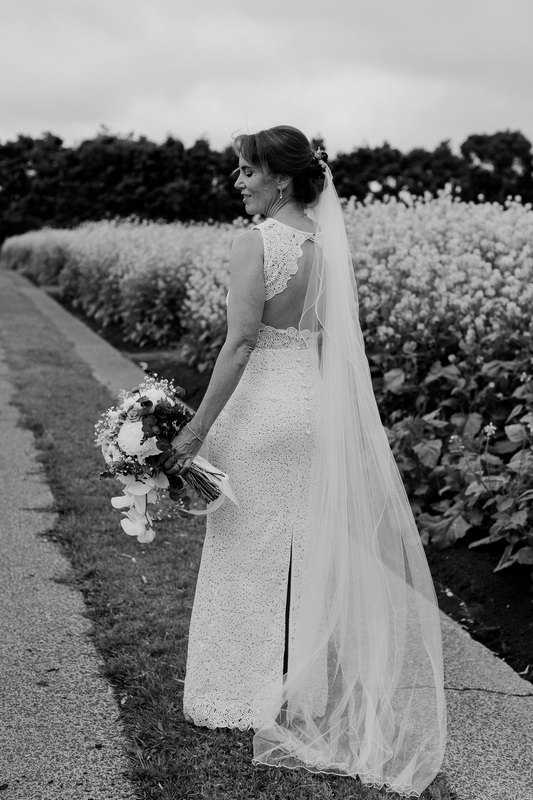 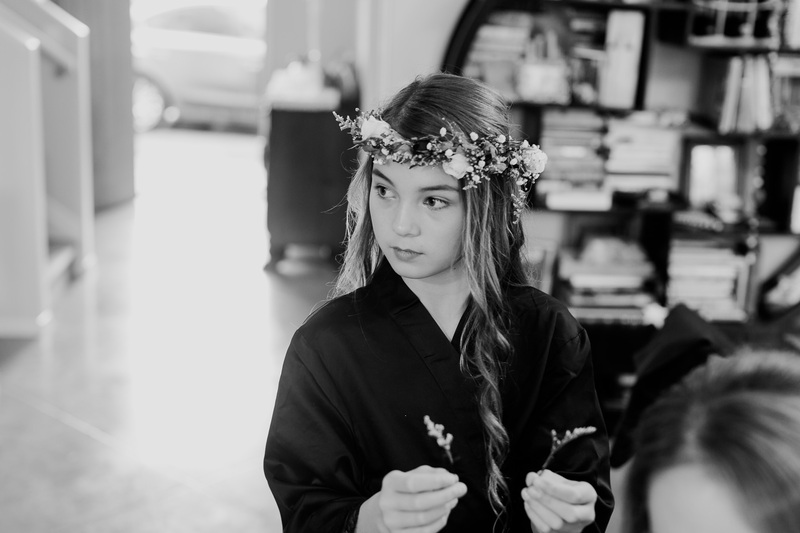 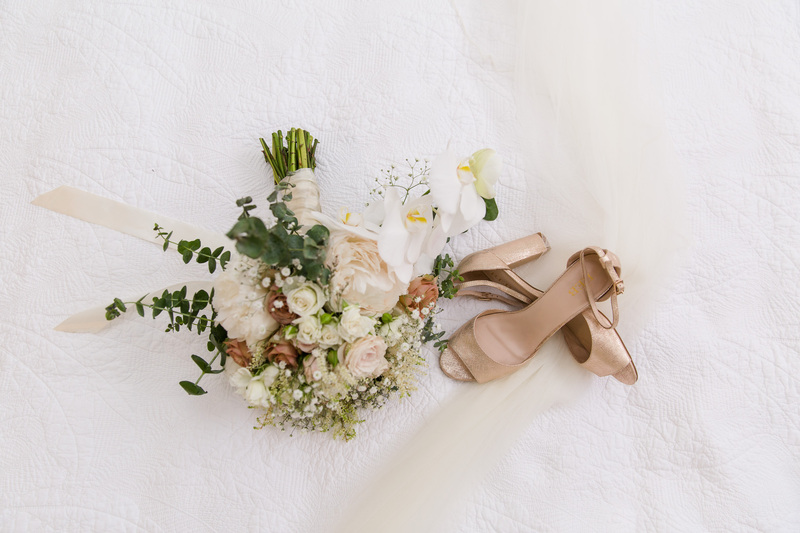 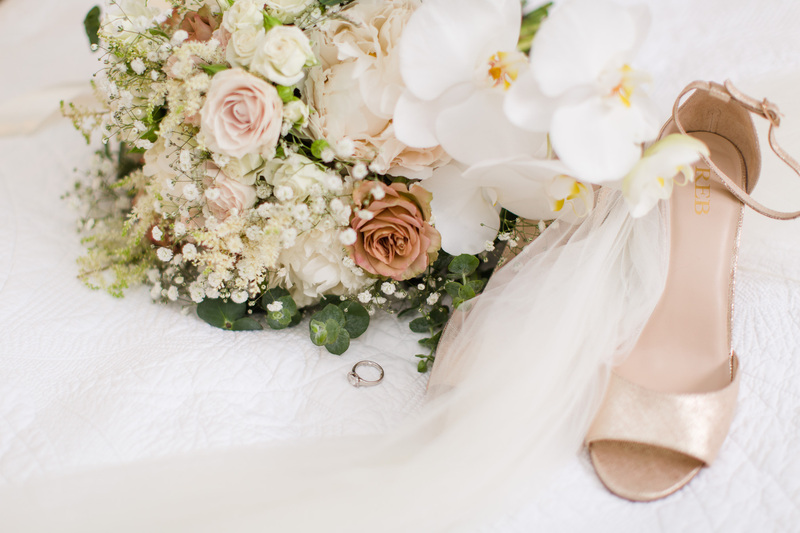 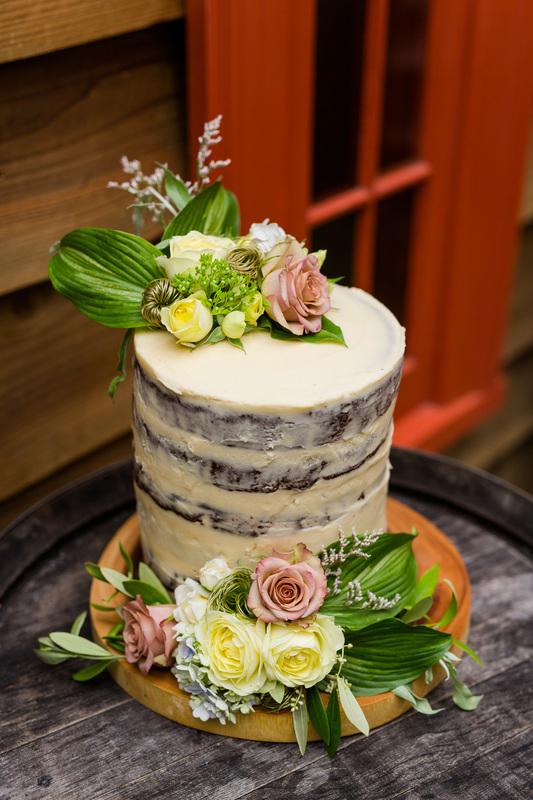 Stunning florals by Wild and Bloom.